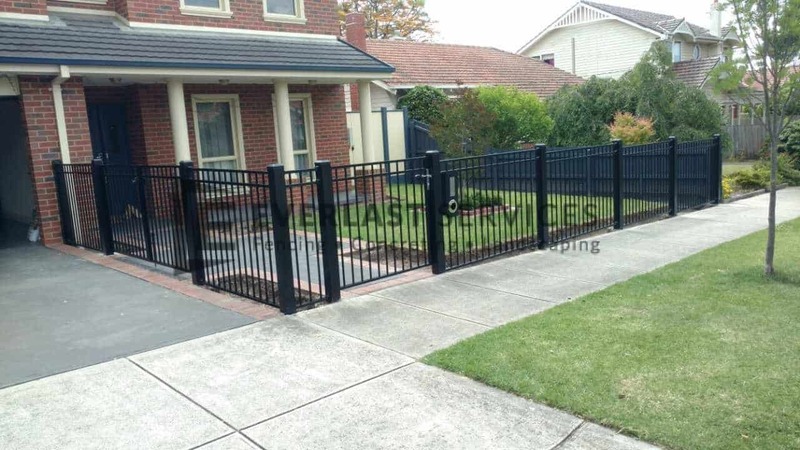 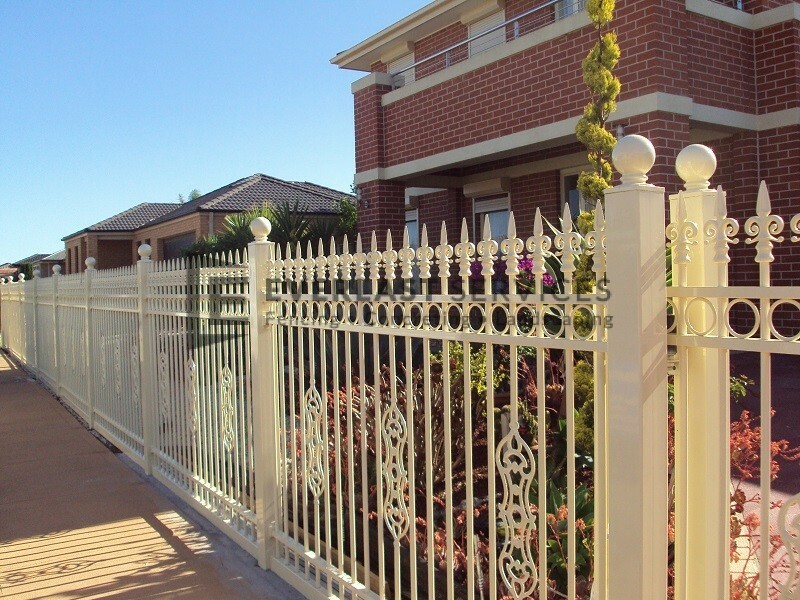 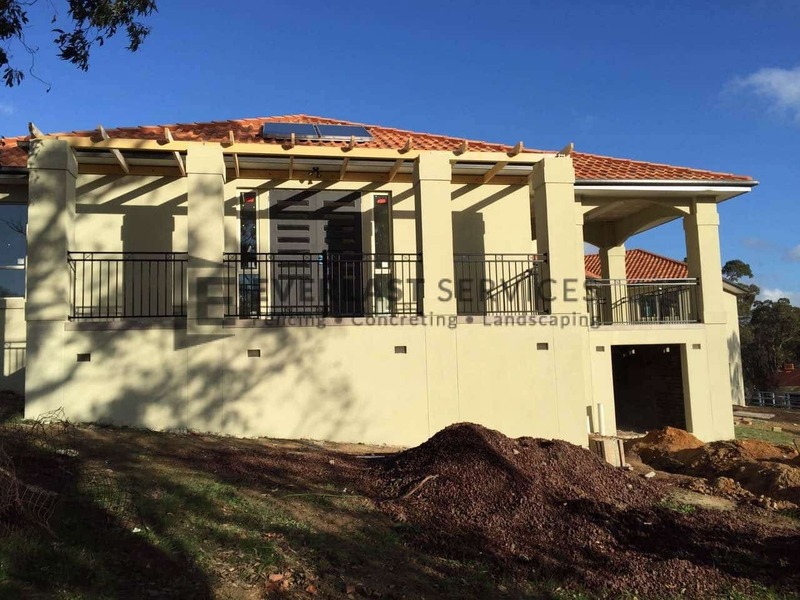 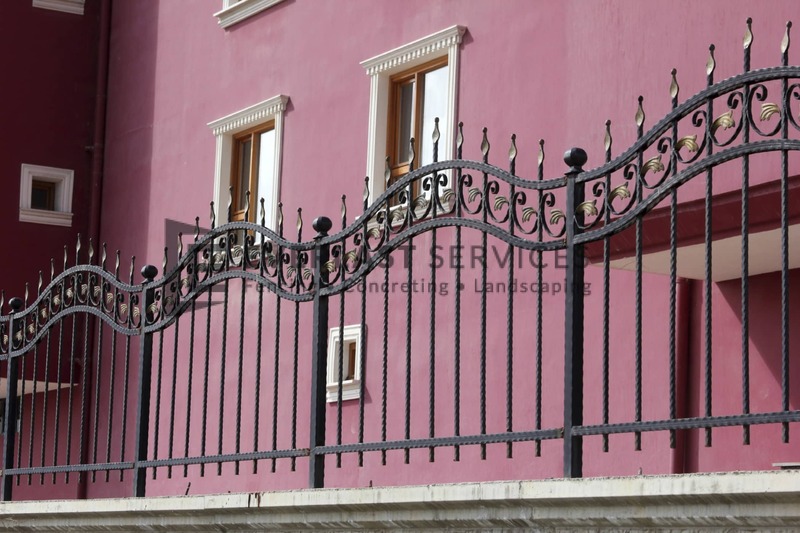 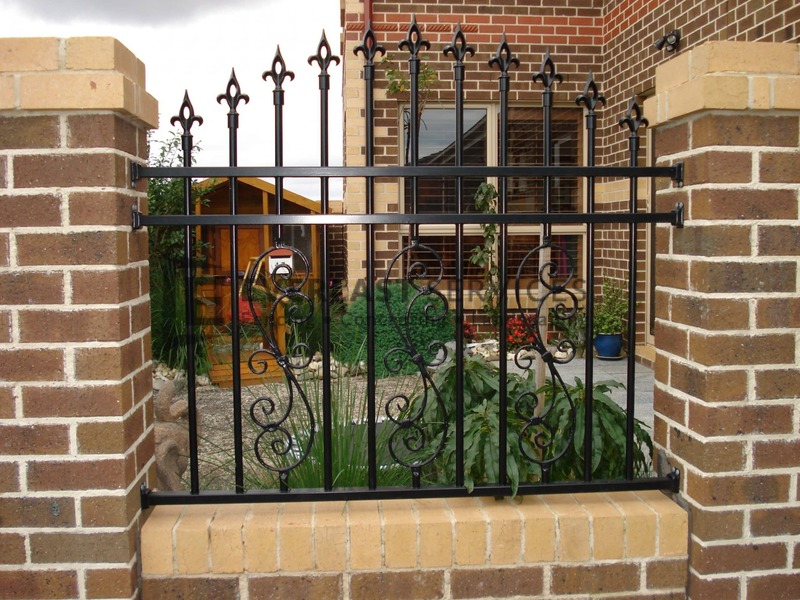 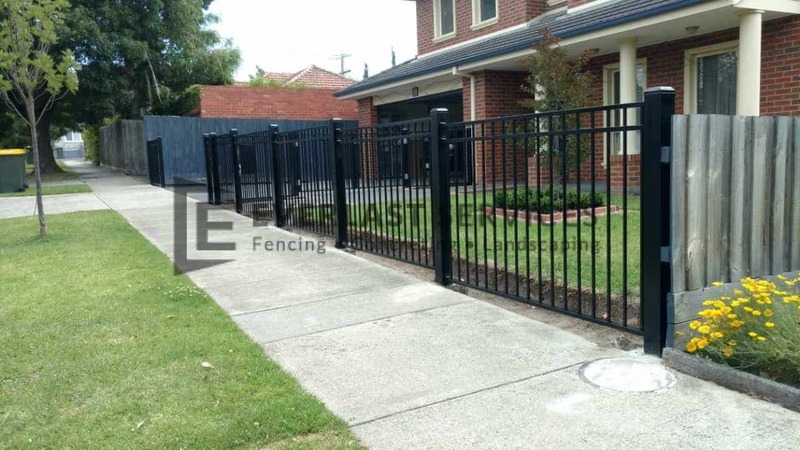 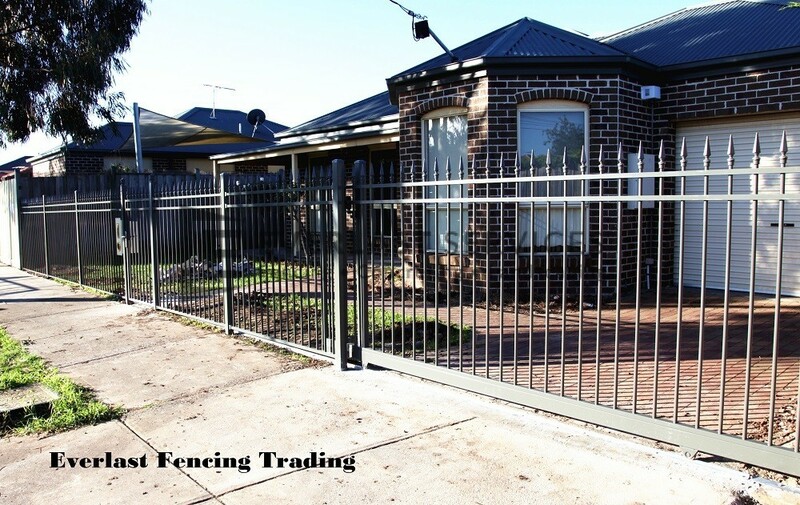 We understand that your steel fencing needs to be attractive, strong and built to last. 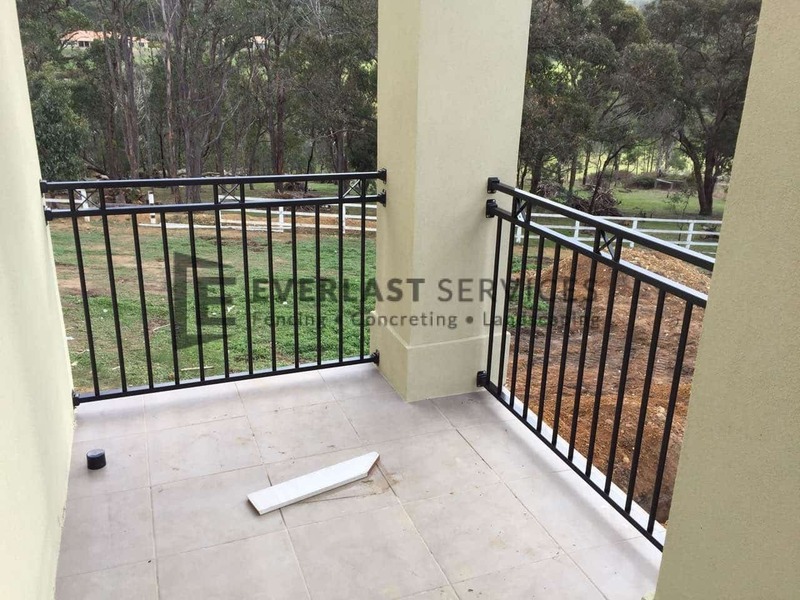 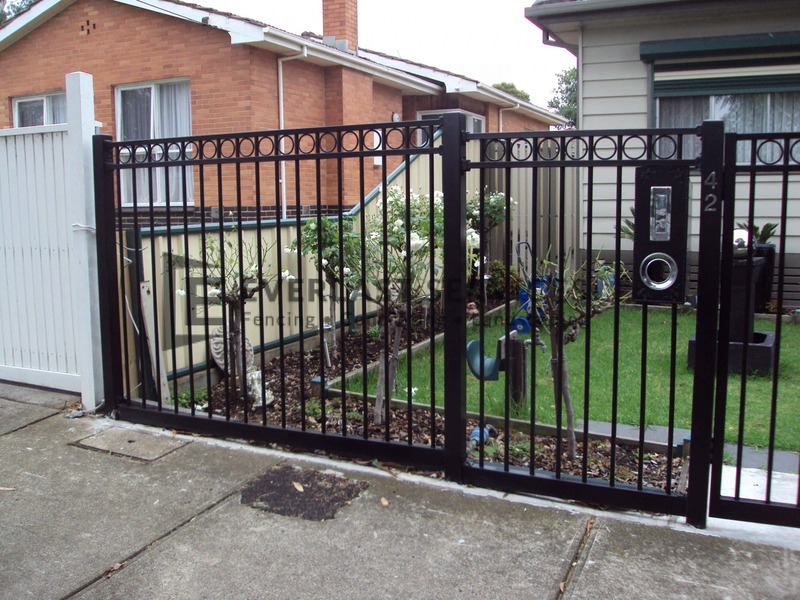 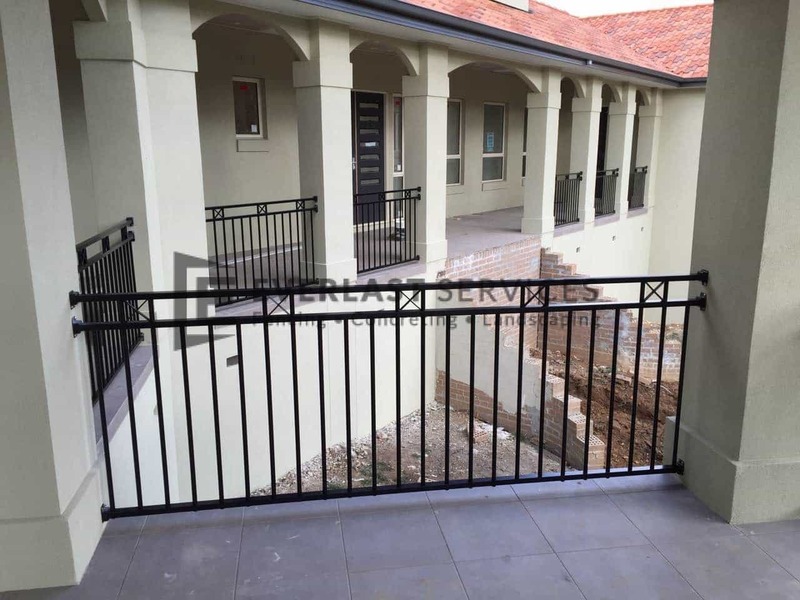 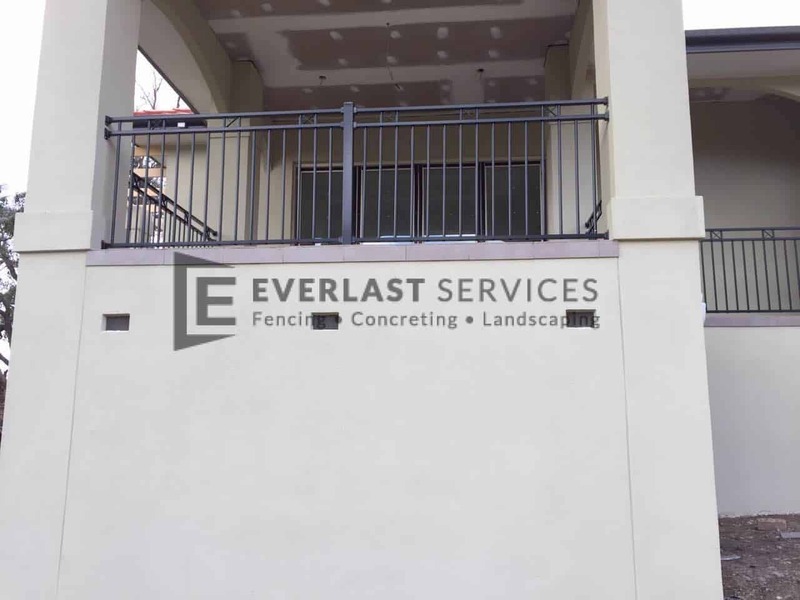 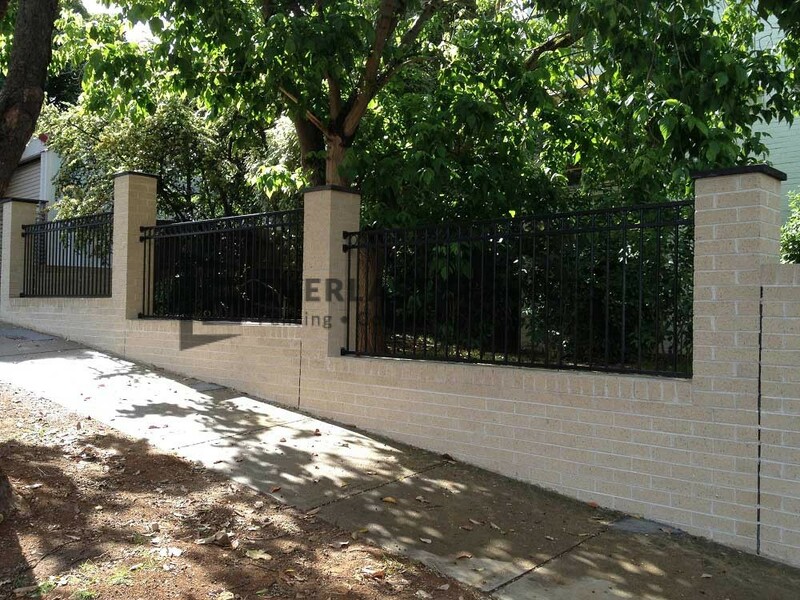 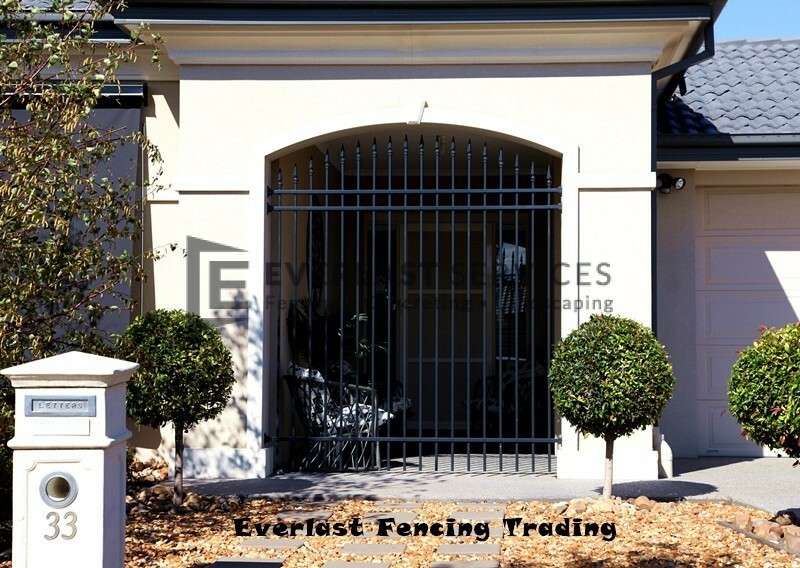 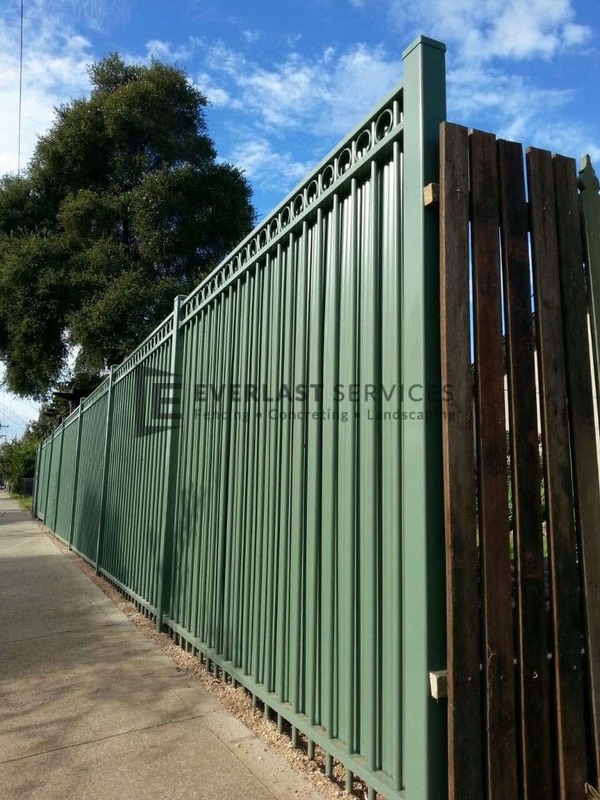 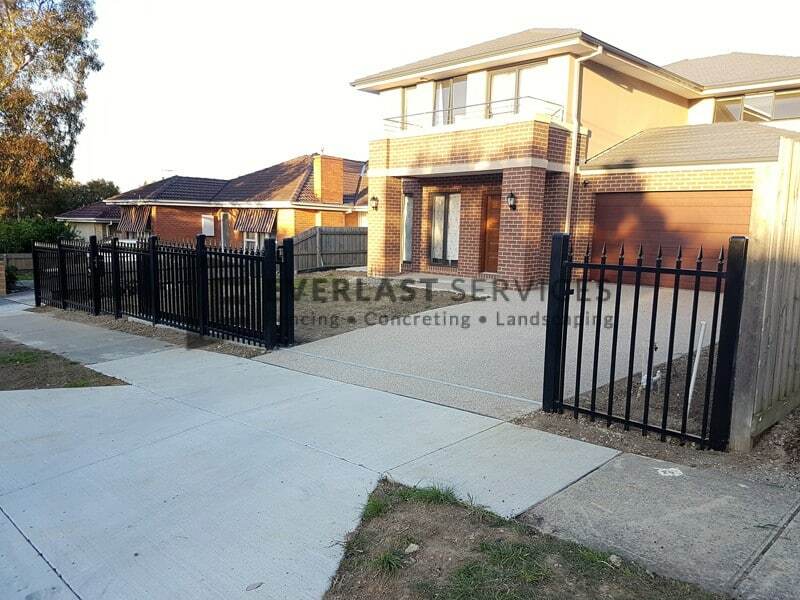 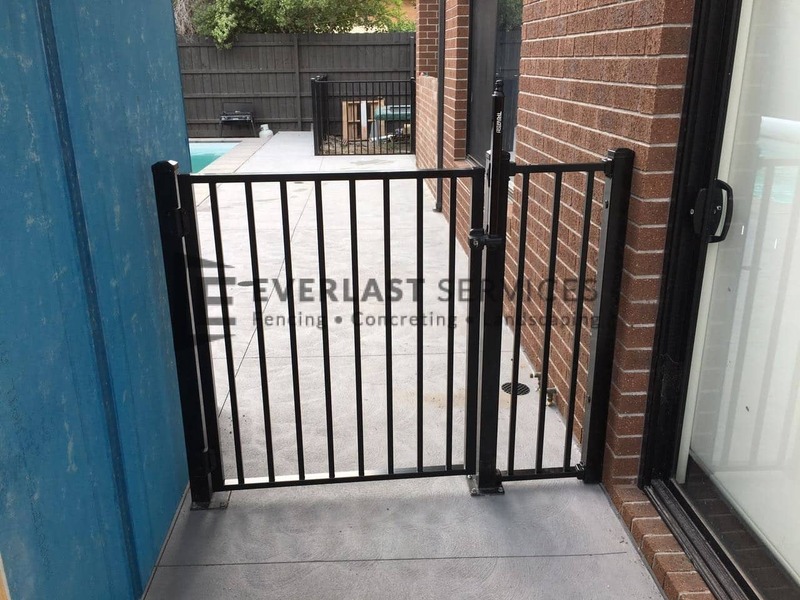 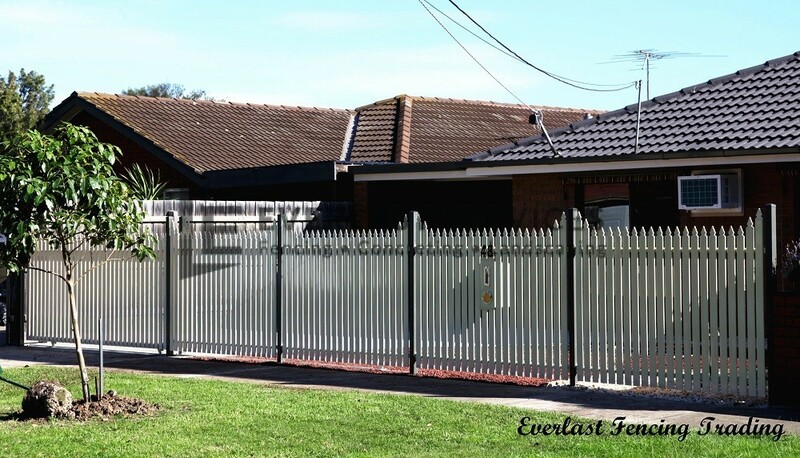 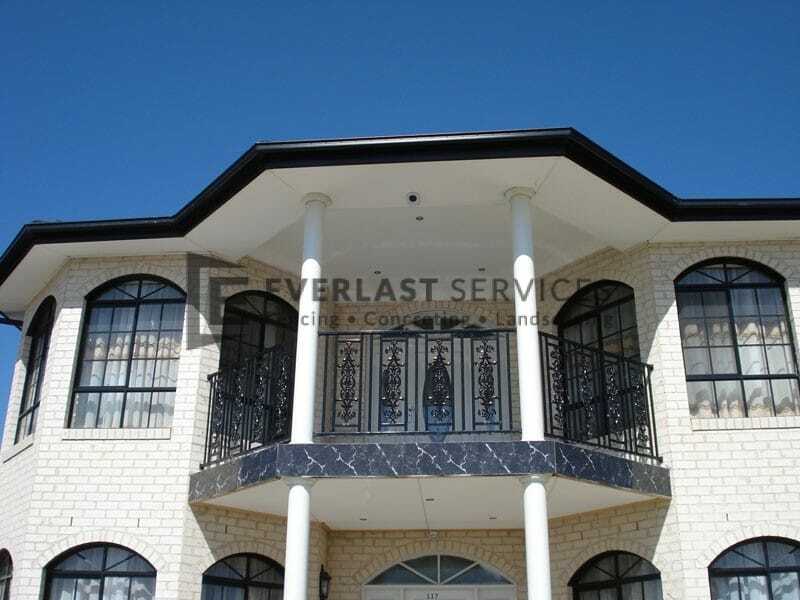 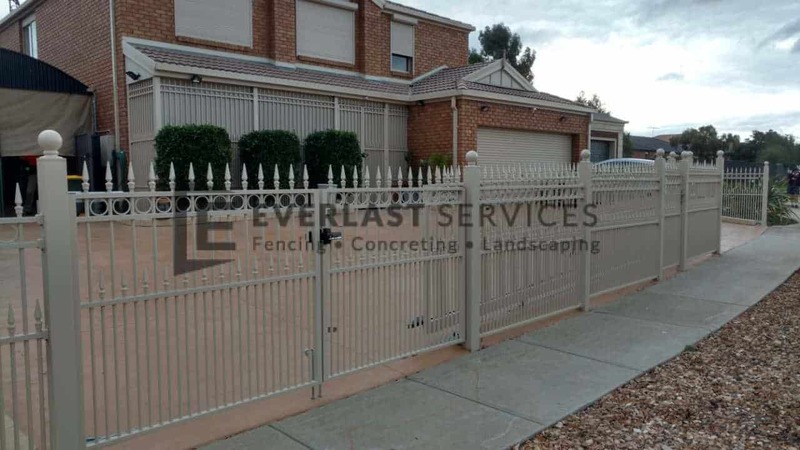 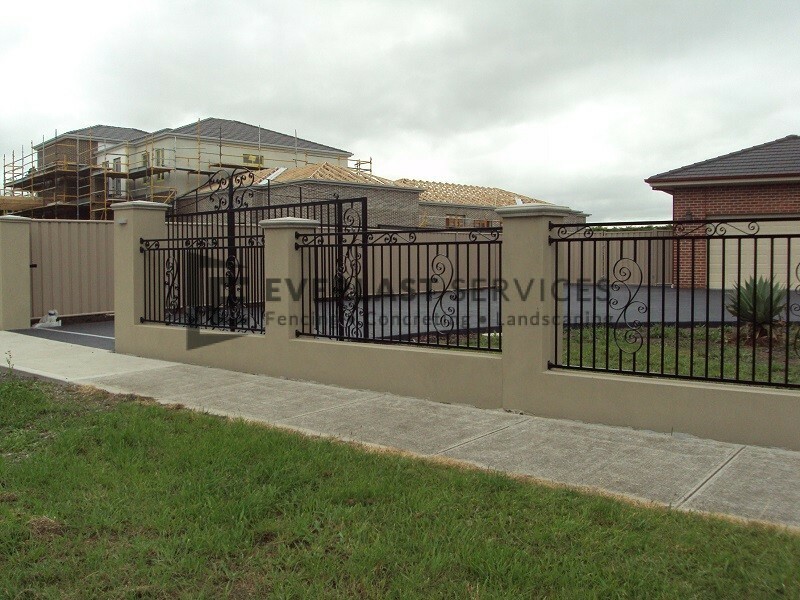 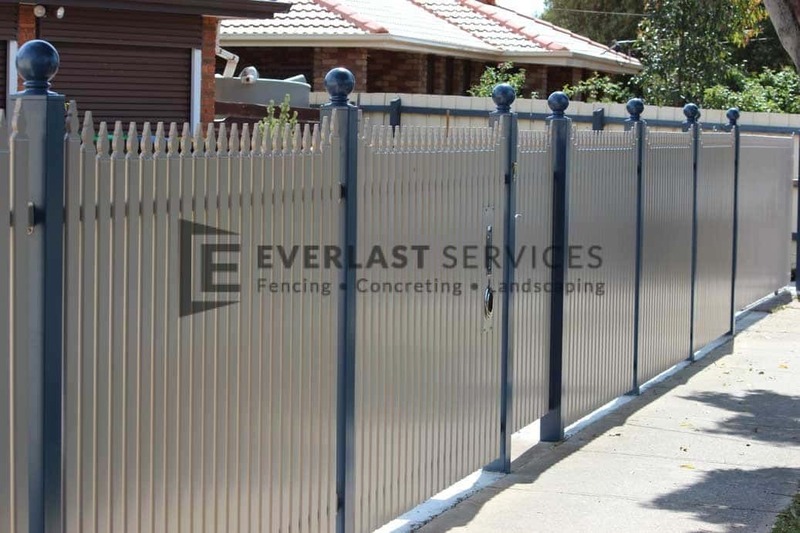 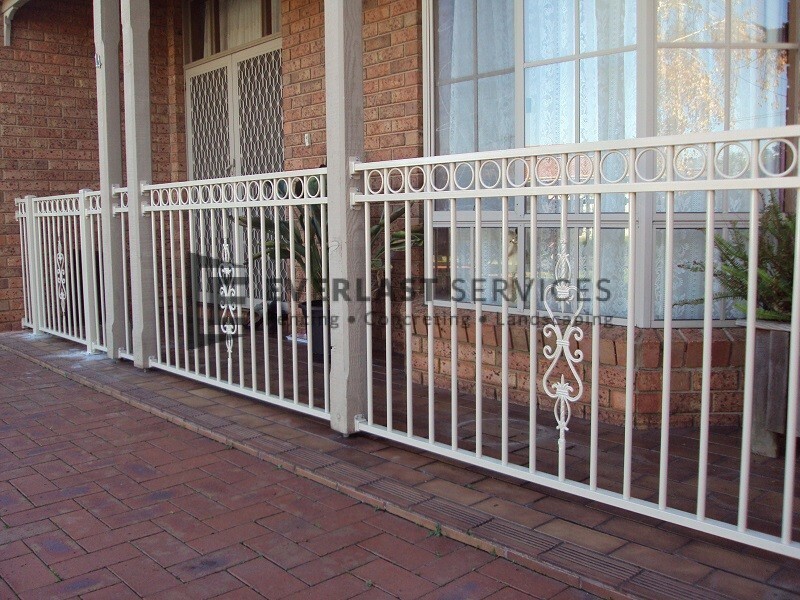 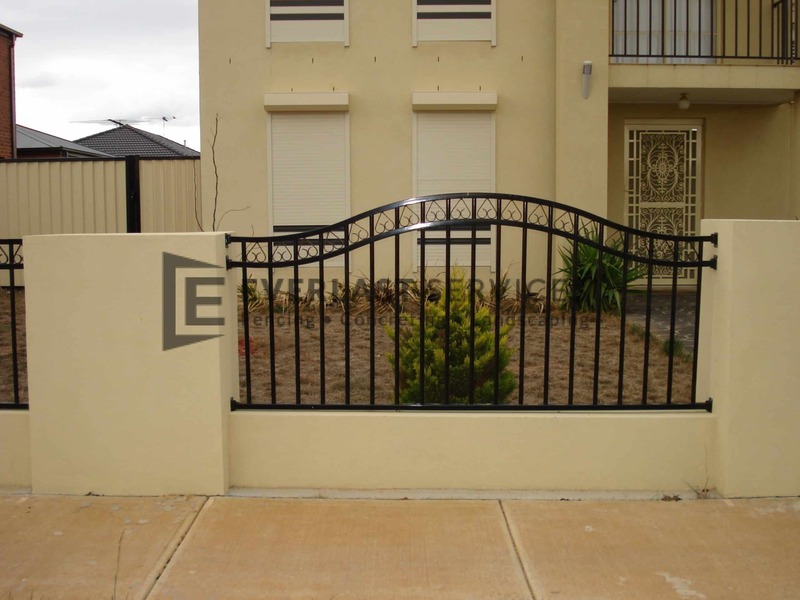 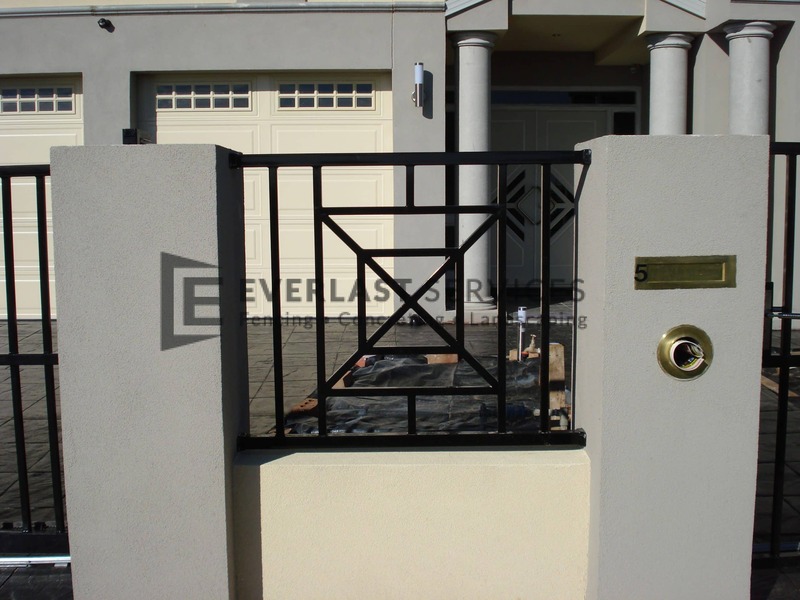 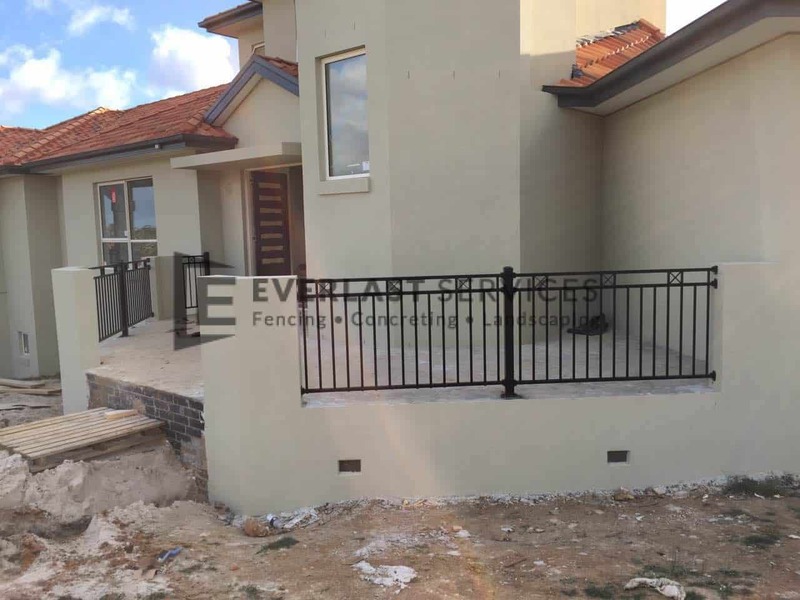 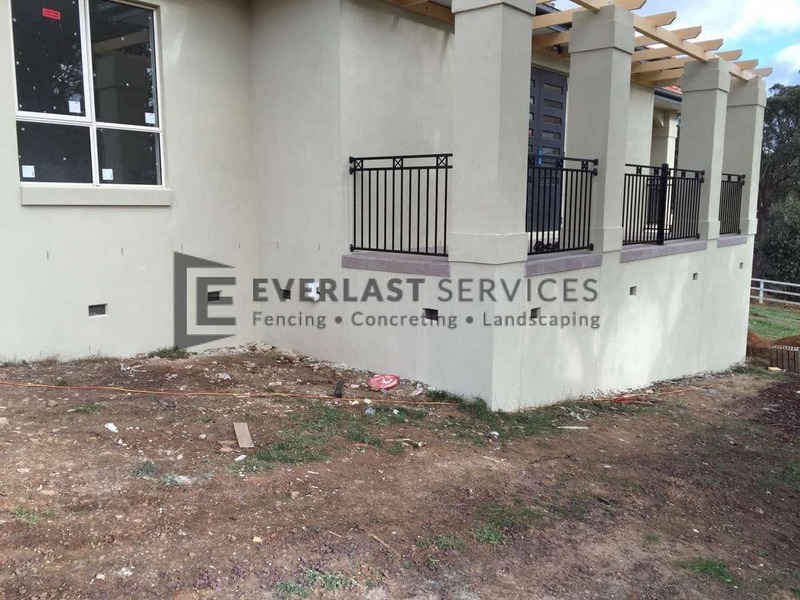 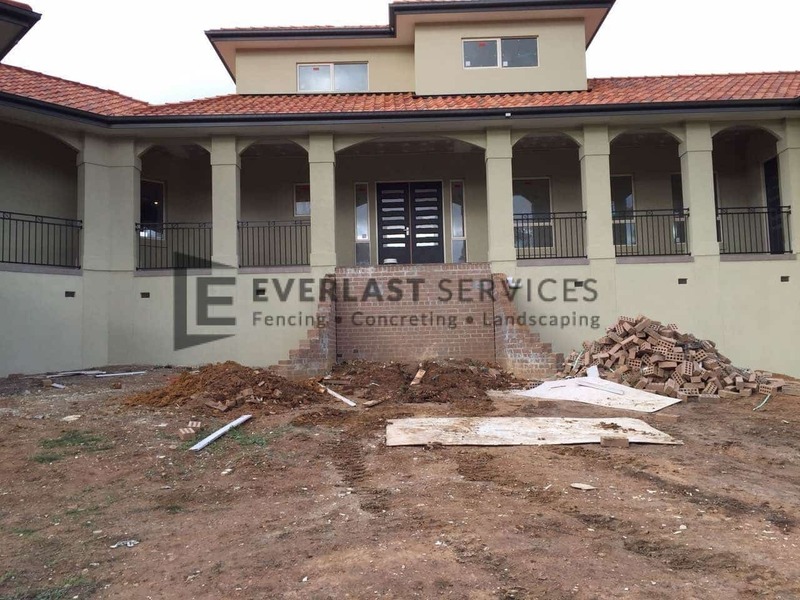 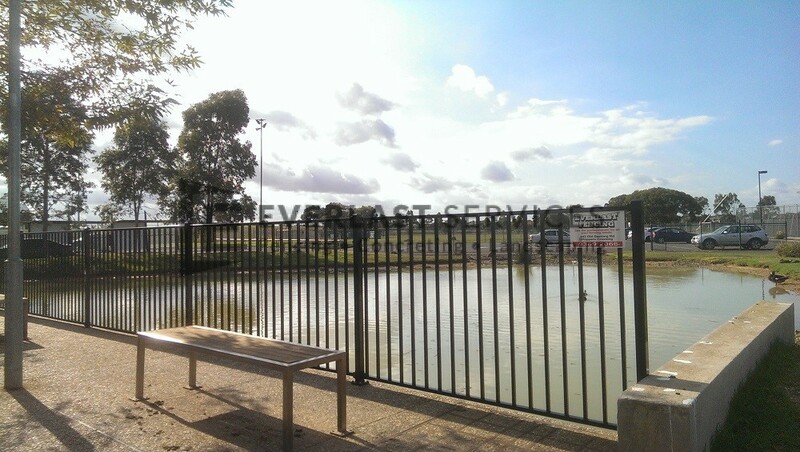 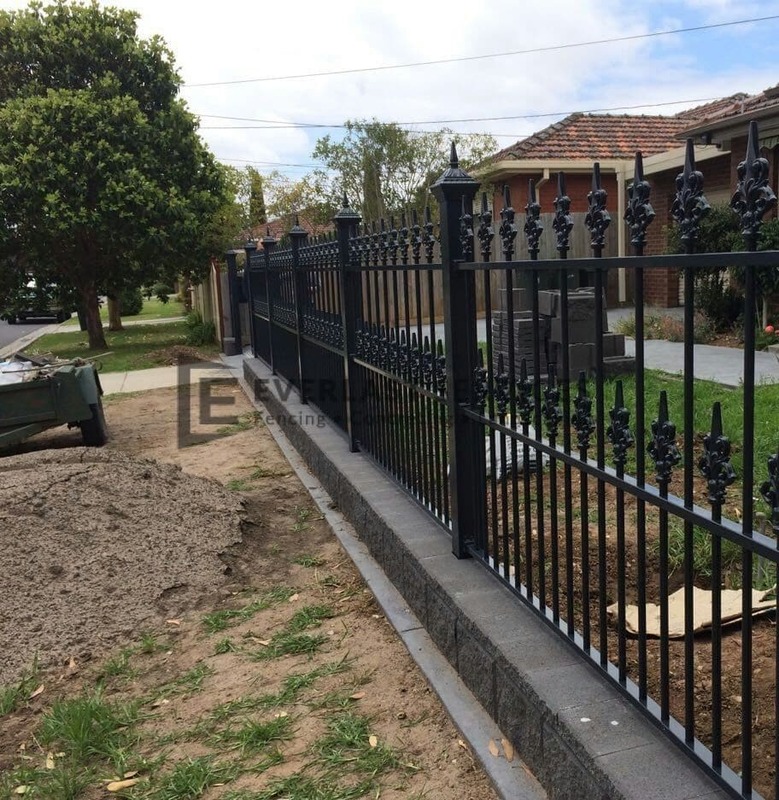 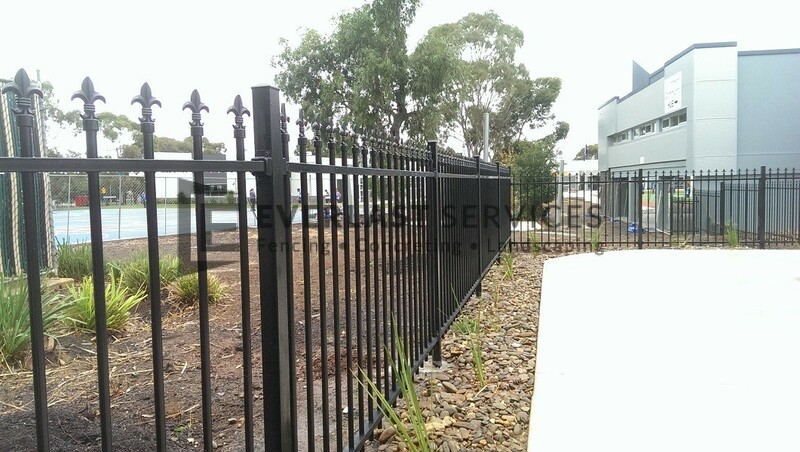 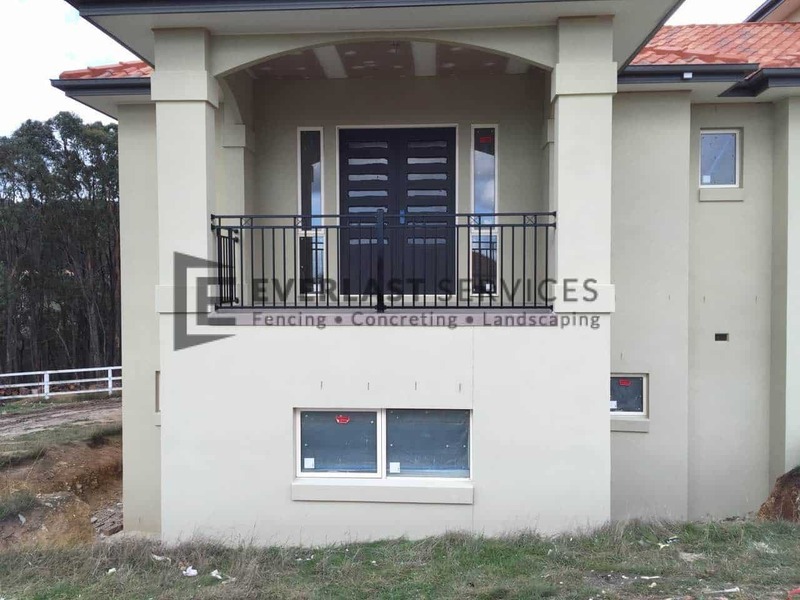 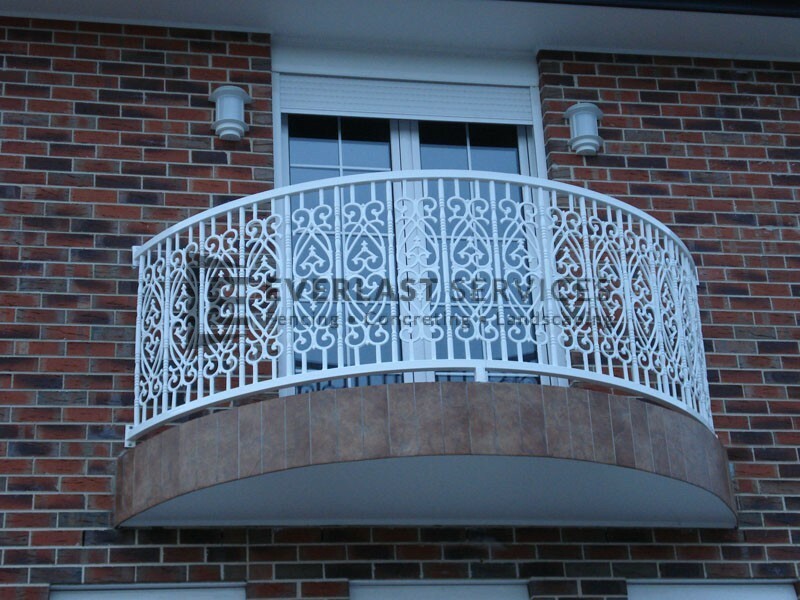 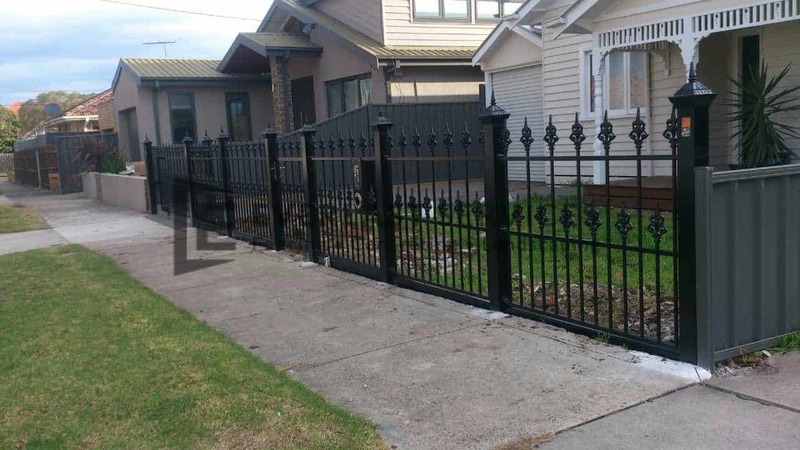 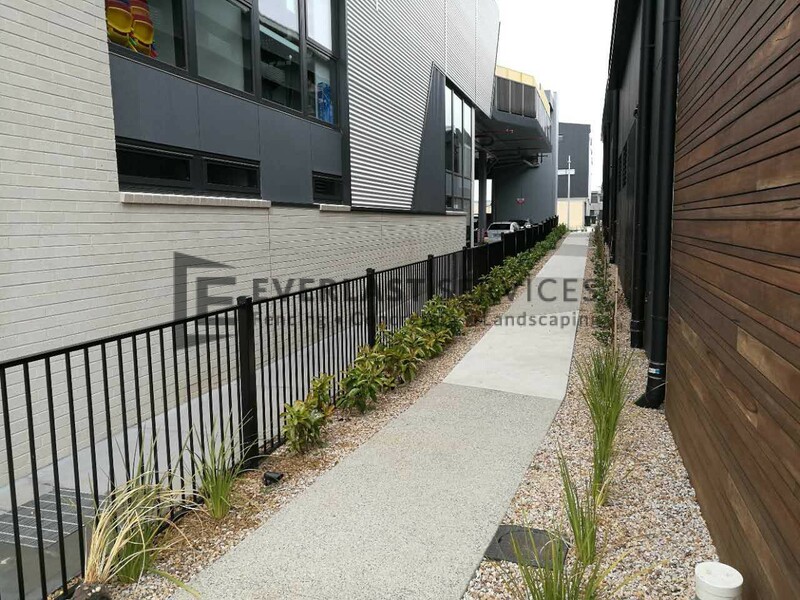 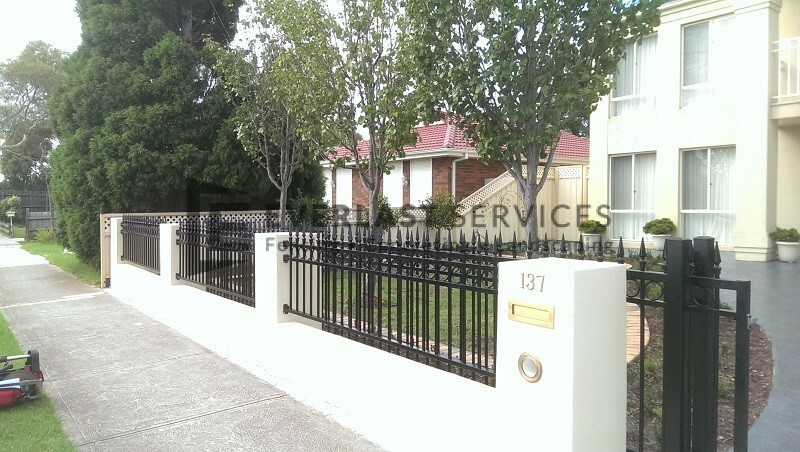 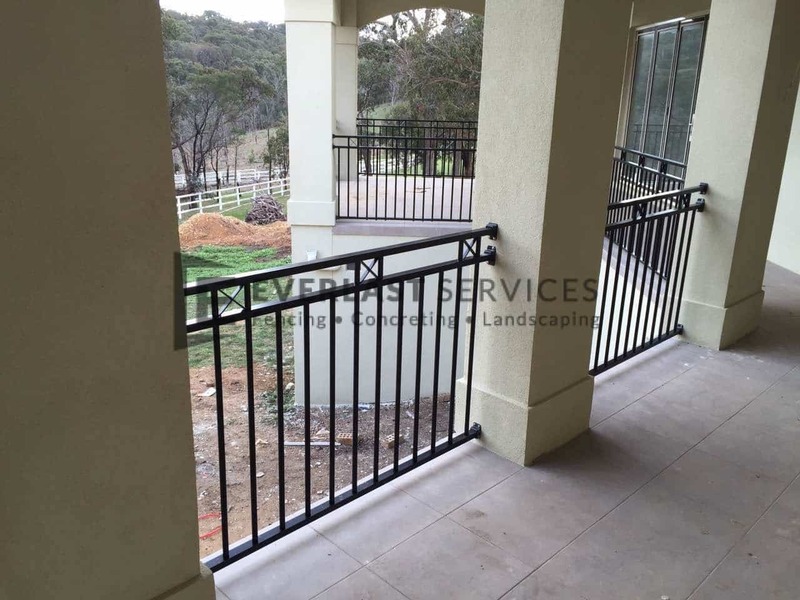 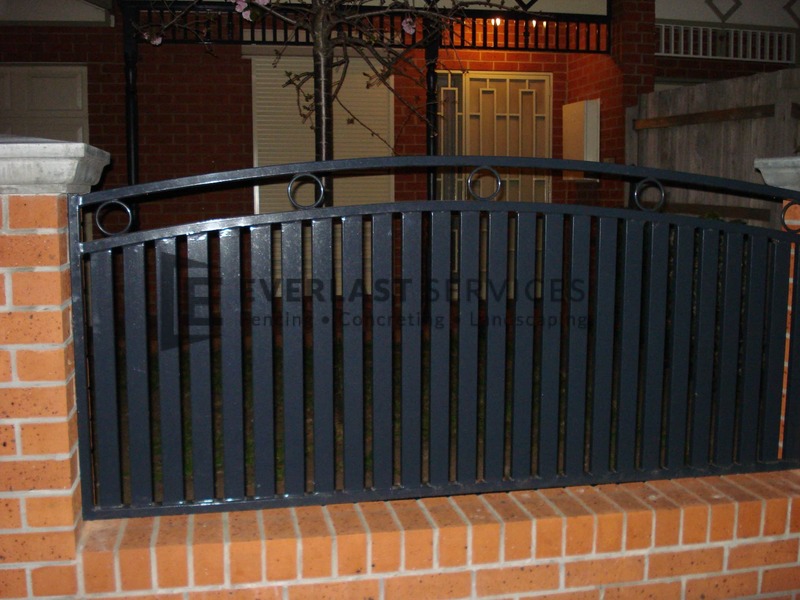 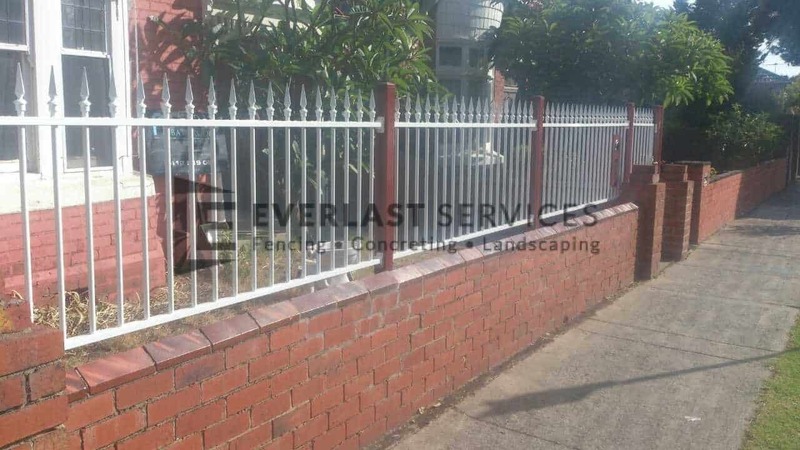 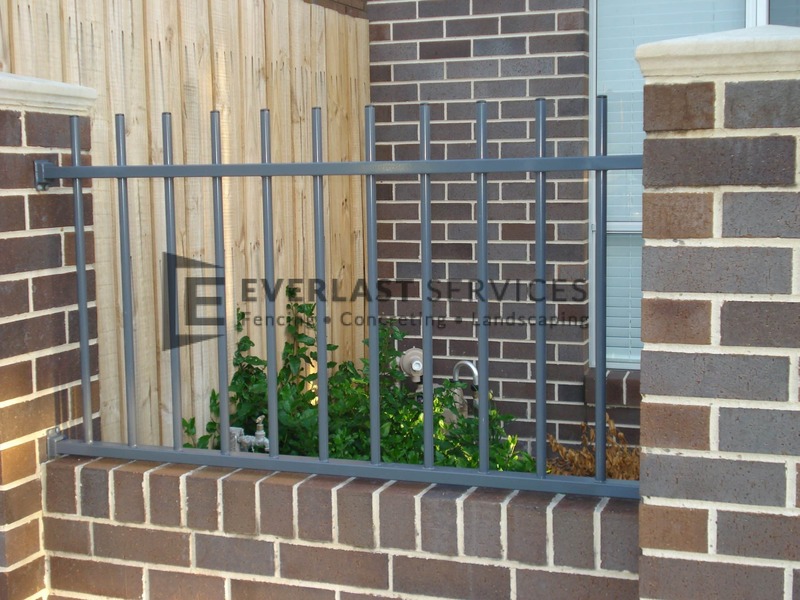 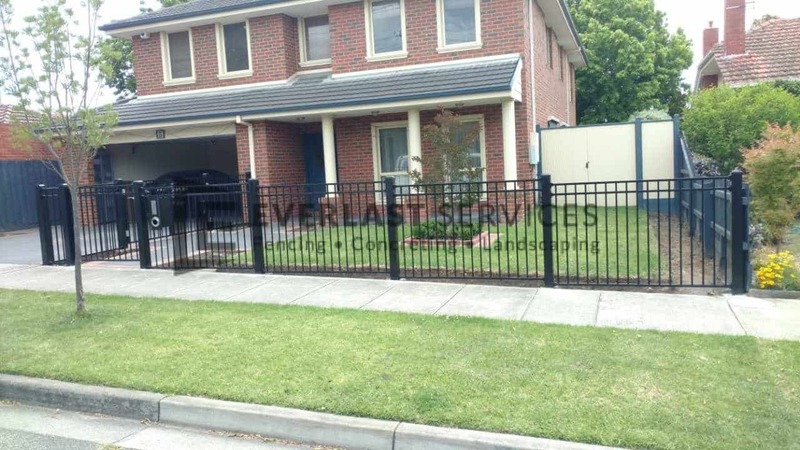 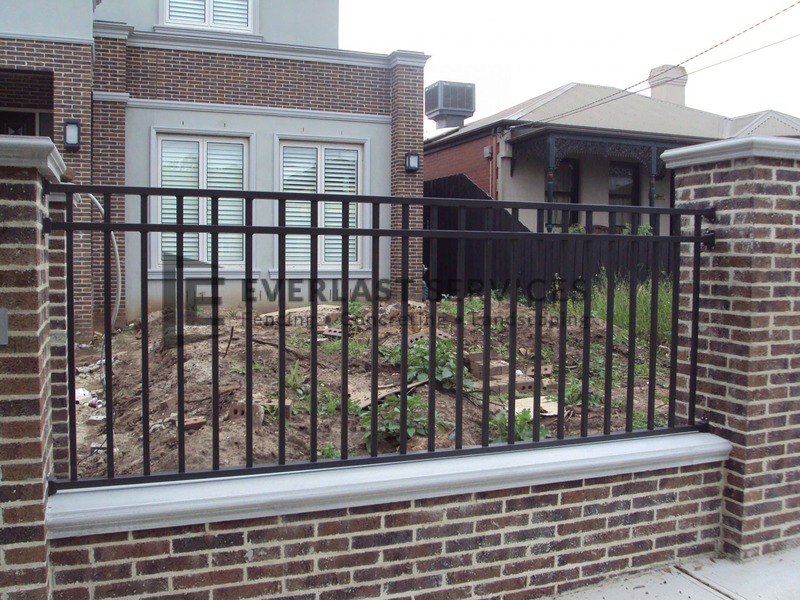 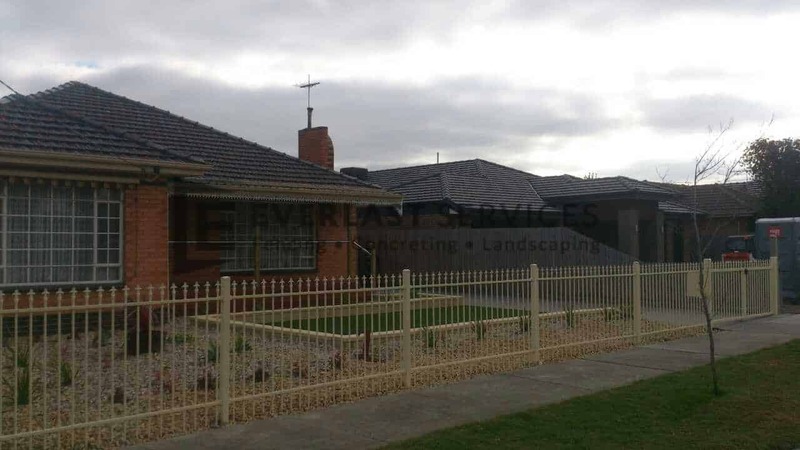 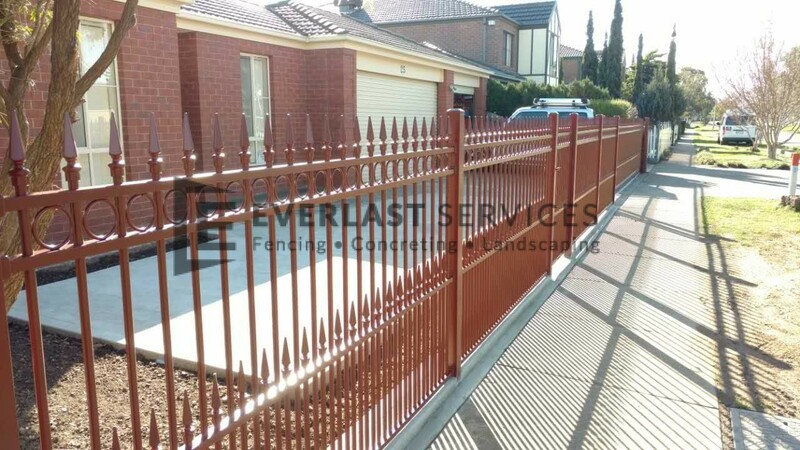 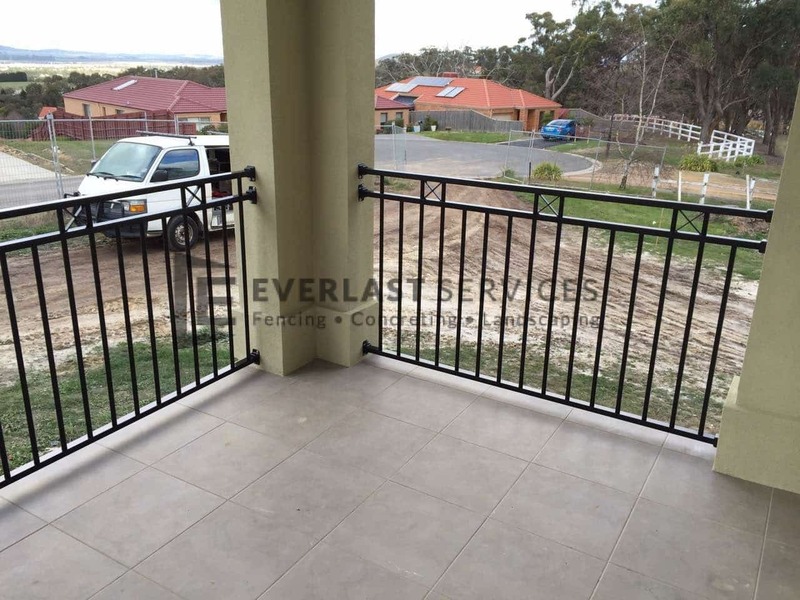 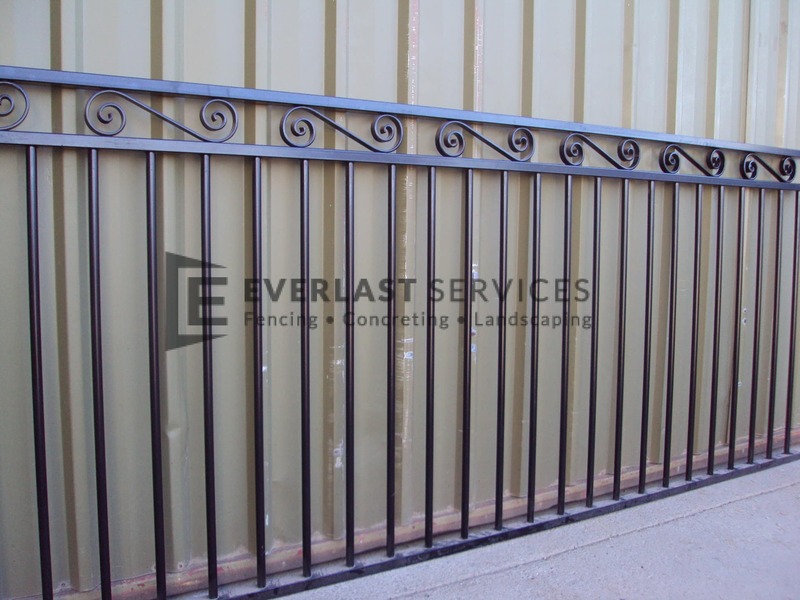 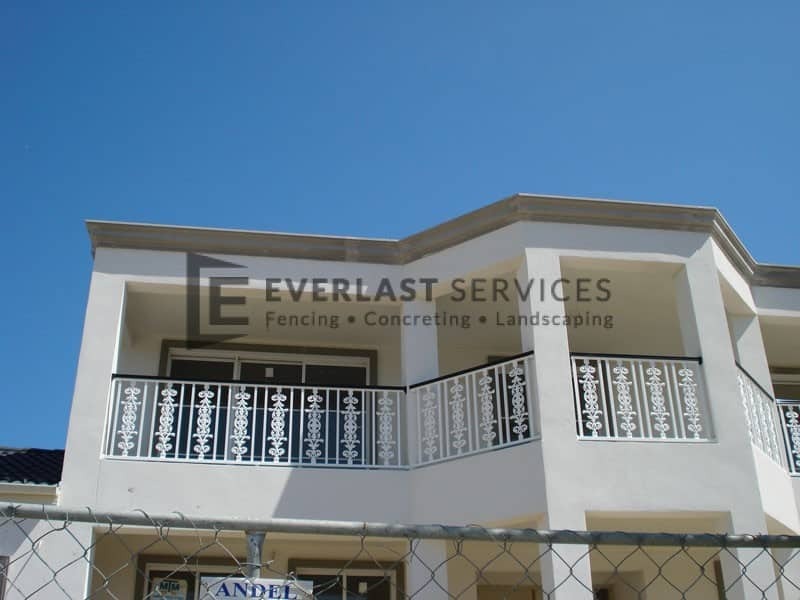 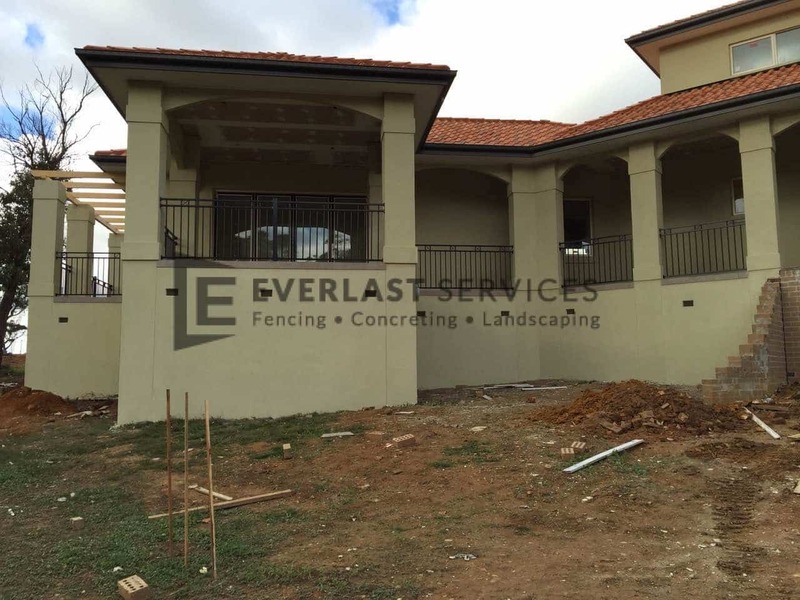 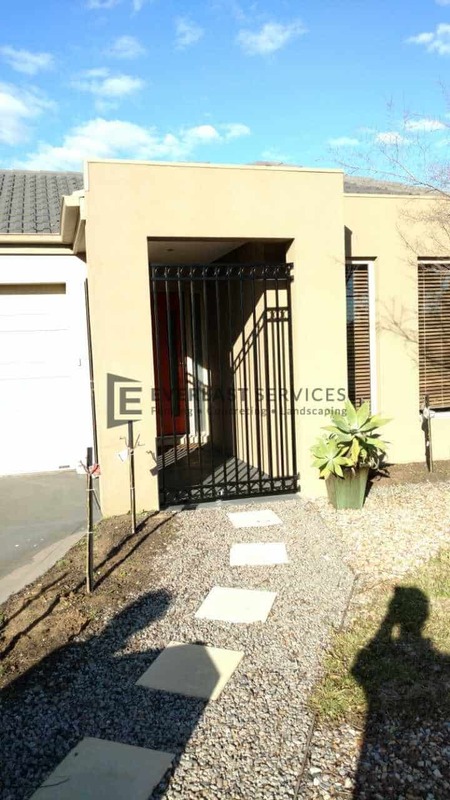 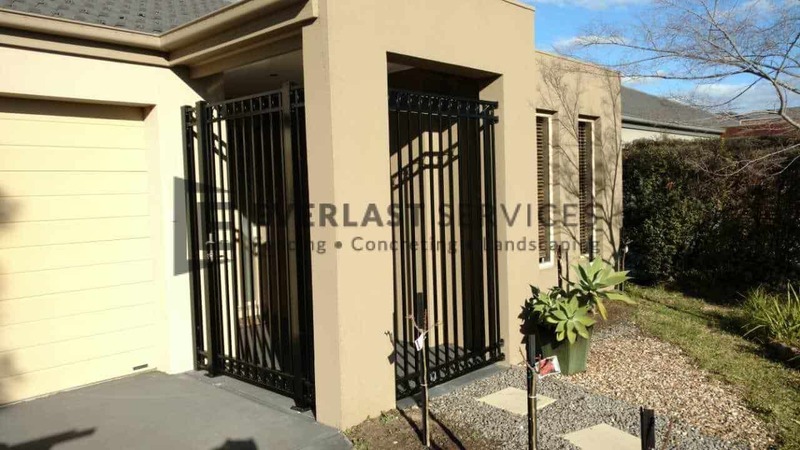 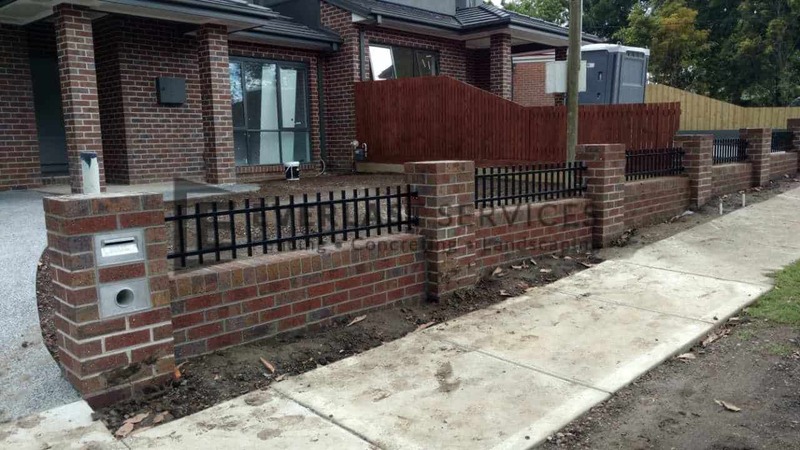 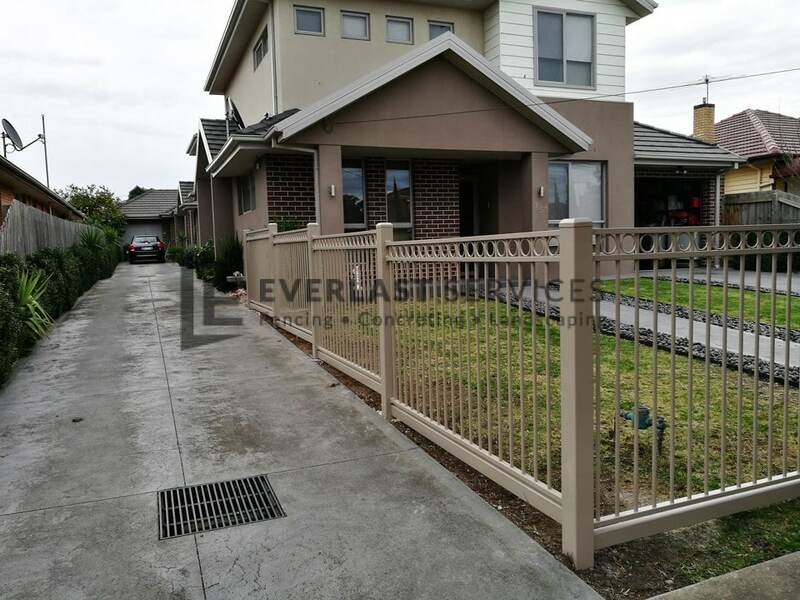 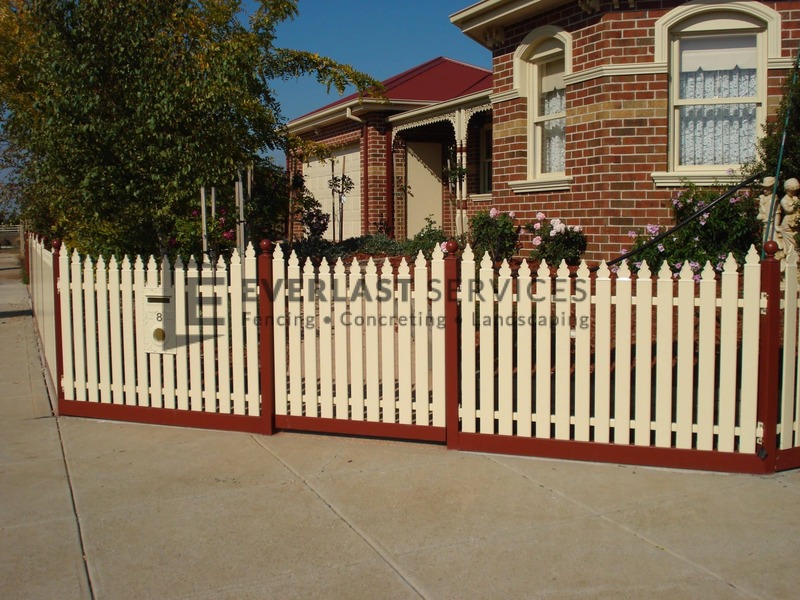 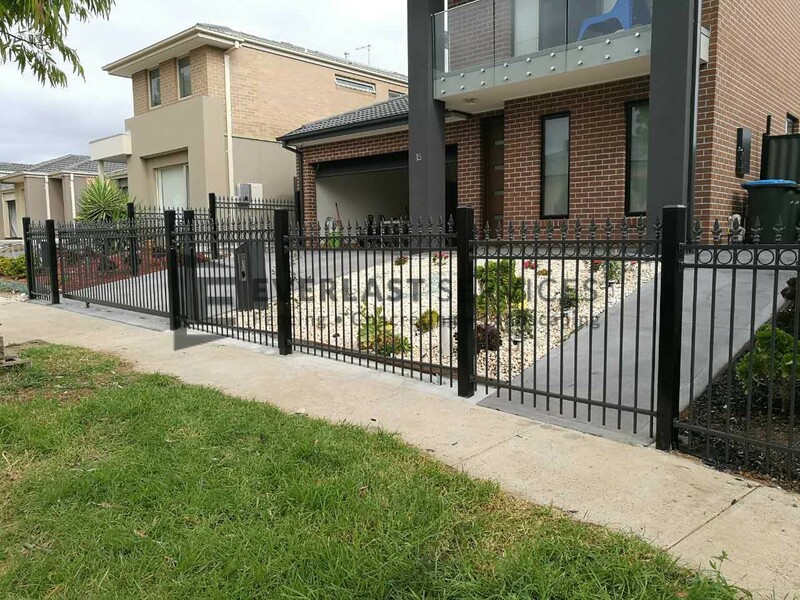 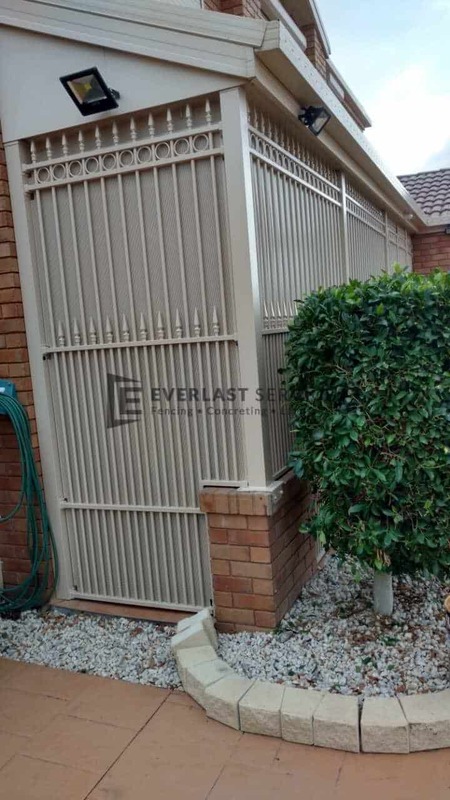 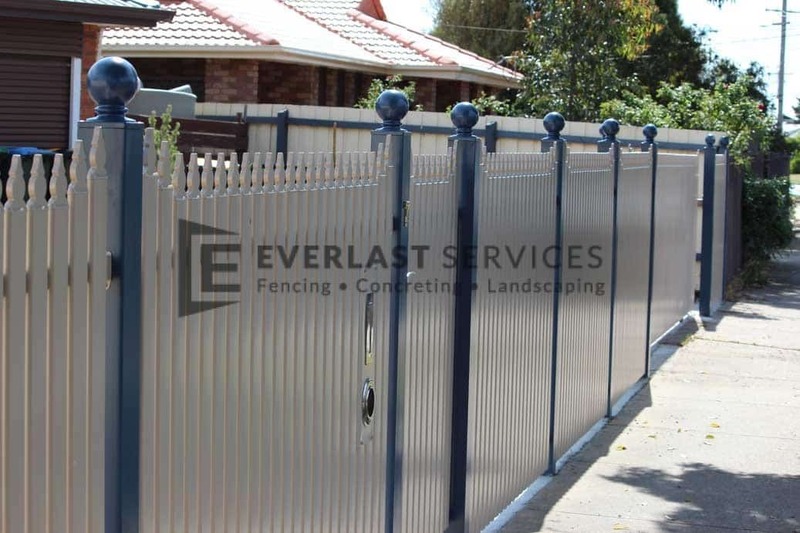 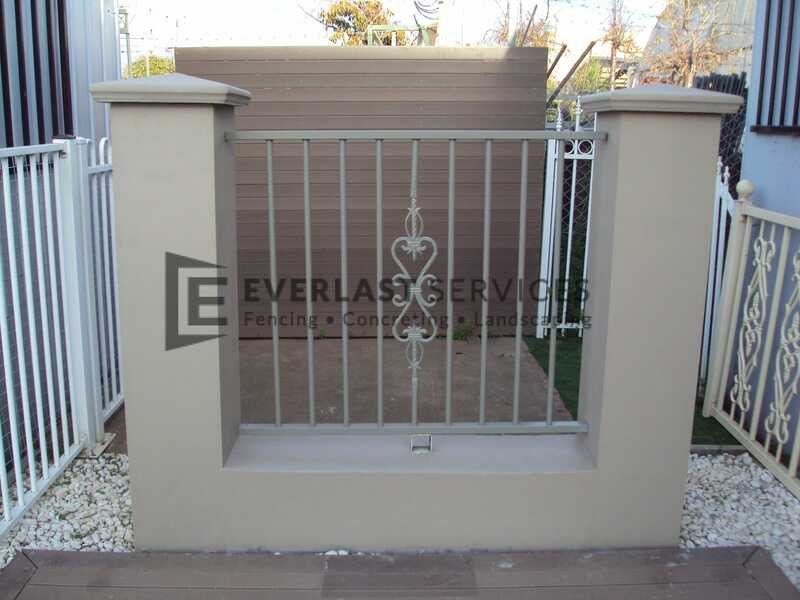 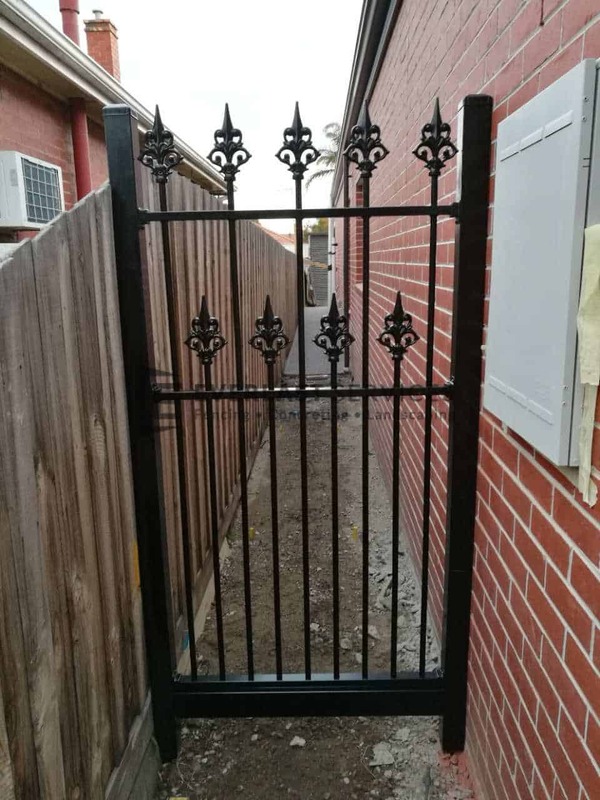 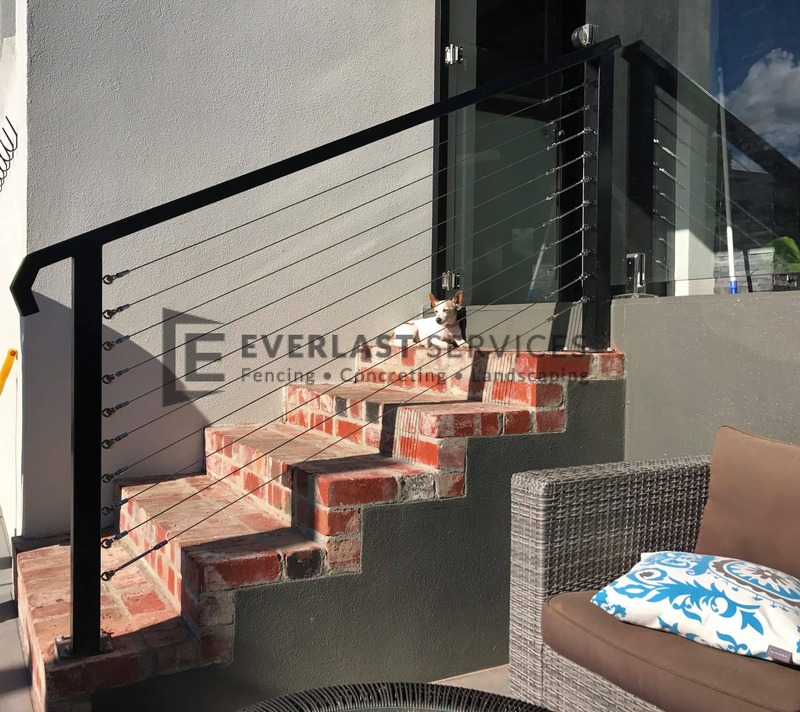 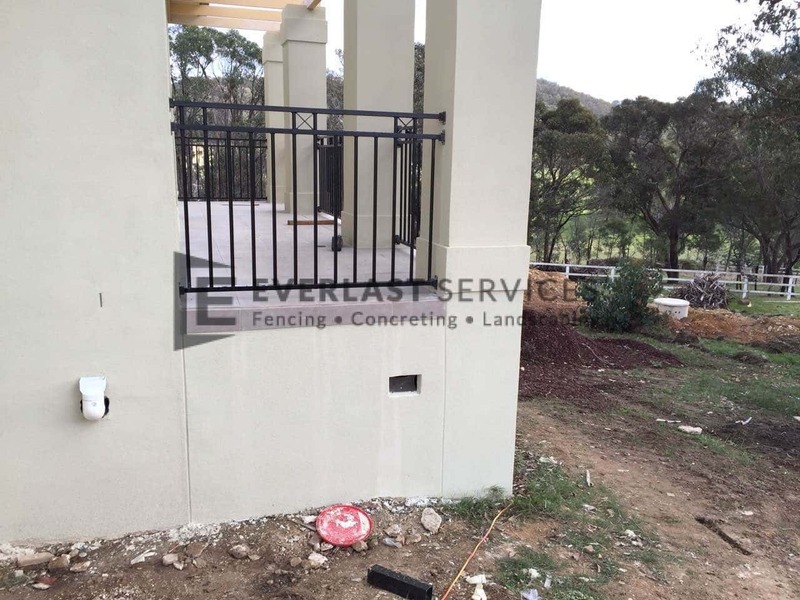 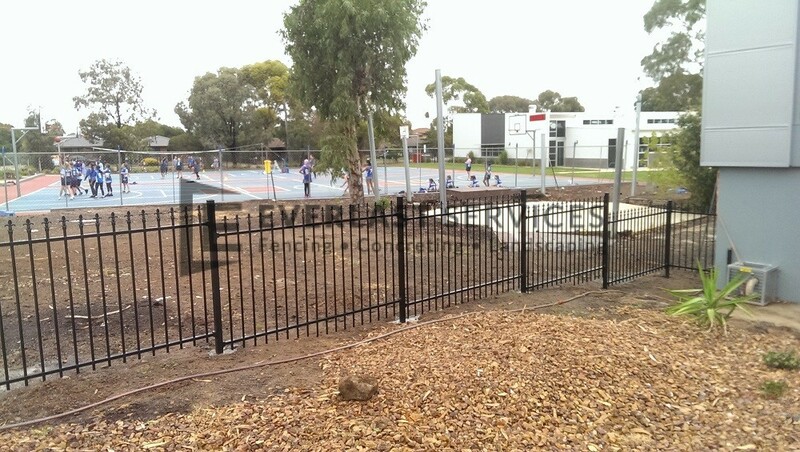 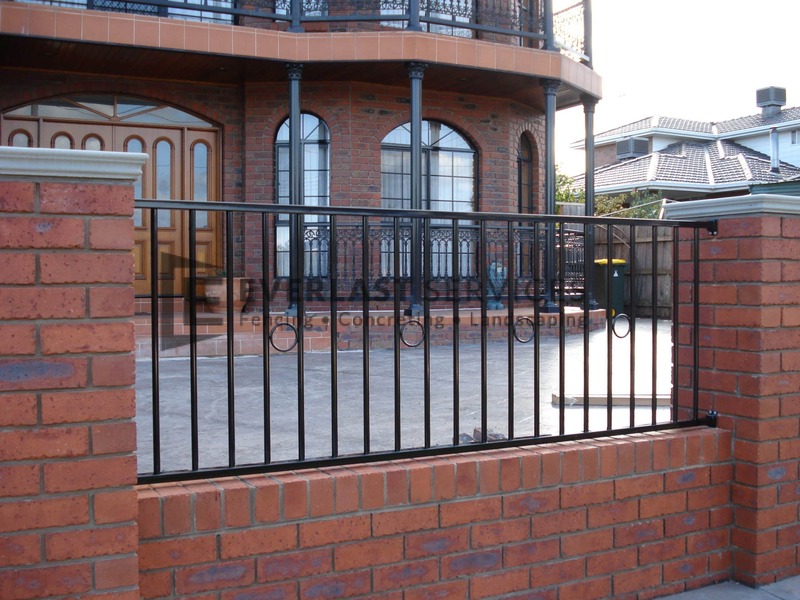 That’s why, with over 20 years experience, you can rest assured that Everlast will provide a steel fence that encompasses the right design, superior workmanship and high-quality building materials. 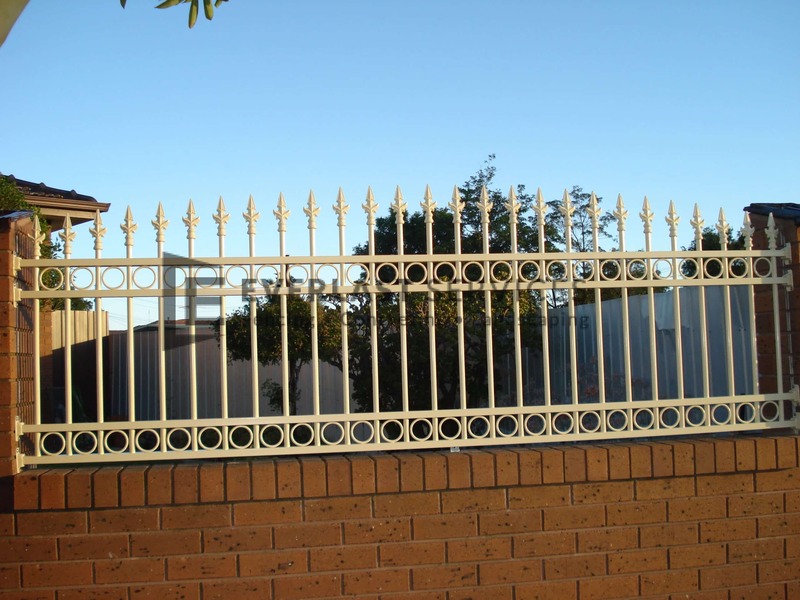 We also provide a range of steel accessories and other steel supplies. 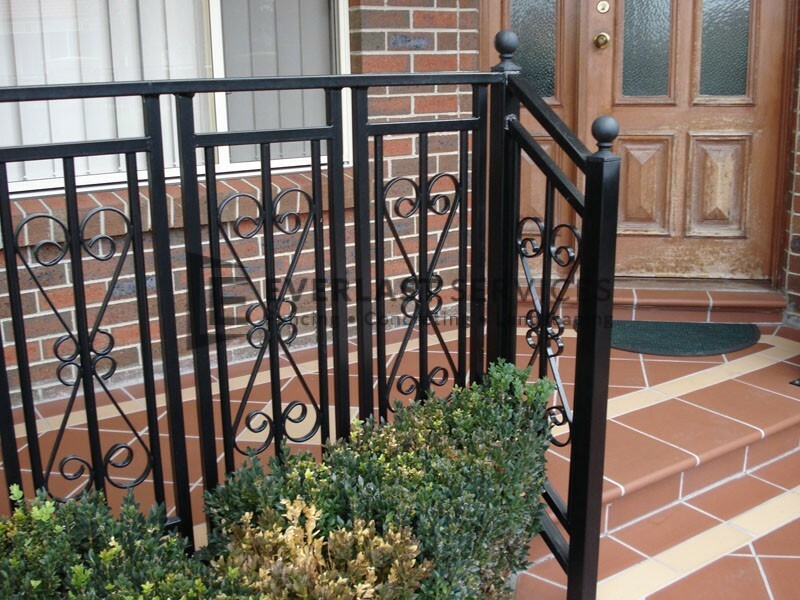 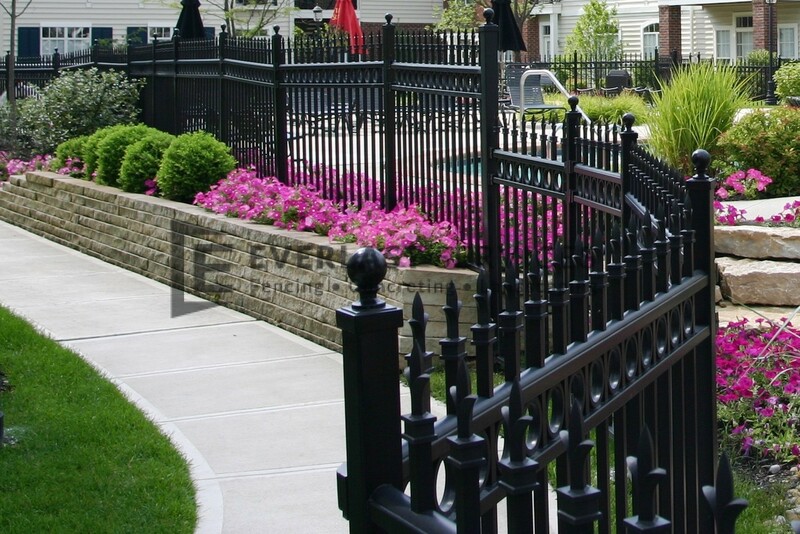 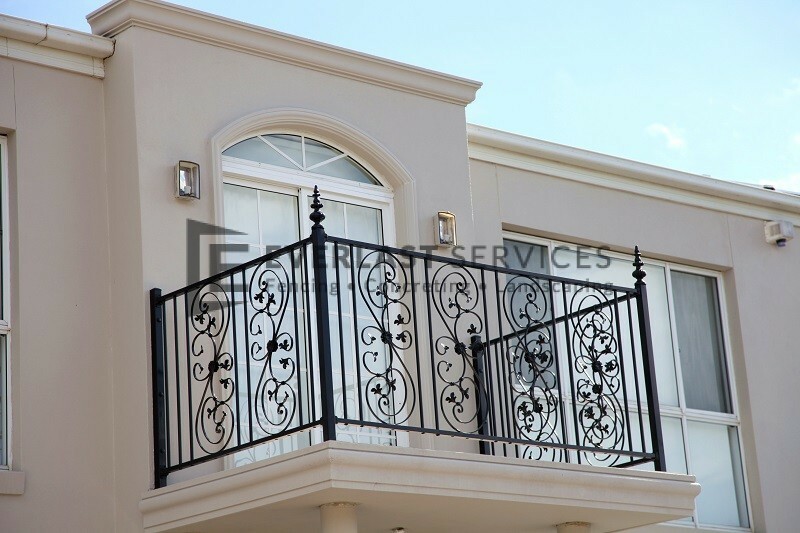 It’s no coincidence that many high-end homes have wrought iron or steel fences. 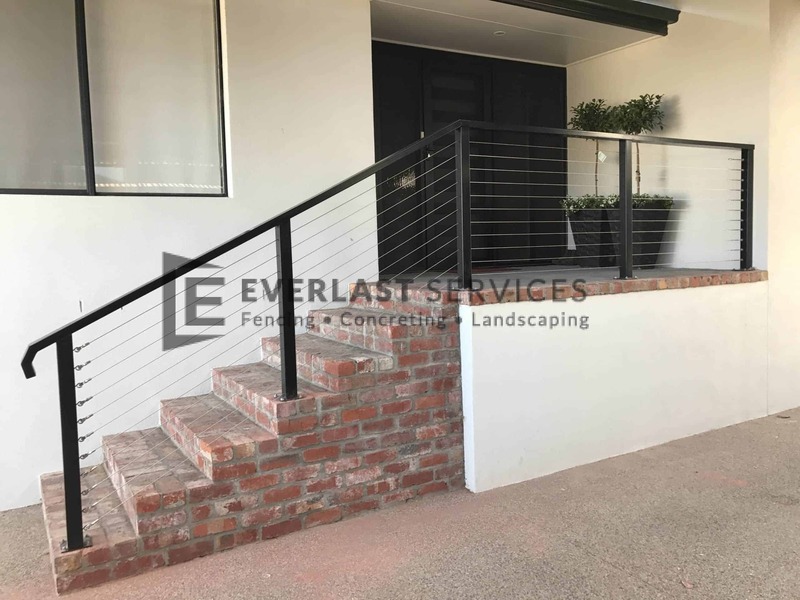 The combination of timeless beauty and strength makes it the perfect choice for both residential and commercial properties. 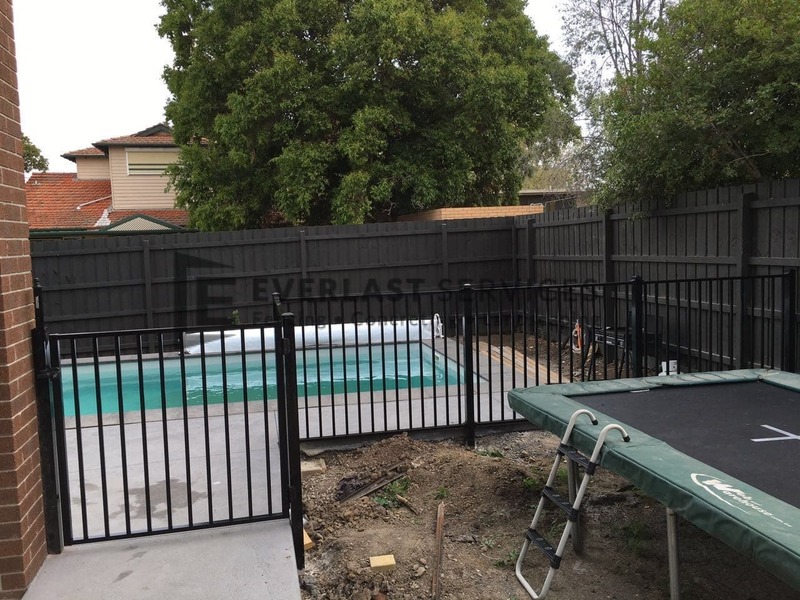 Our metal fencing really is the ultimate in security and durability. 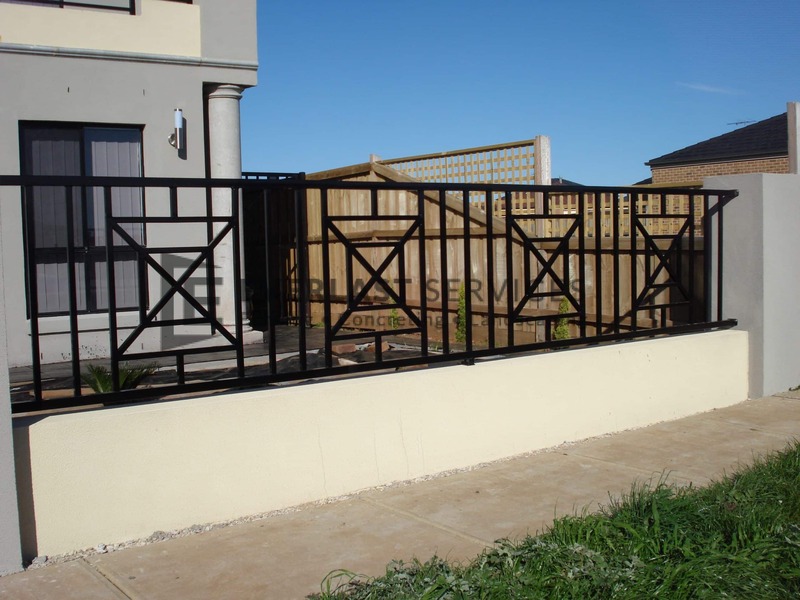 All of our fence panels are perfect for potentially dangerous environments, and provide the decorative appeal of a wrought iron fence without its maintenance demands. 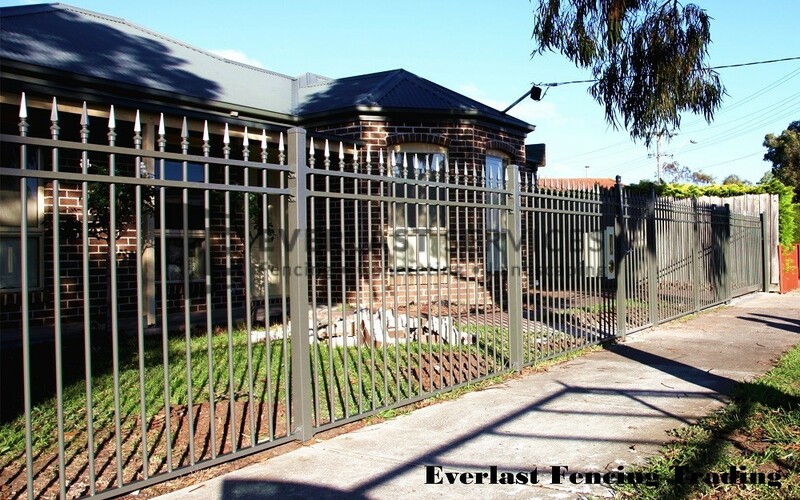 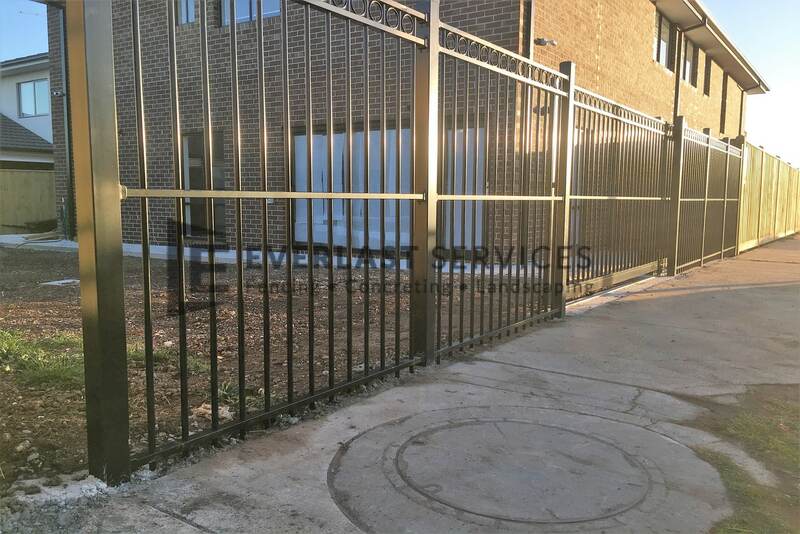 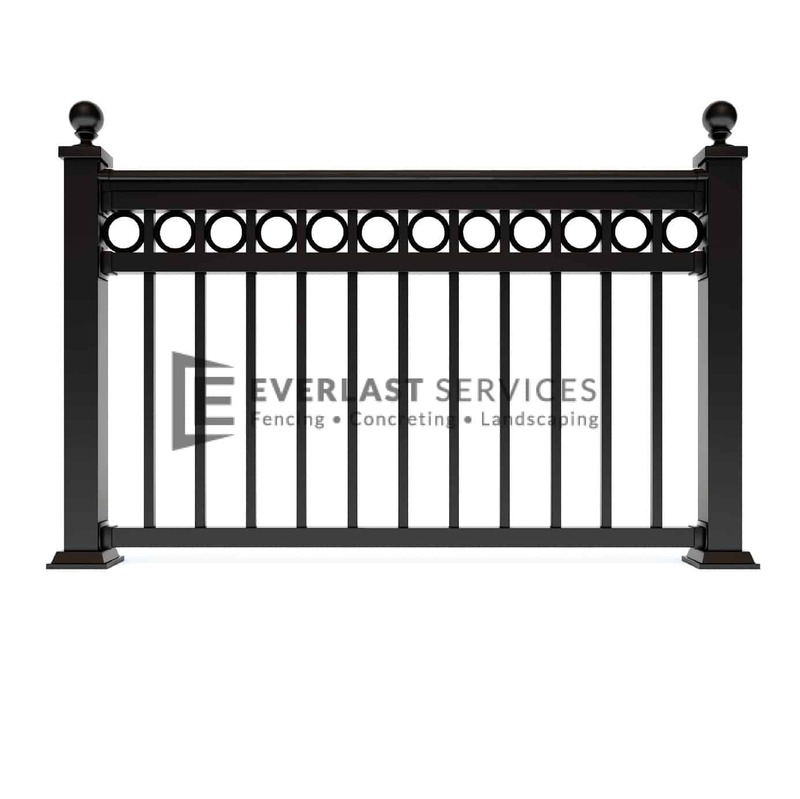 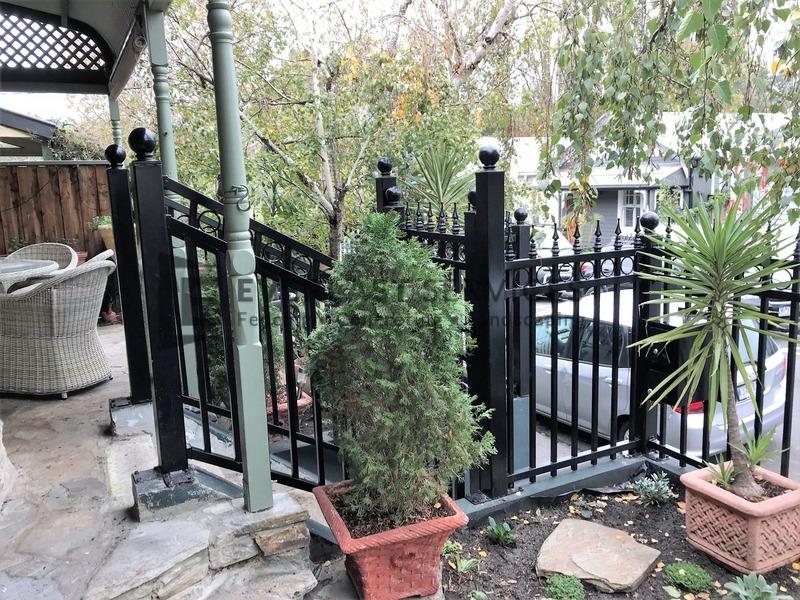 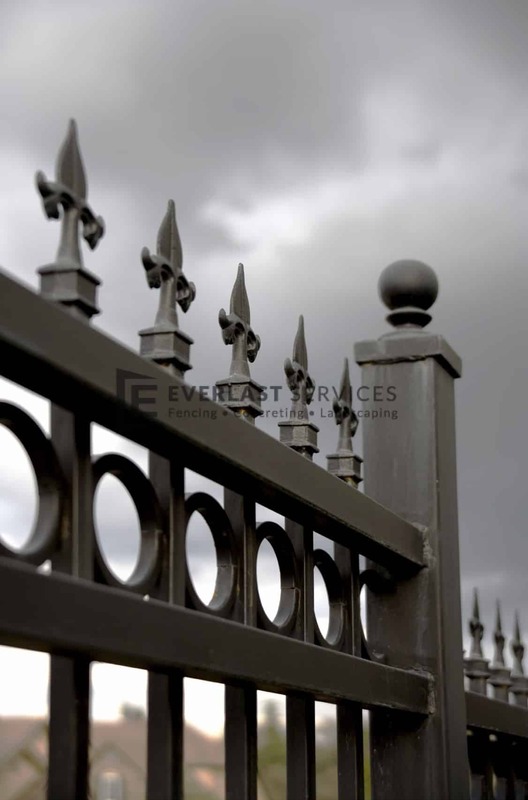 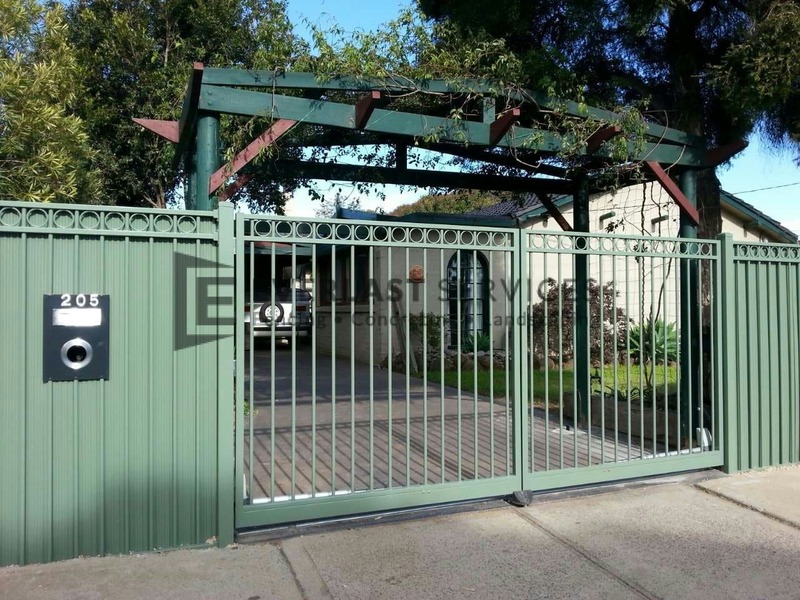 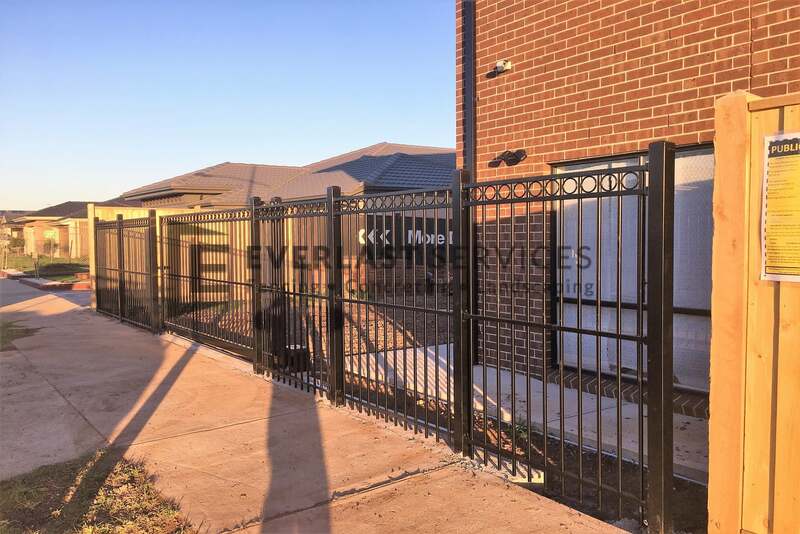 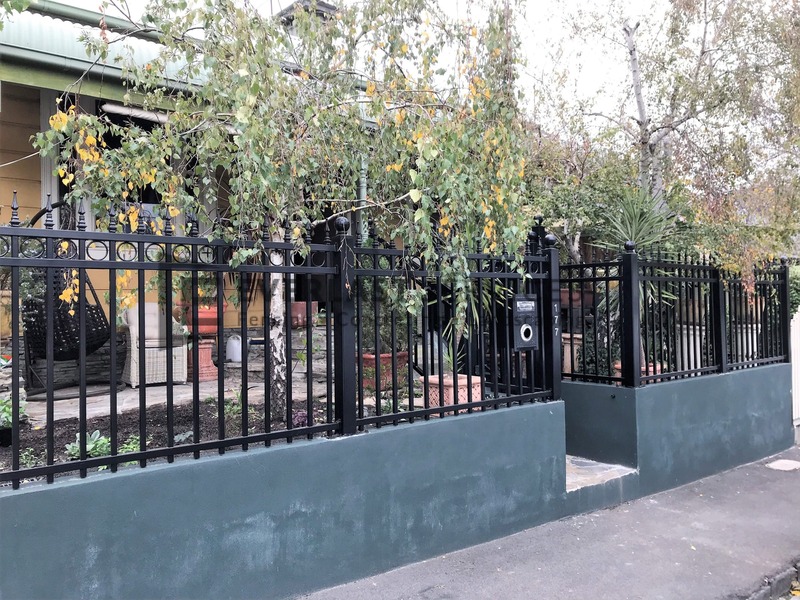 Everlast’s decorative steel fences and wrought iron fencing have the strength that matches the level of security demanded by commercial and industrial clients, and style that incorporates the traditional elegance that only wrought iron fences can achieve. 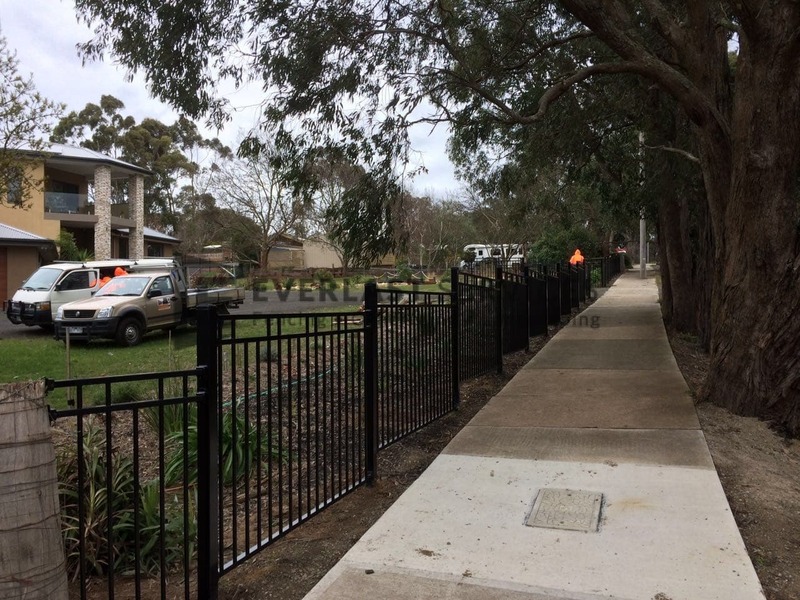 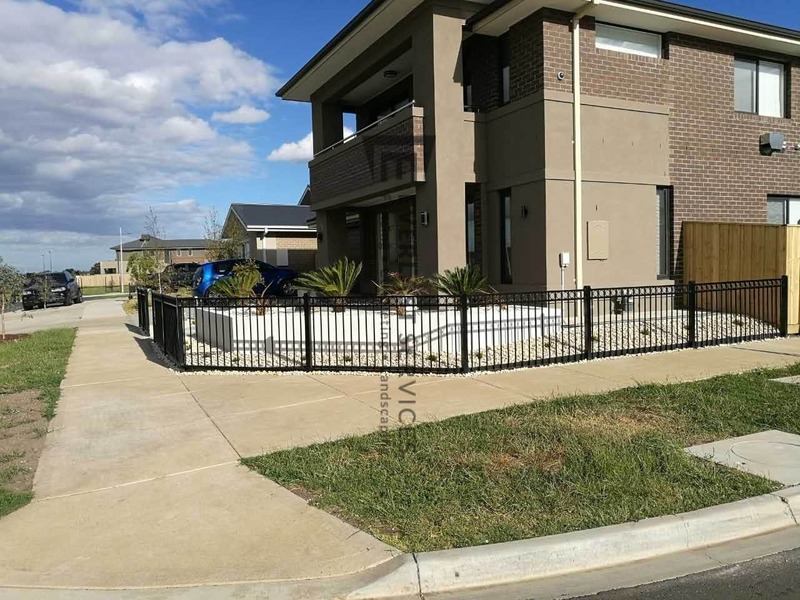 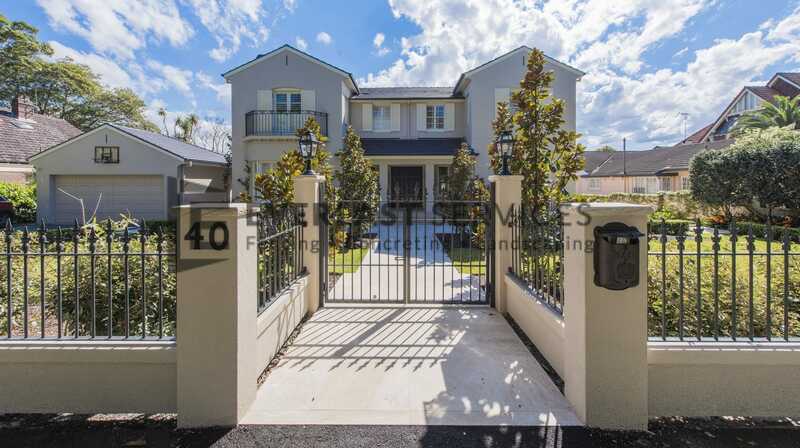 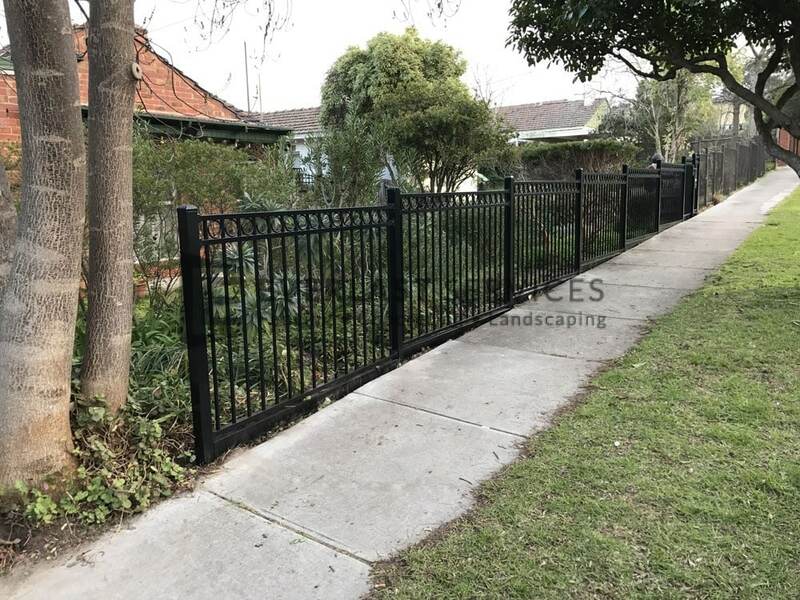 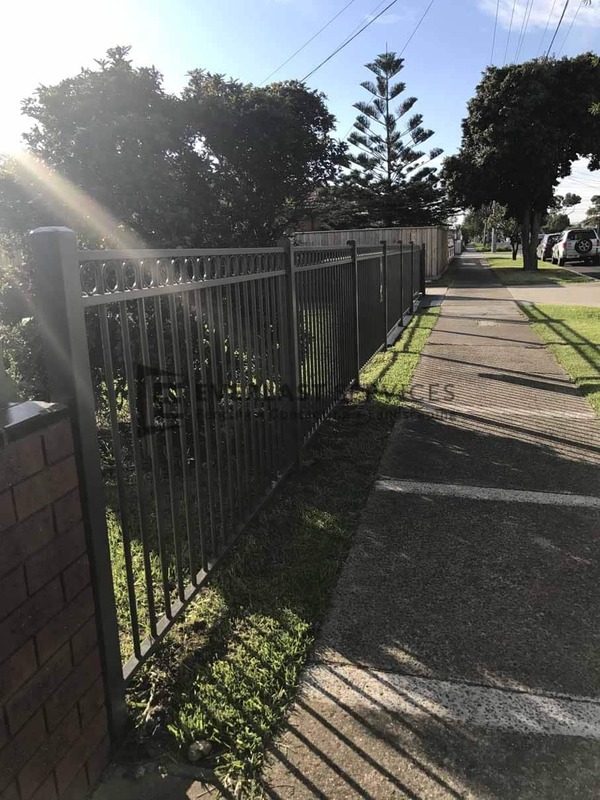 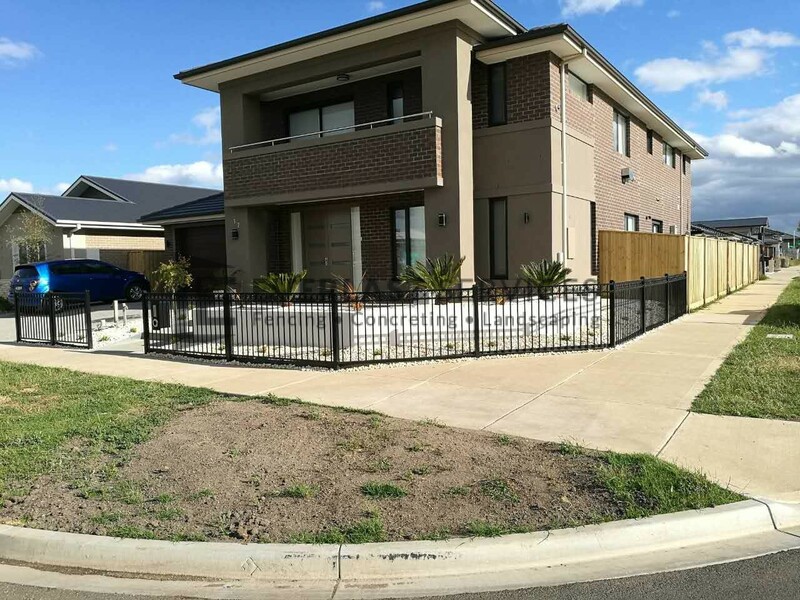 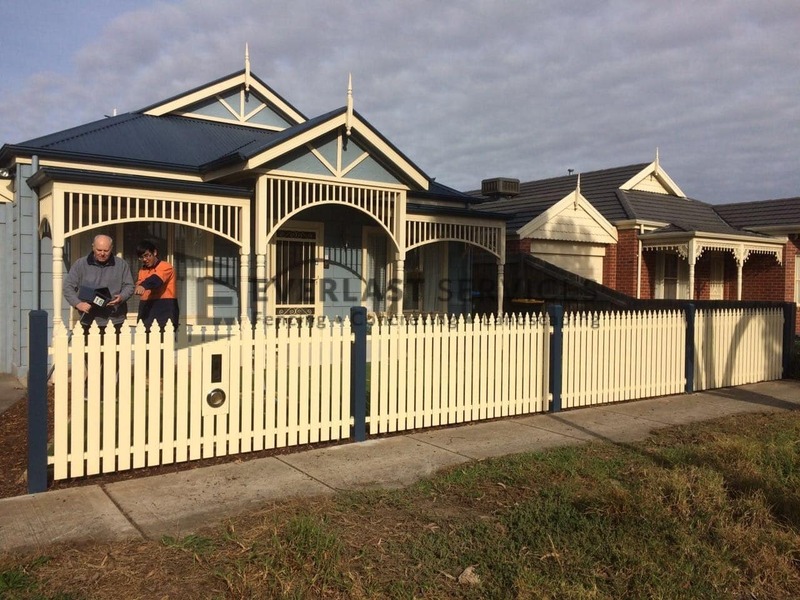 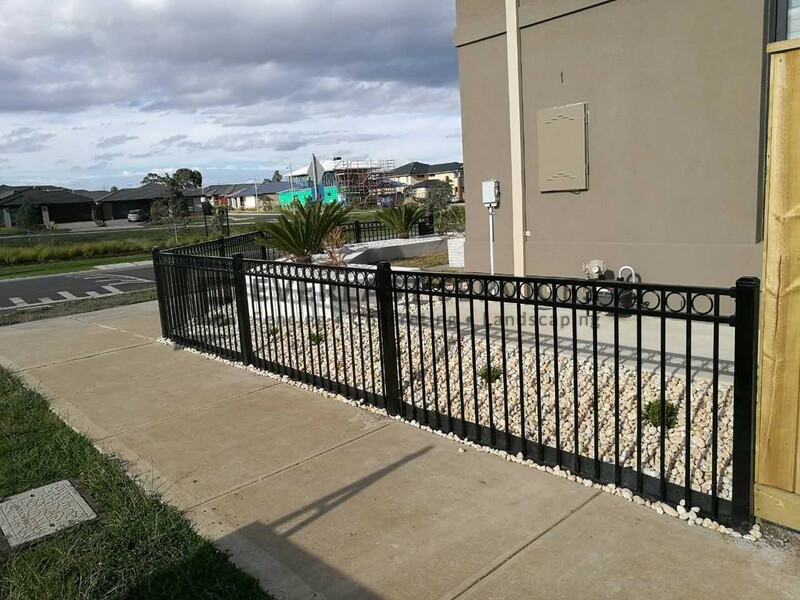 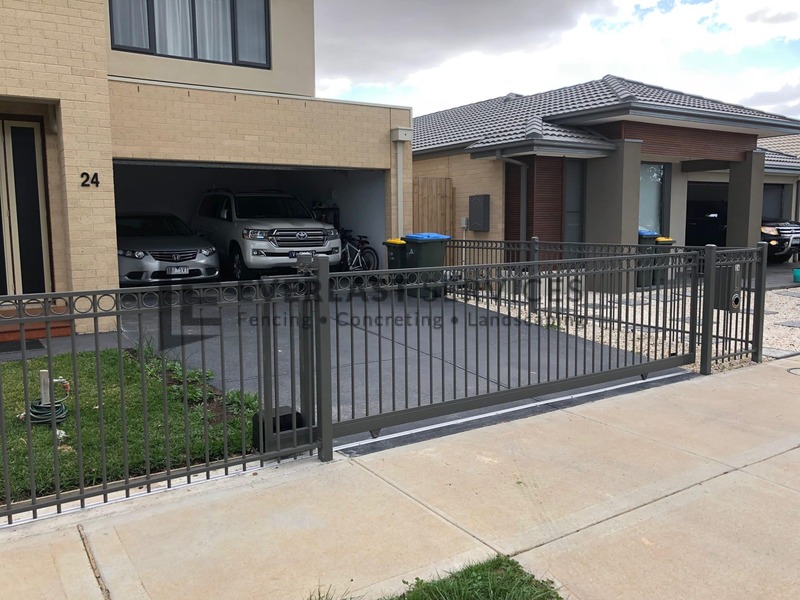 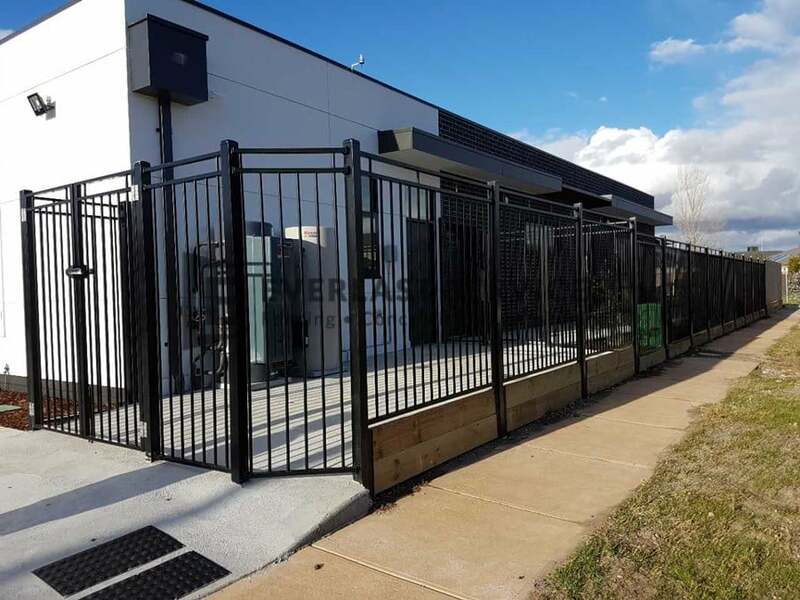 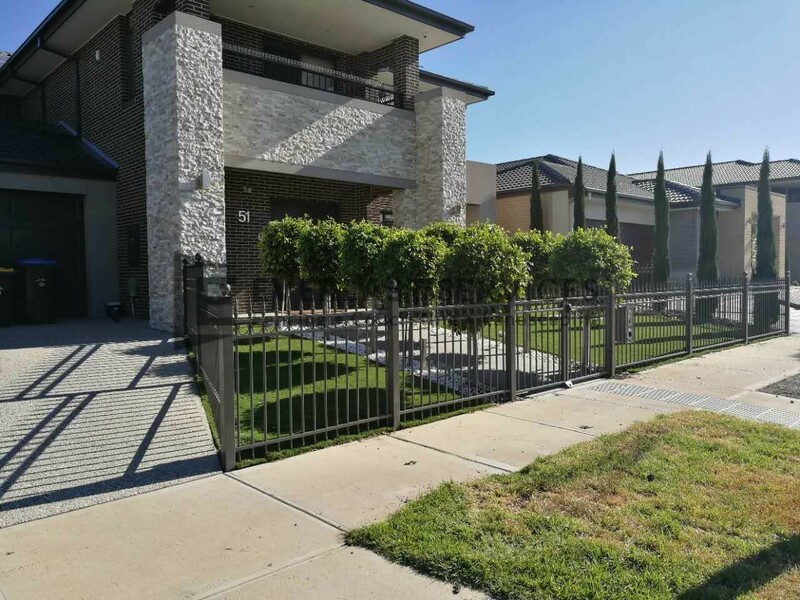 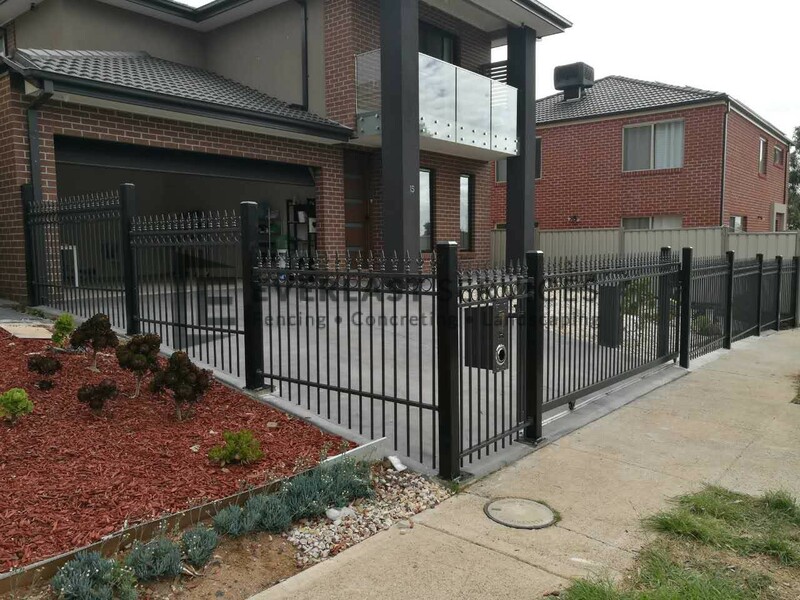 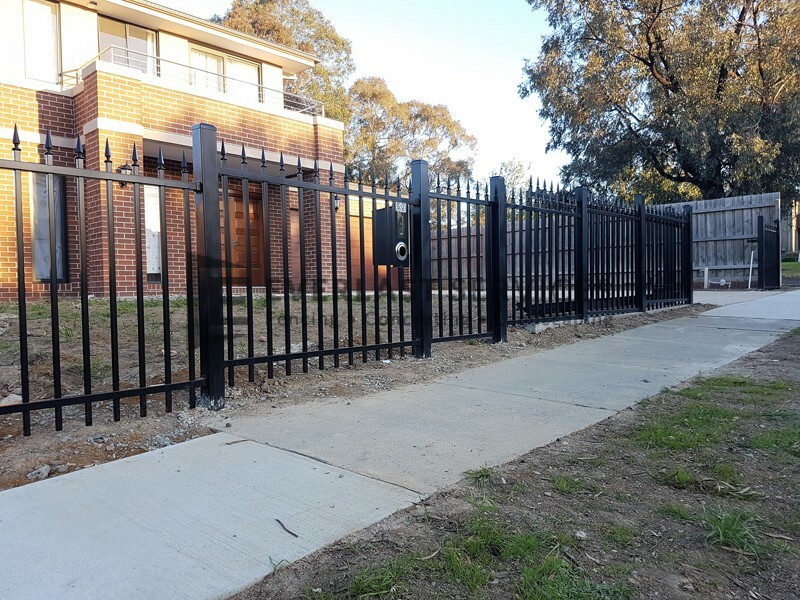 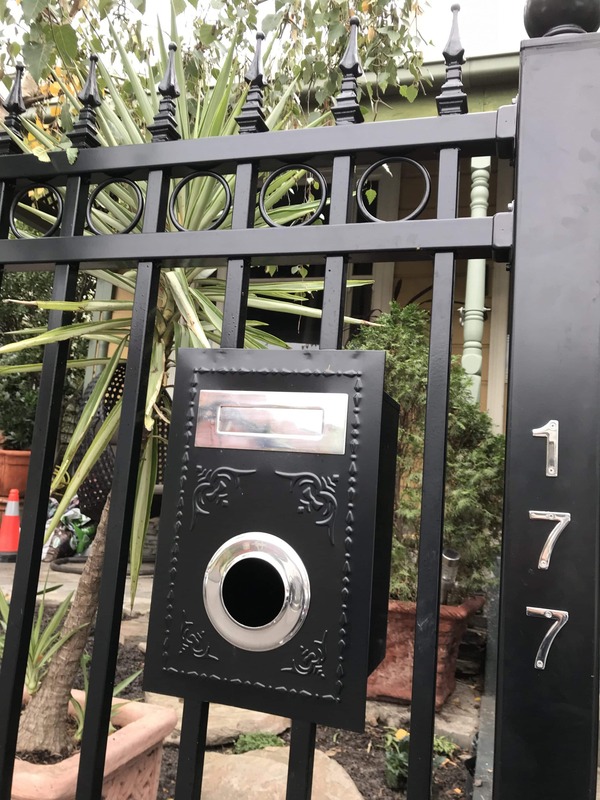 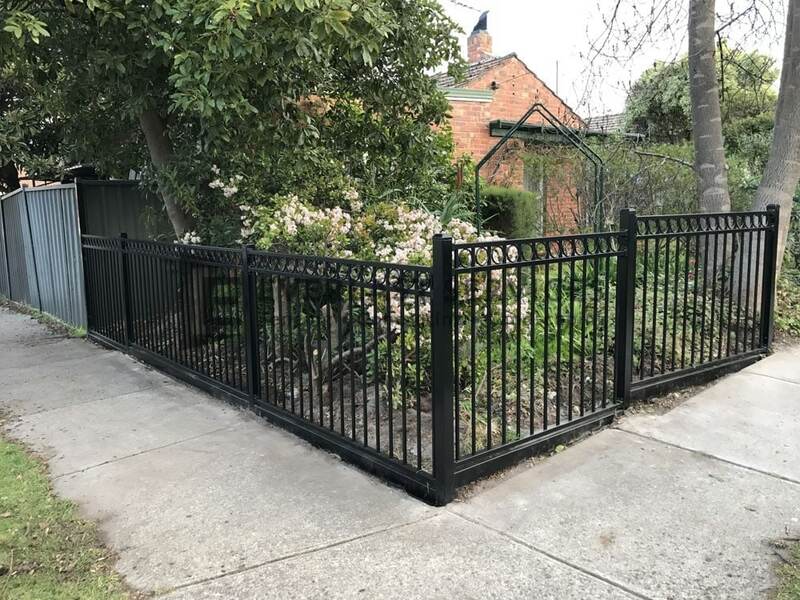 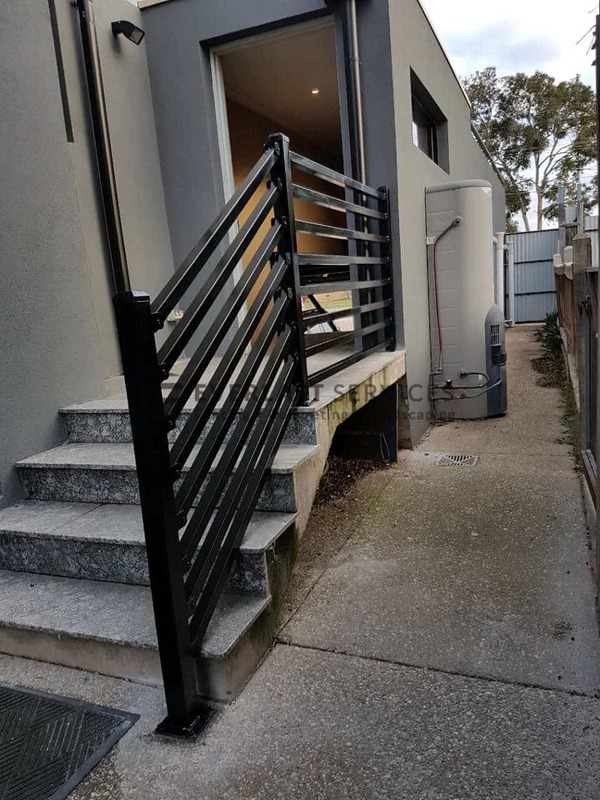 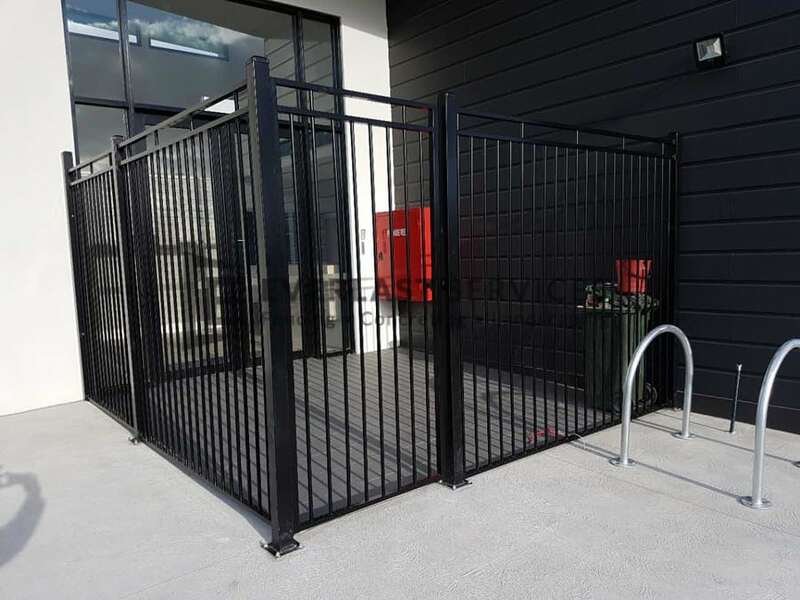 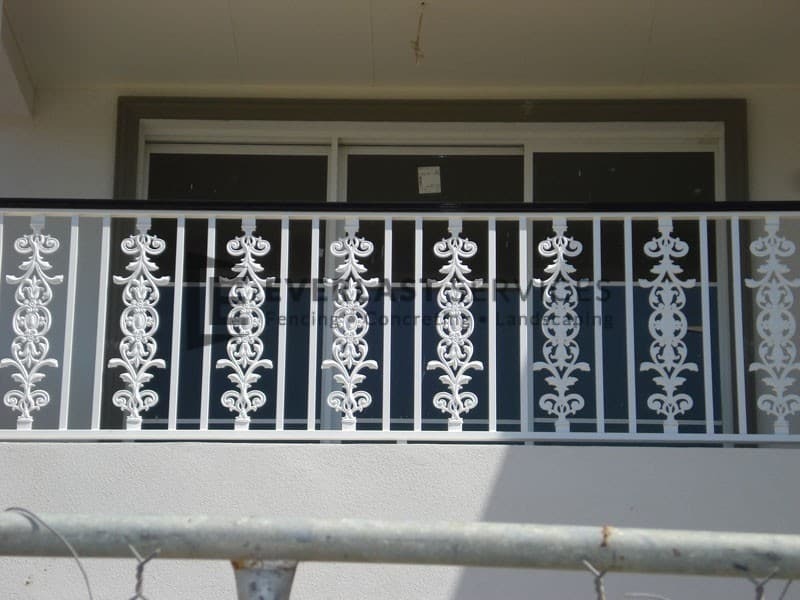 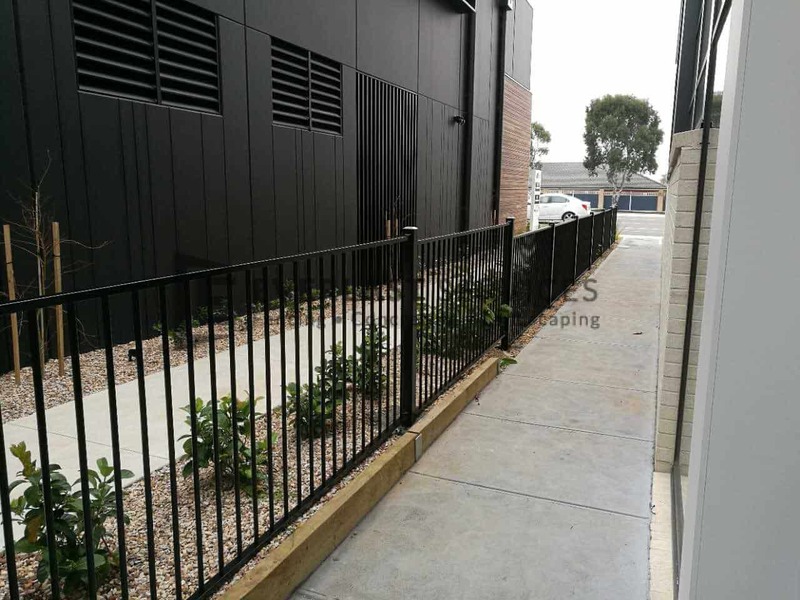 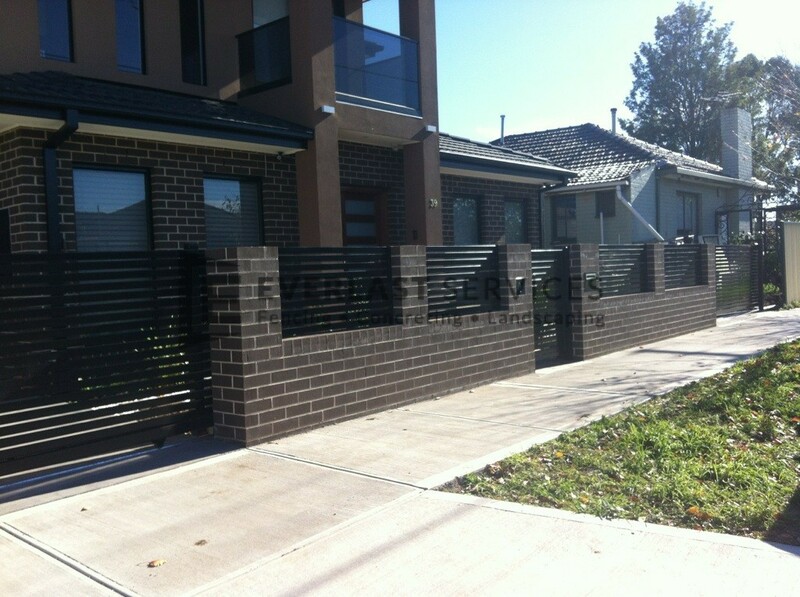 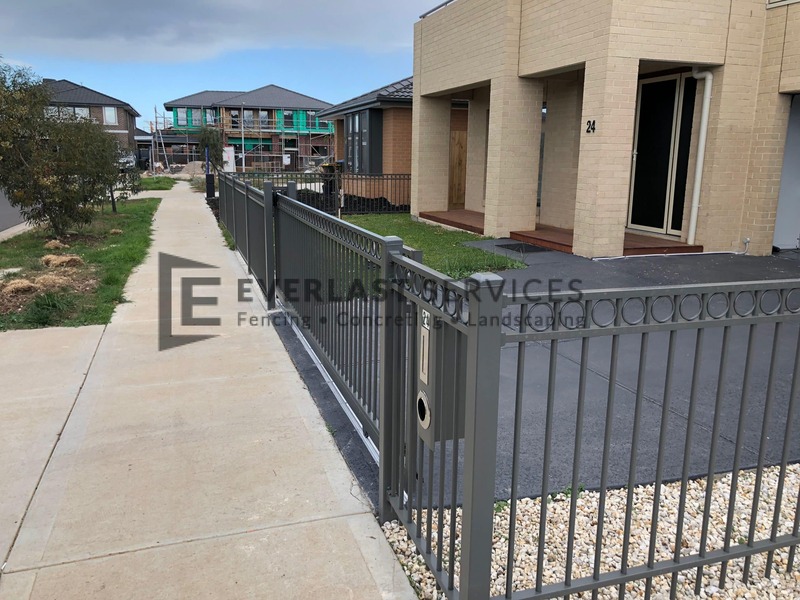 Tubular Steel Fencing: An ever-popular option, you’ll see tubular steel fencing on all types of properties, from commercial and industrial spaces to heritage and modern-styled homes. 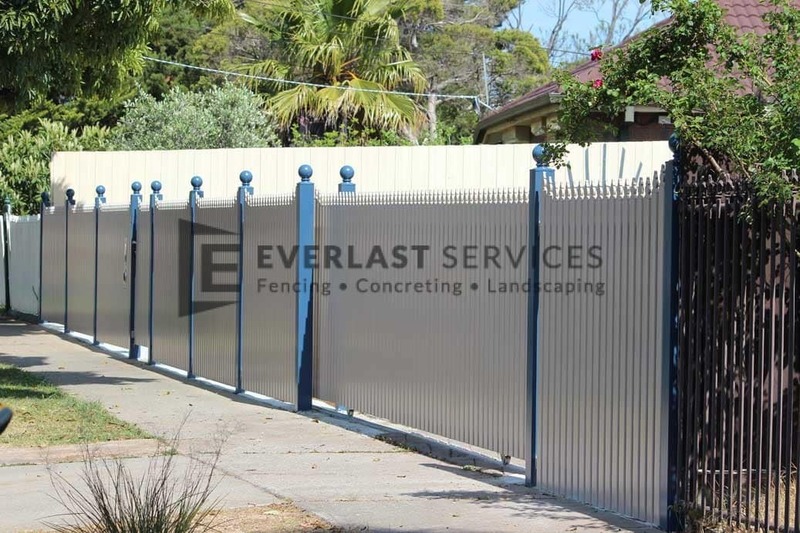 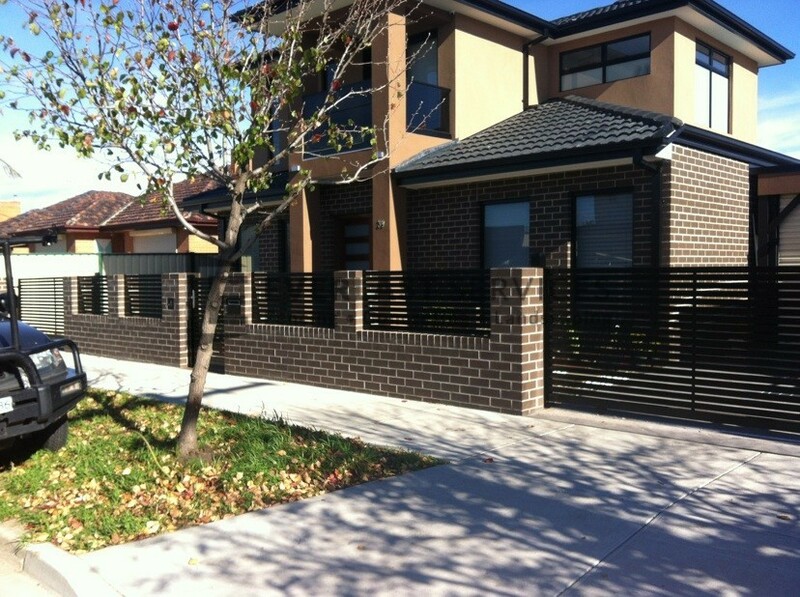 This style of fencing is a favourite because it offers so many advantages. 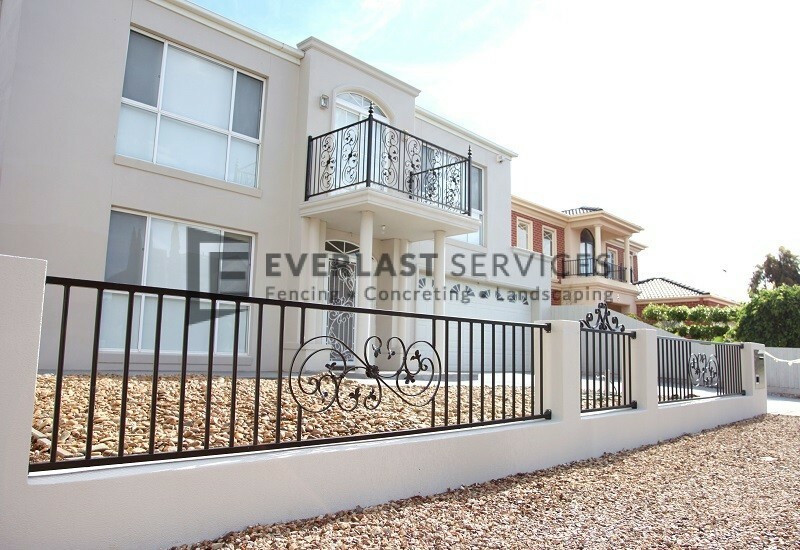 Firstly, it is an excellent investment because it will last forever. 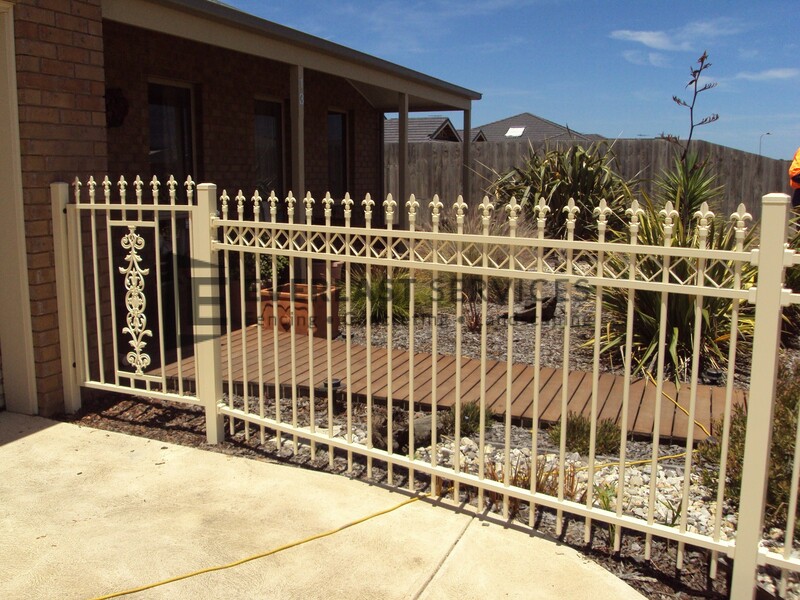 It’s also a low-maintenance option, and all it needs is a bit of a scrub or hose down to look good as new. 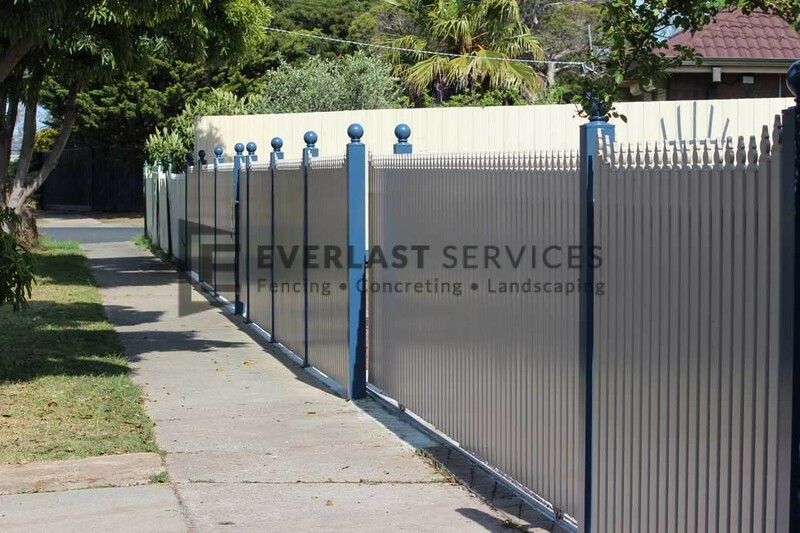 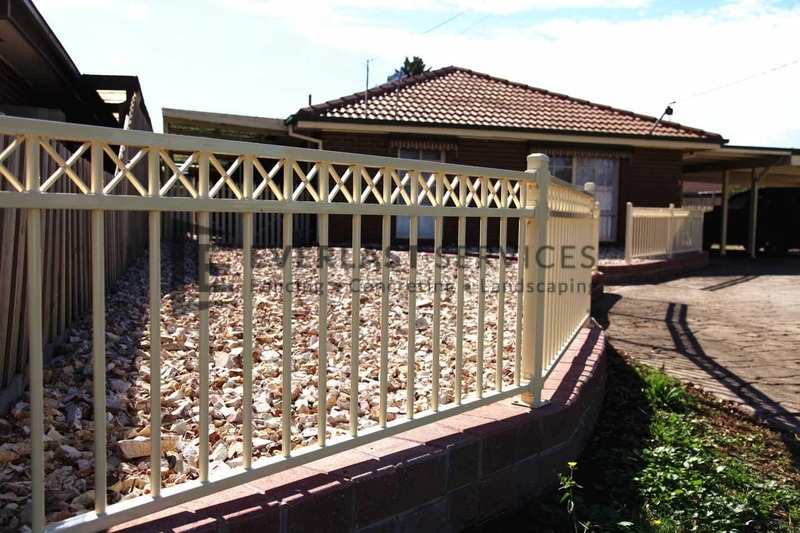 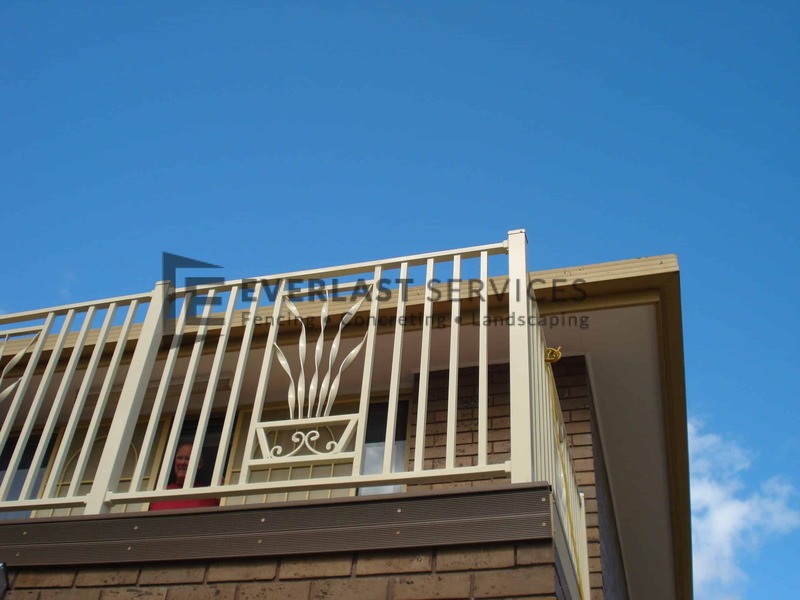 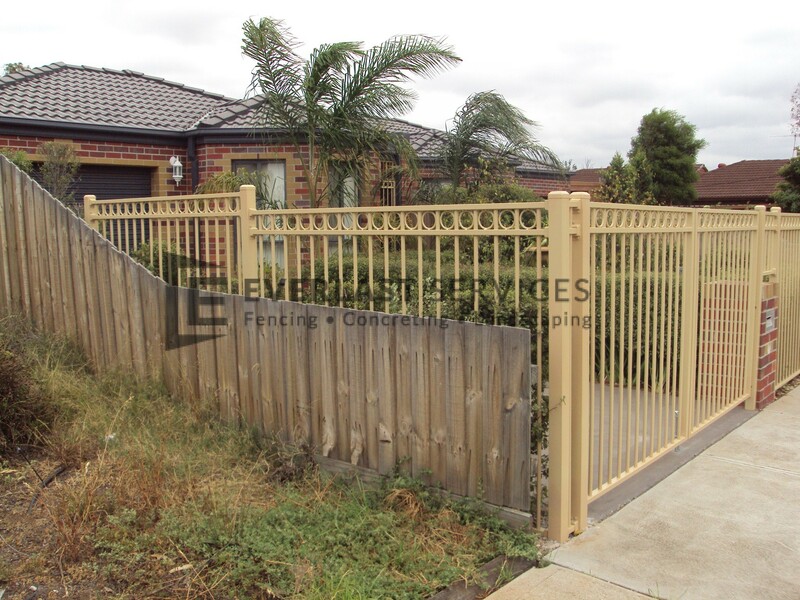 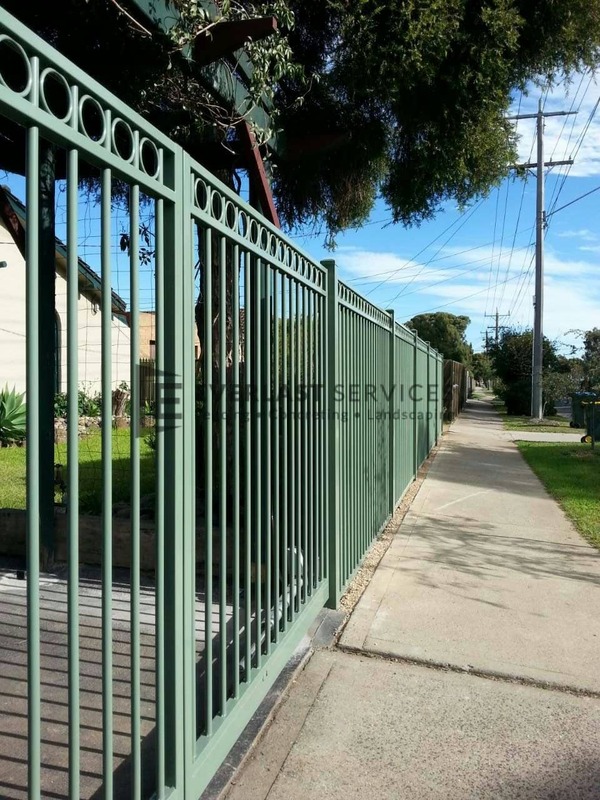 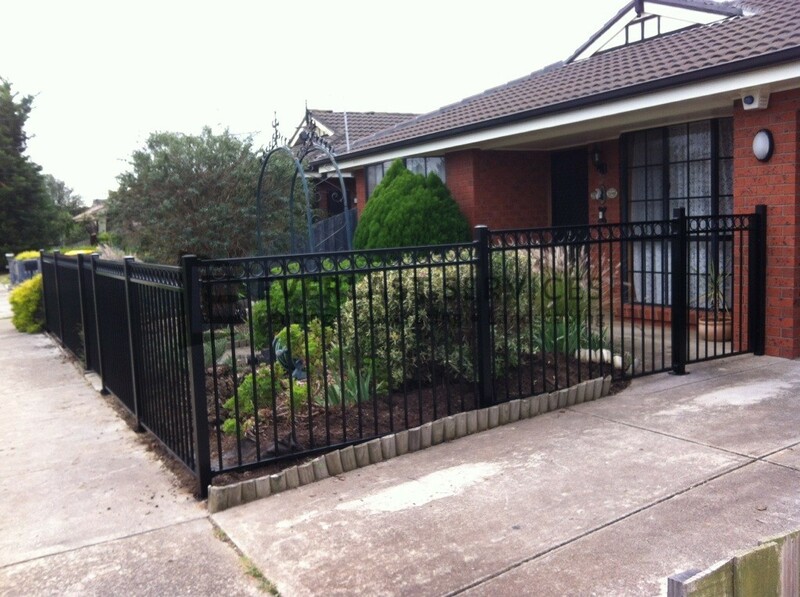 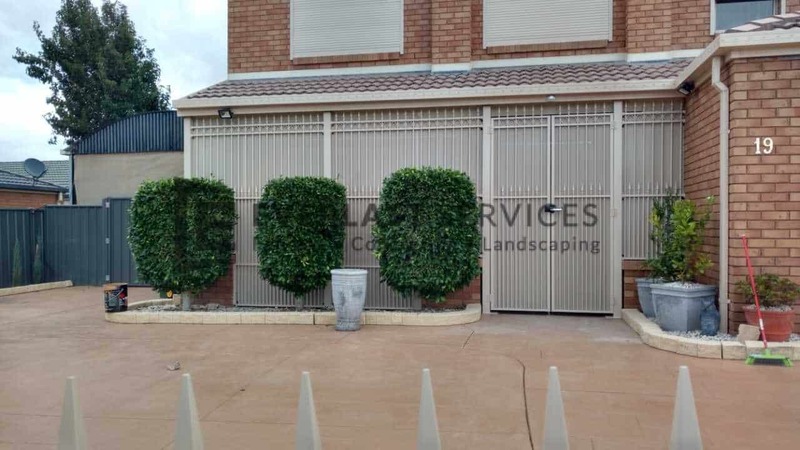 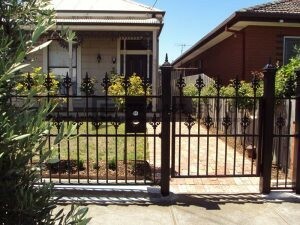 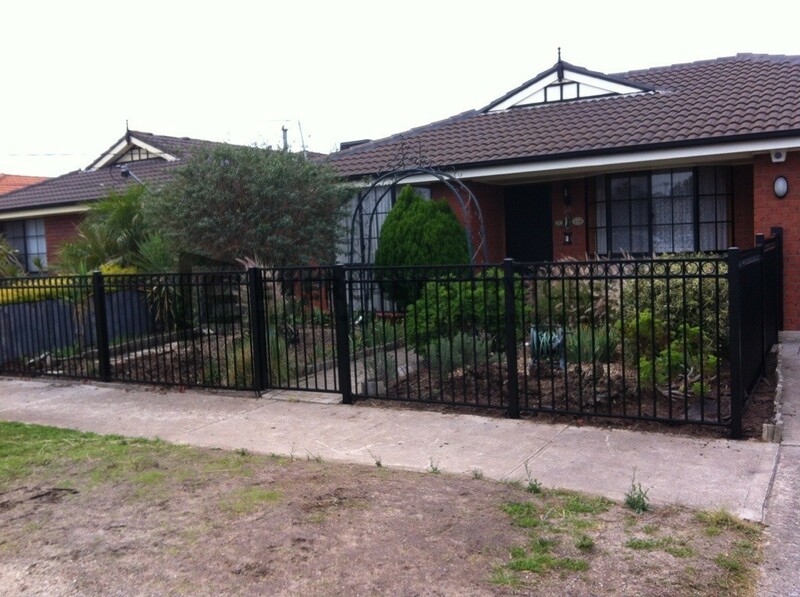 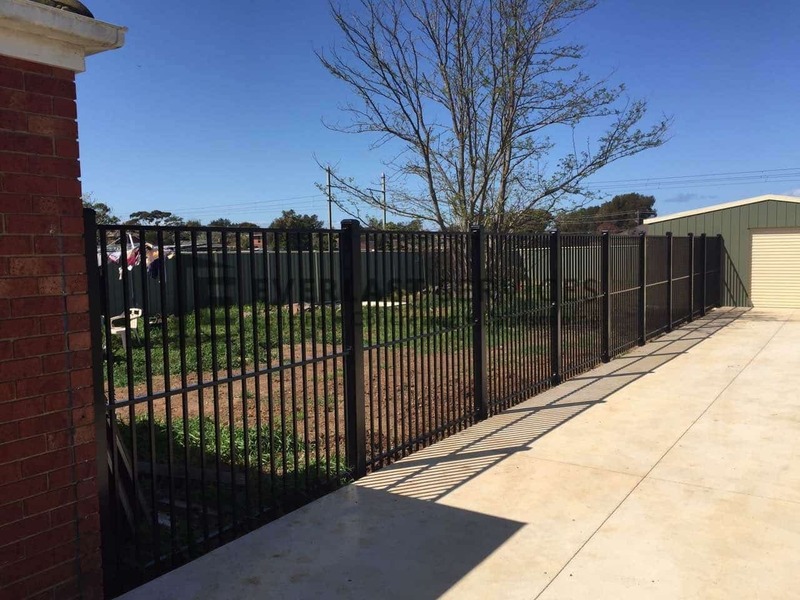 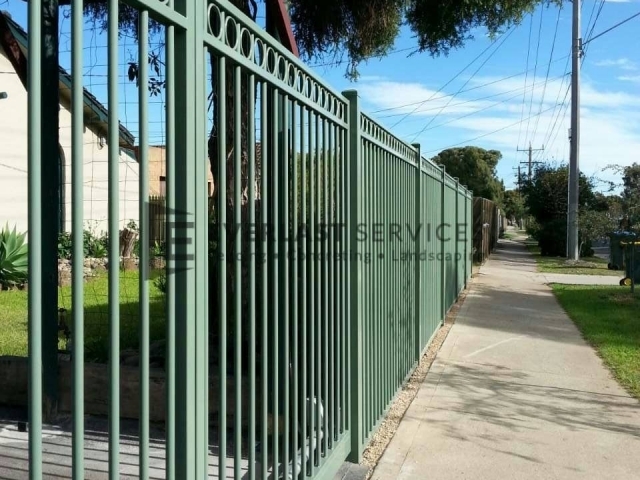 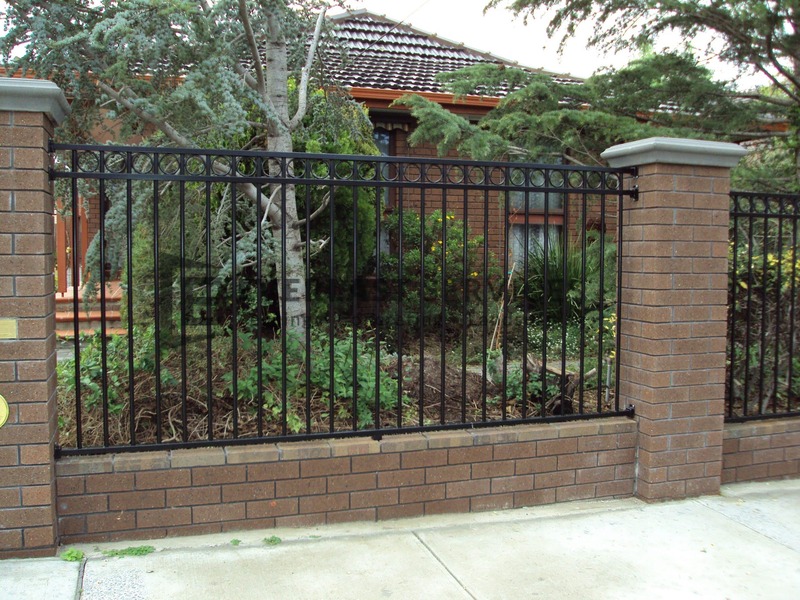 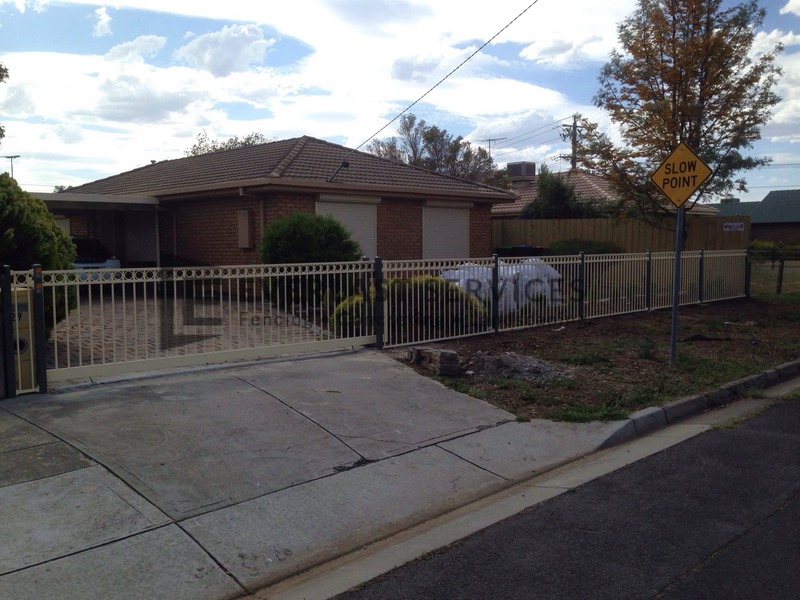 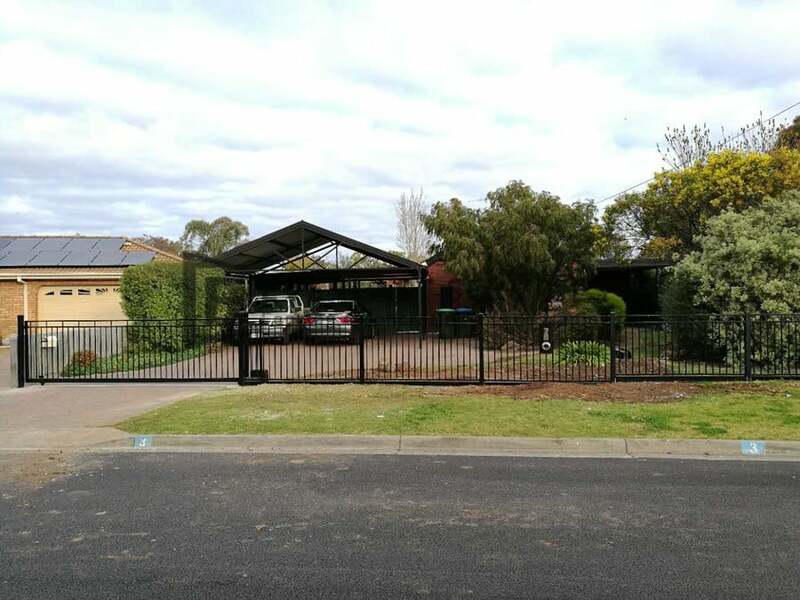 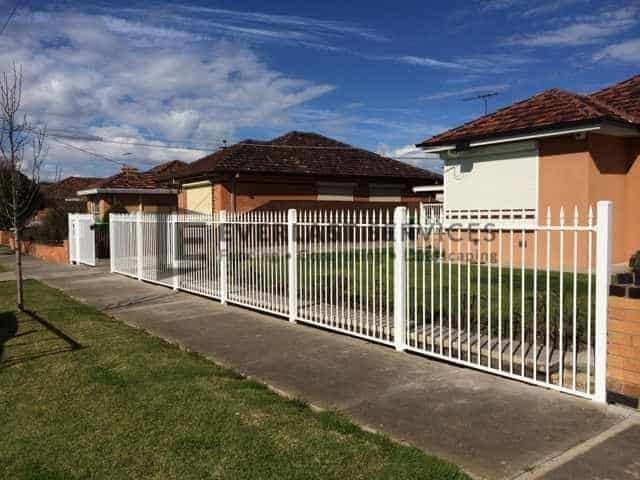 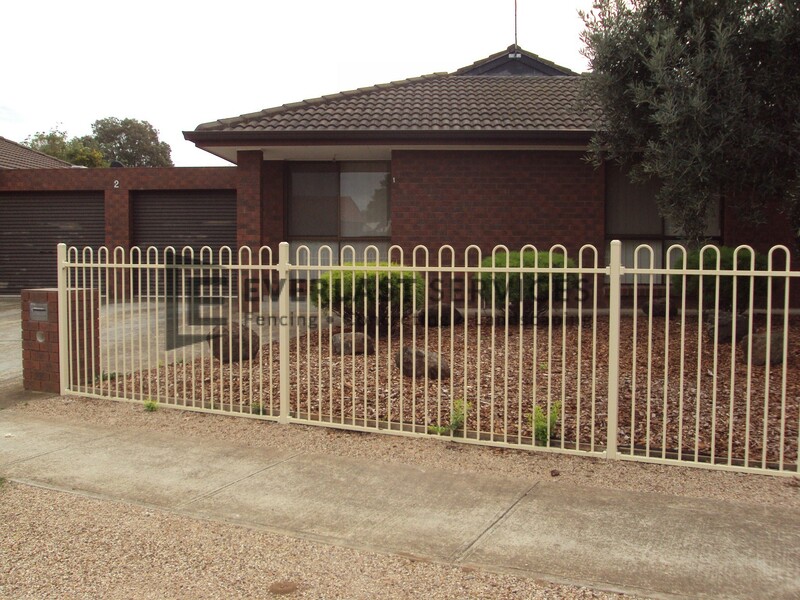 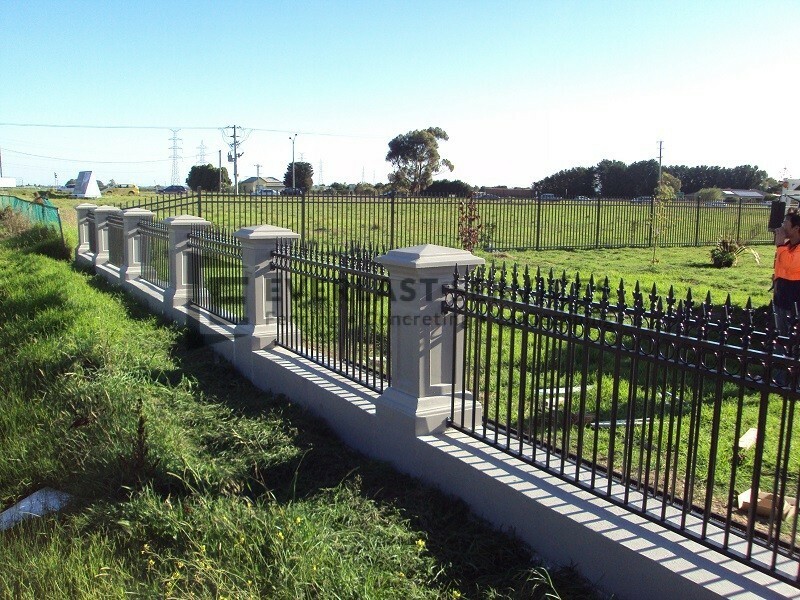 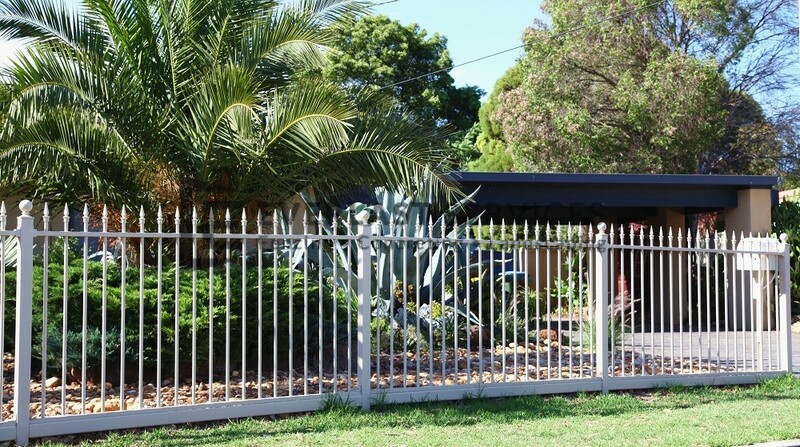 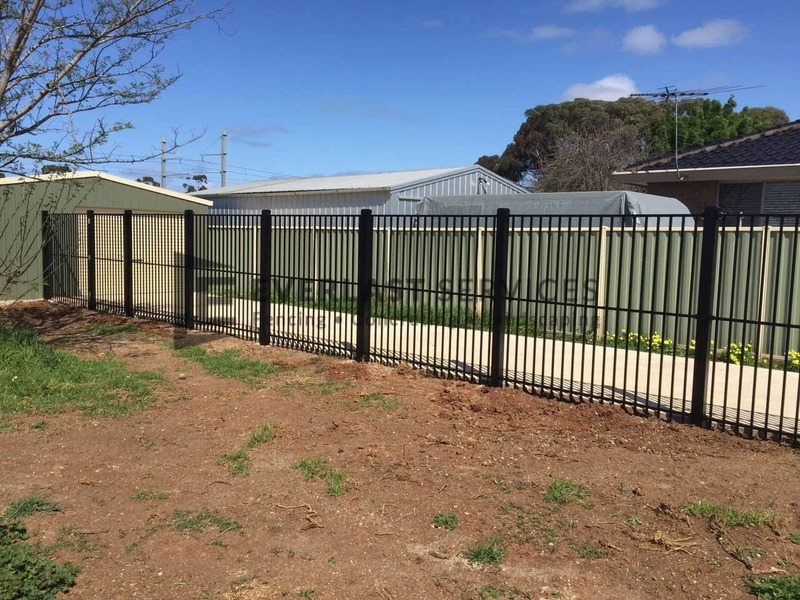 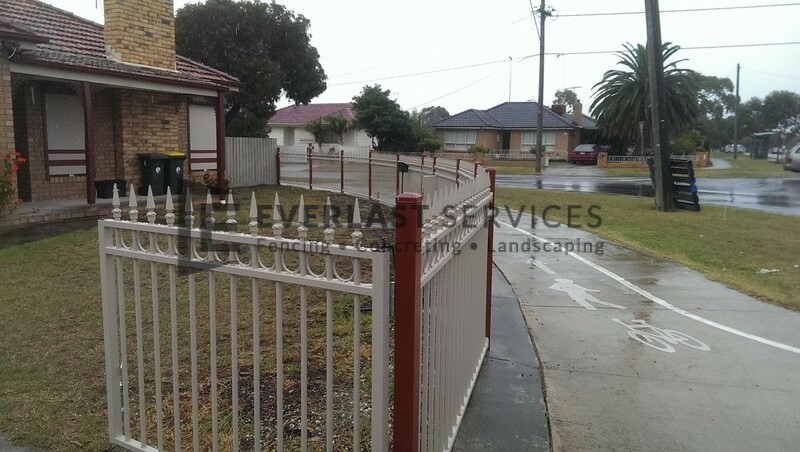 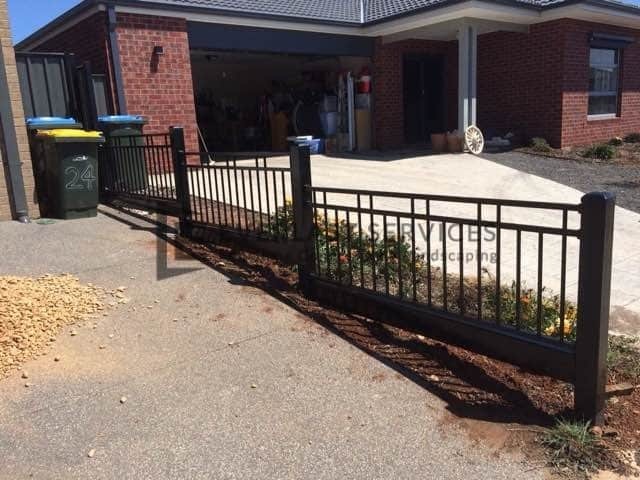 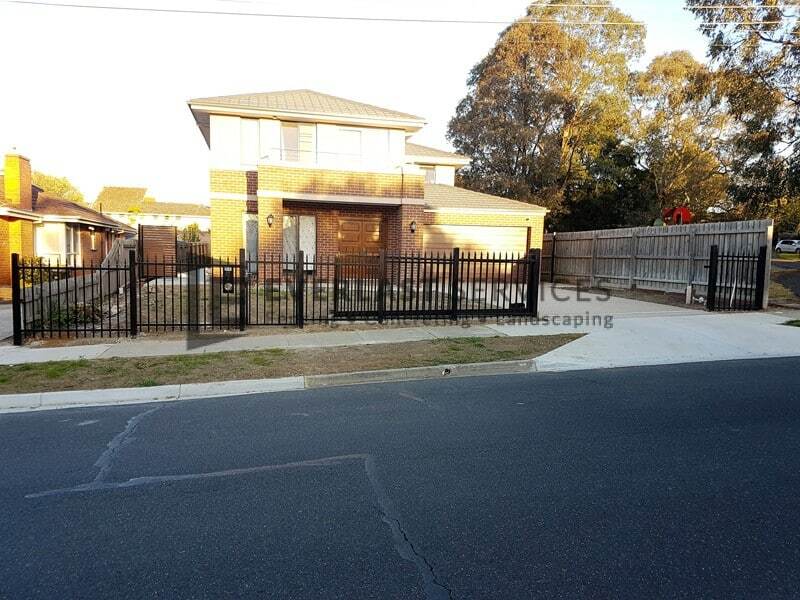 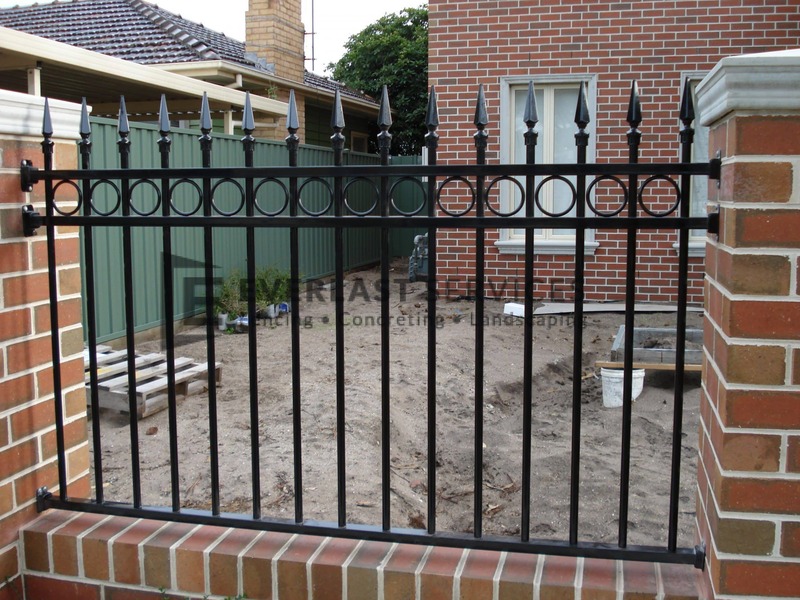 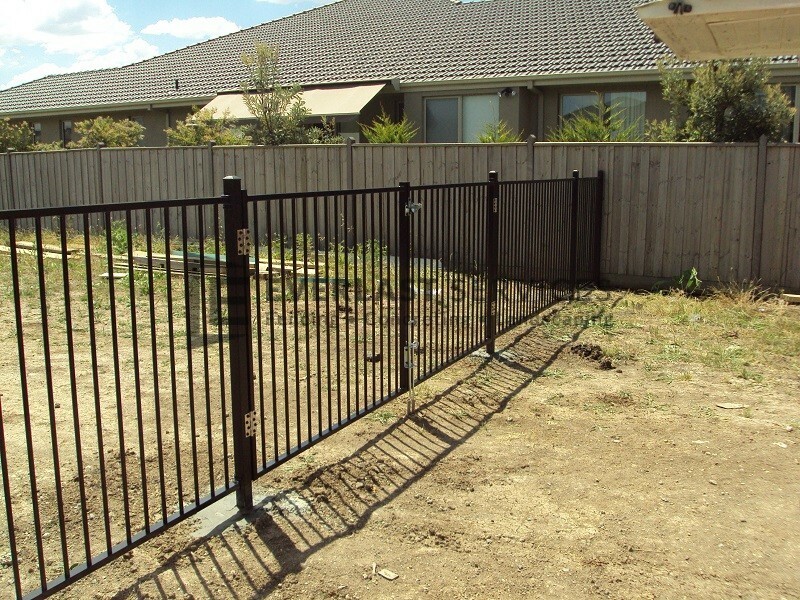 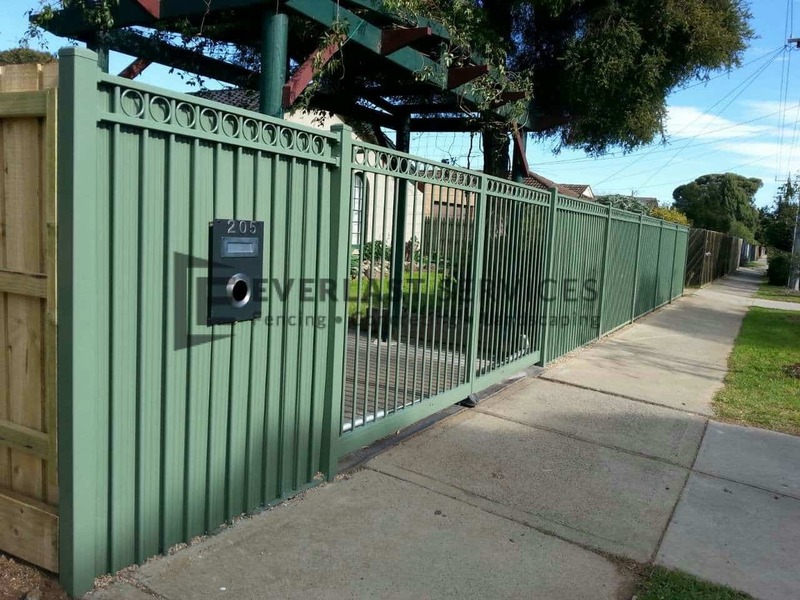 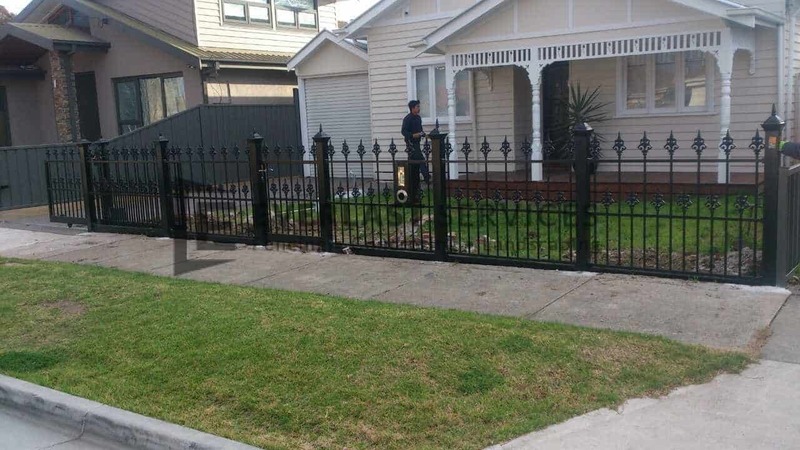 Galvanised Steel Fencing: Our galvanised steel fencing delivers on all fronts. 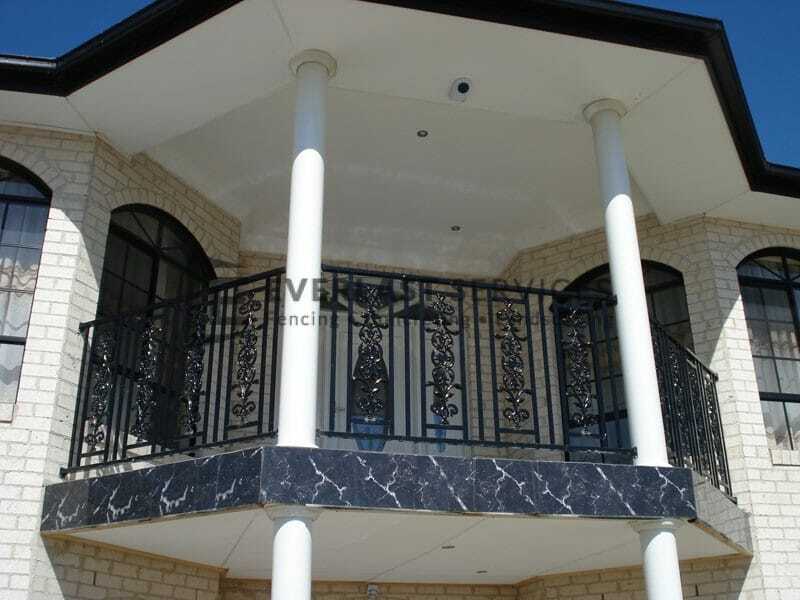 It looks good, it’s stable and your initial investment will last for years. 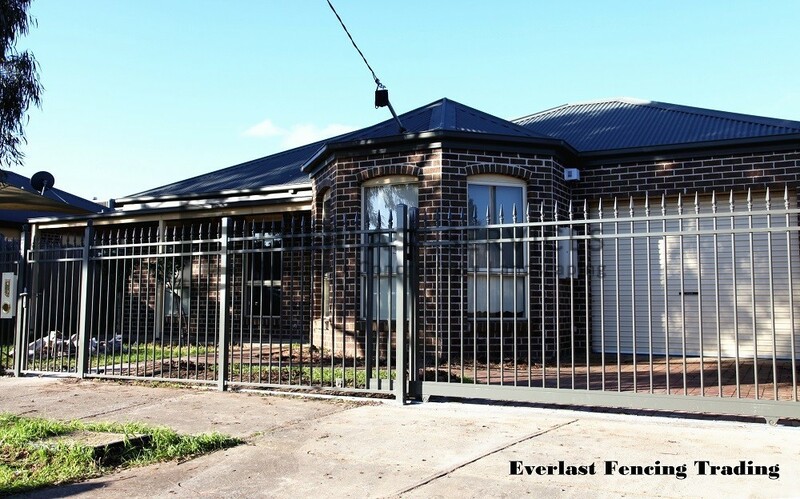 We’ve been doing this for over 20 years, and we manufacture our own steel in our Hoppers Crossing factory, so you know you’re getting the best. 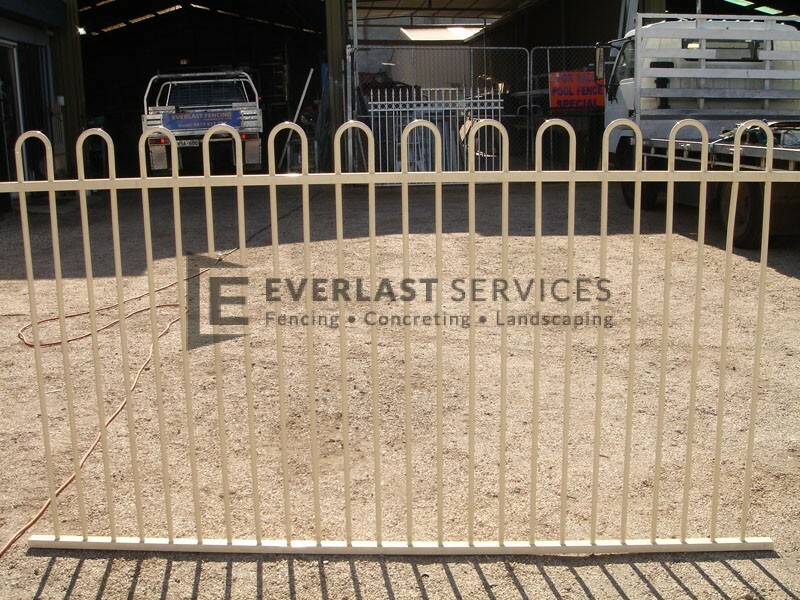 Everlast is proud to be 100% Australian owned and operated. 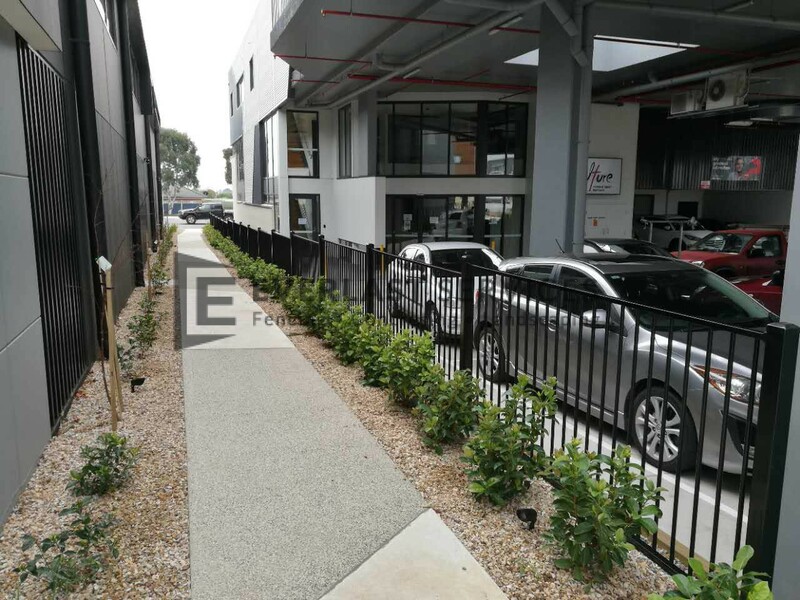 Our state-of-the-art showroom and manufacturing plant are located in Melbourne’s western suburbs, in Hoppers Crossing. 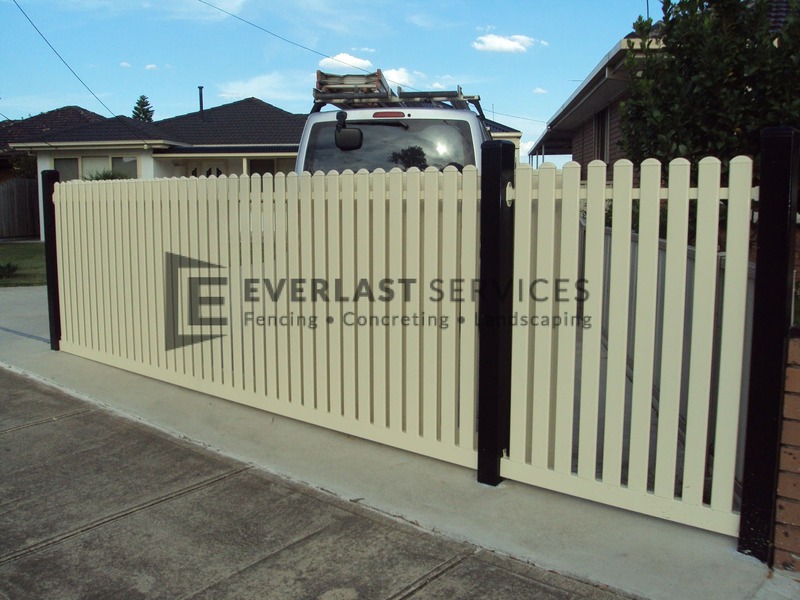 We manufacture all our fencing products ourselves at our Hoppers Crossing plant. 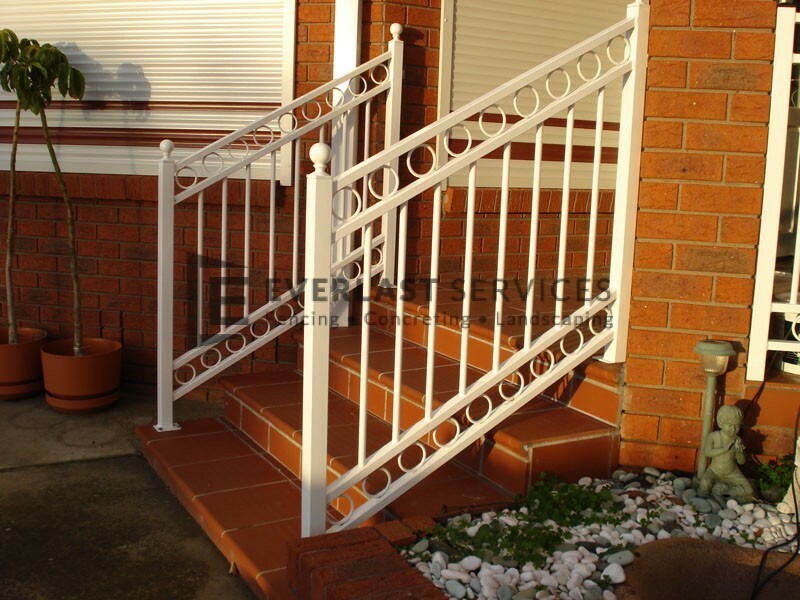 So, you can rest assured of a superior quality product every time. 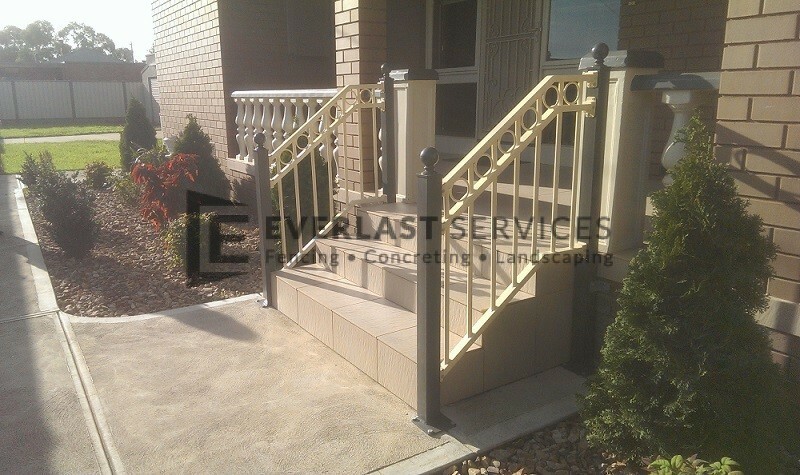 We are 100% committed to delivering superior quality products and services at a reasonable price. 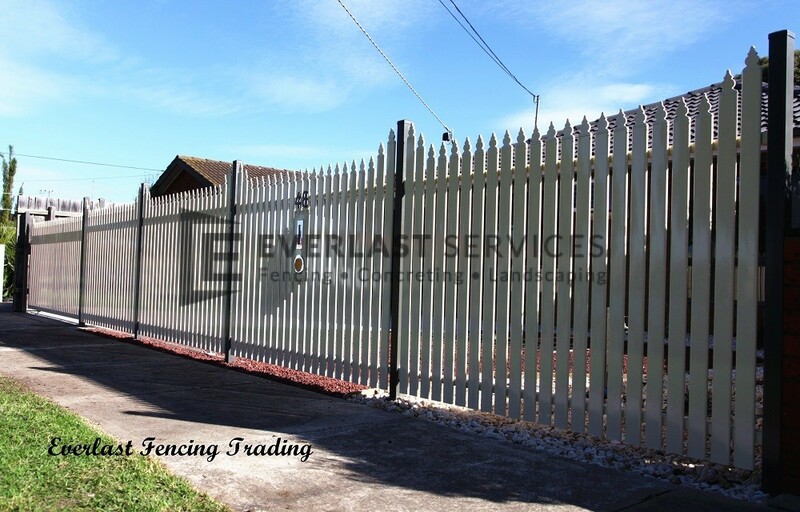 With all of our expertise, gained during 20 years in the business, we know everything about every facet of fencing. 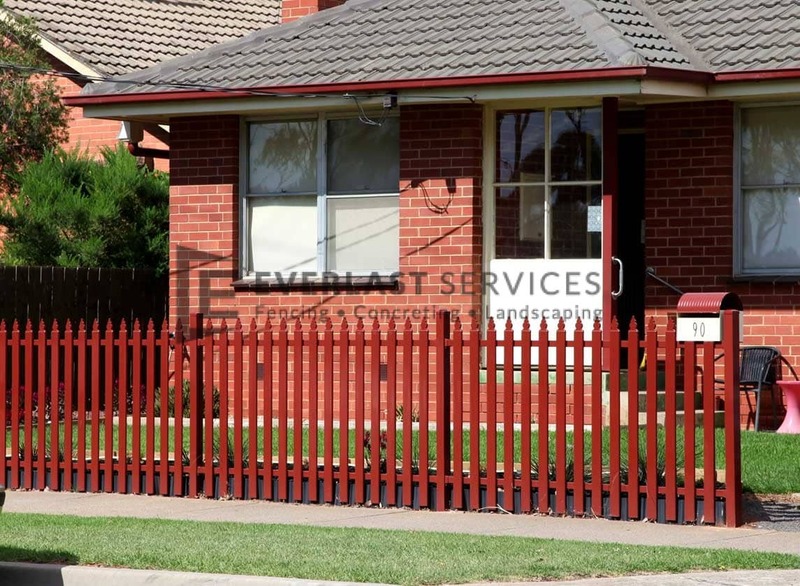 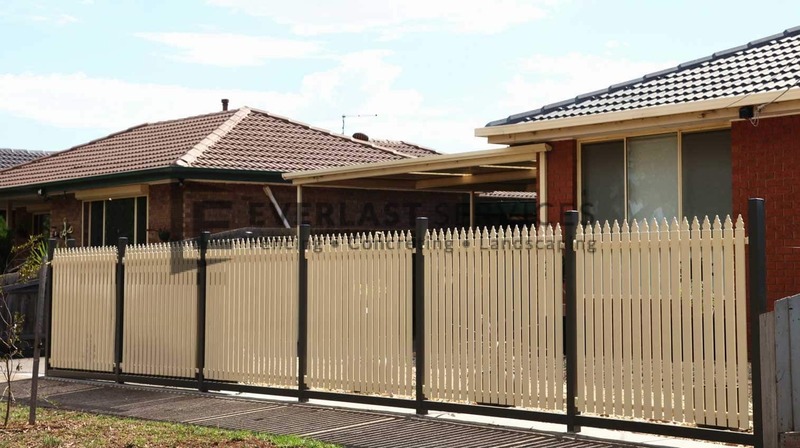 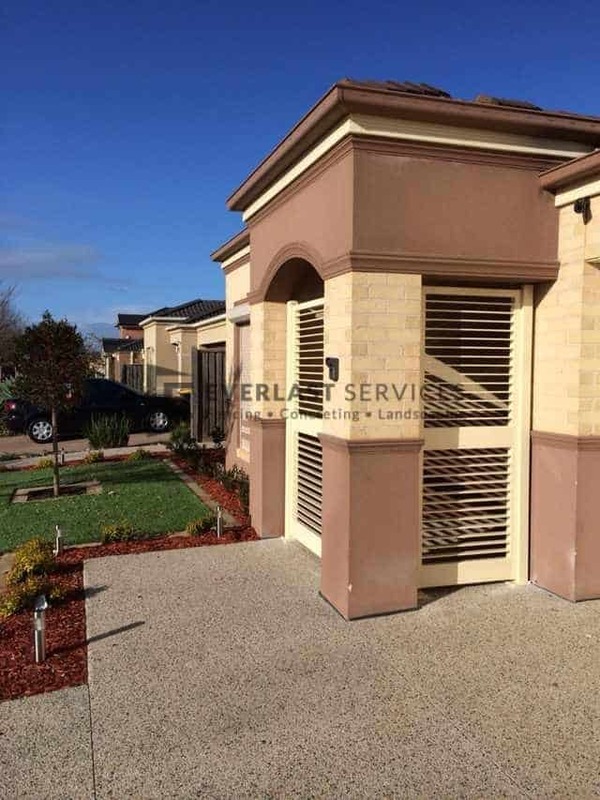 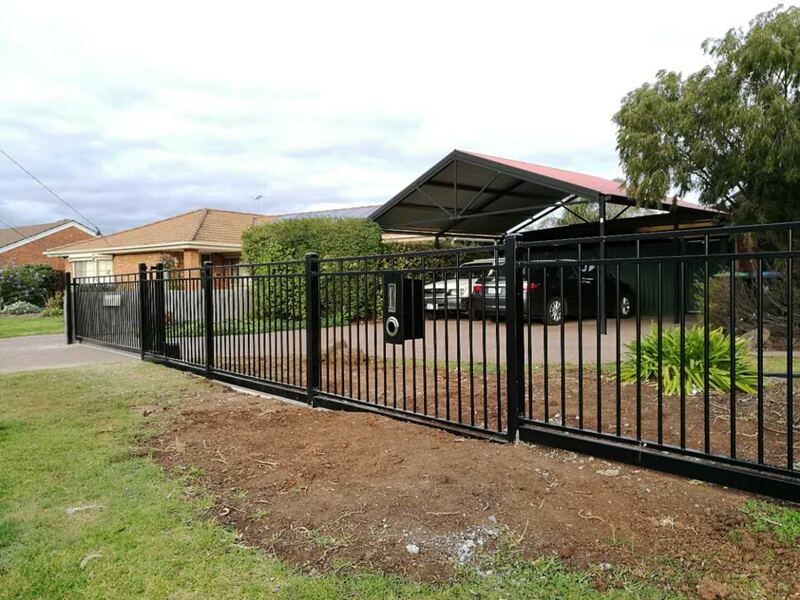 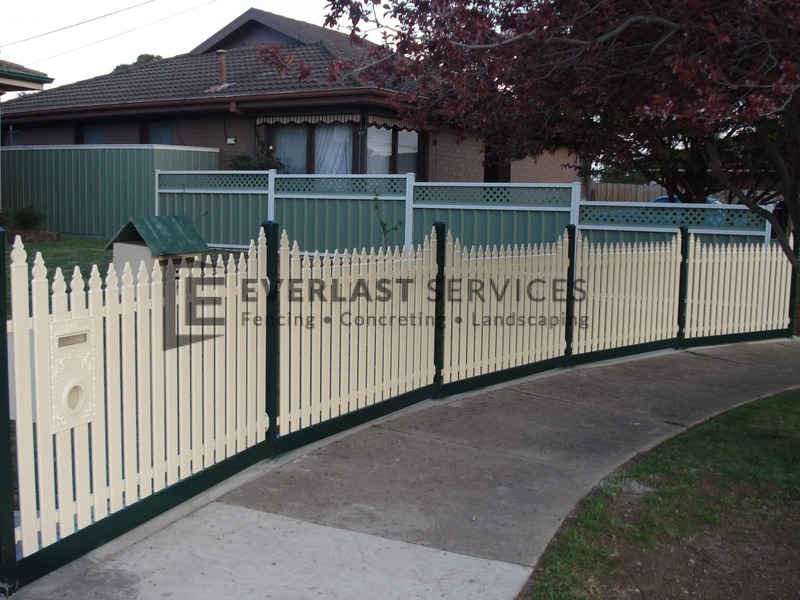 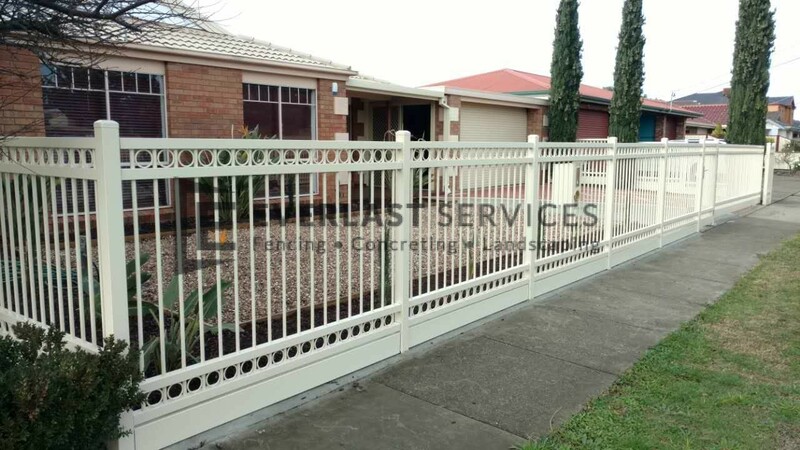 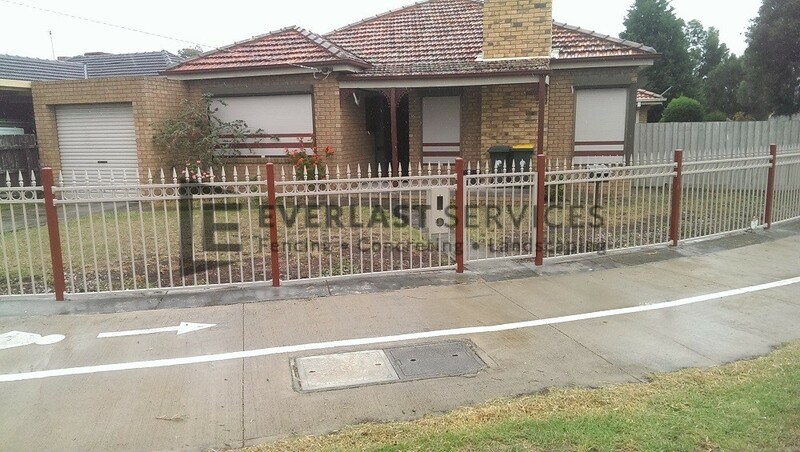 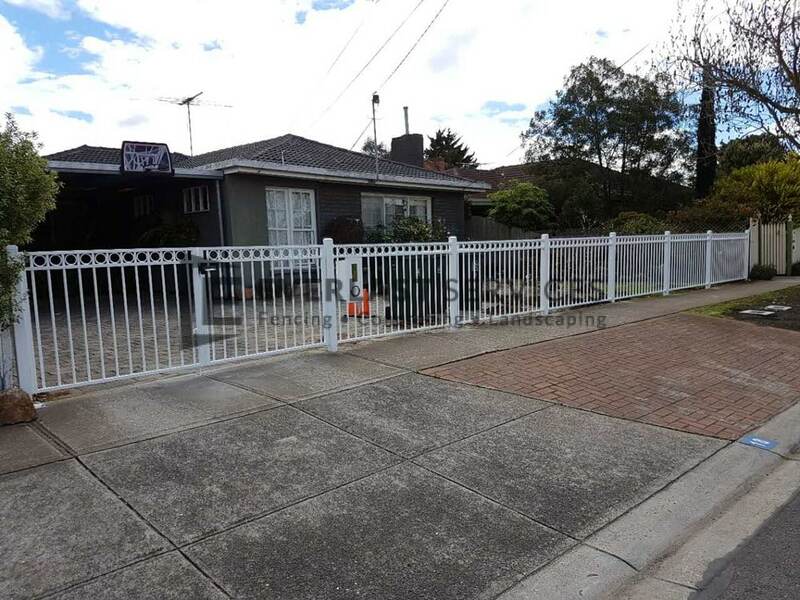 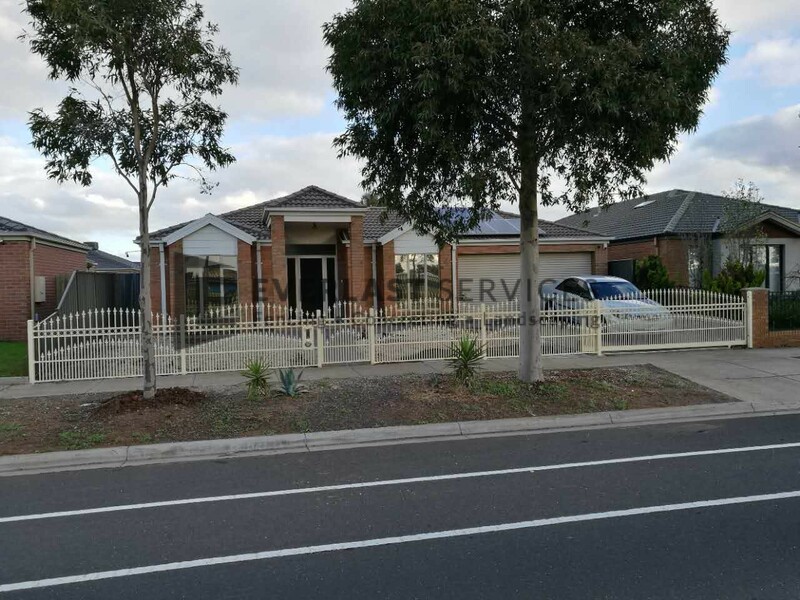 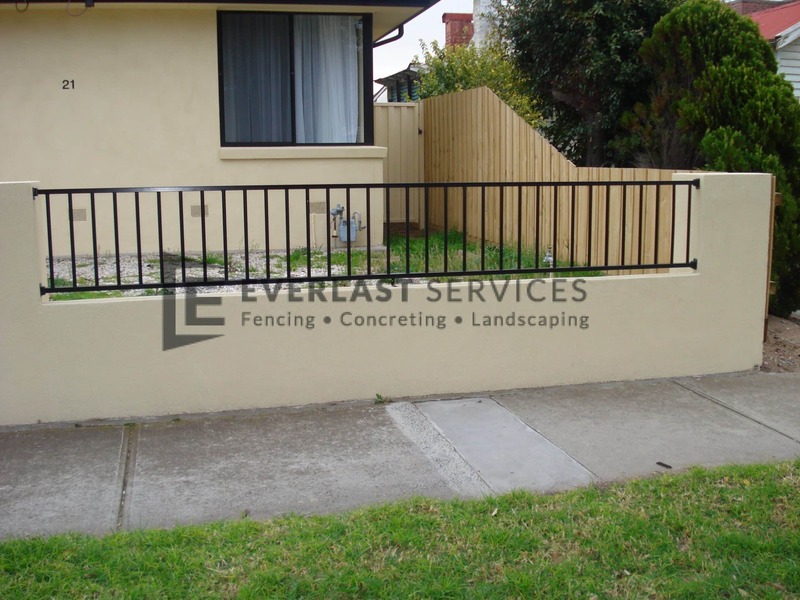 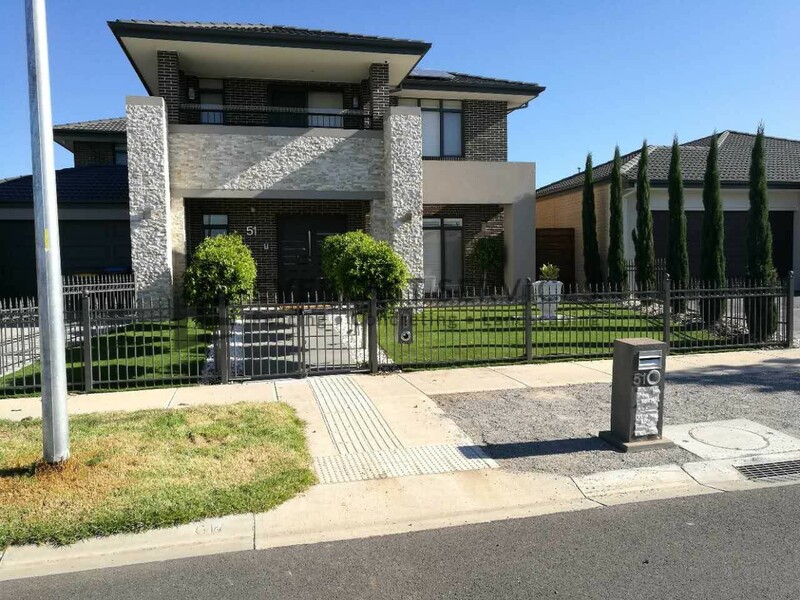 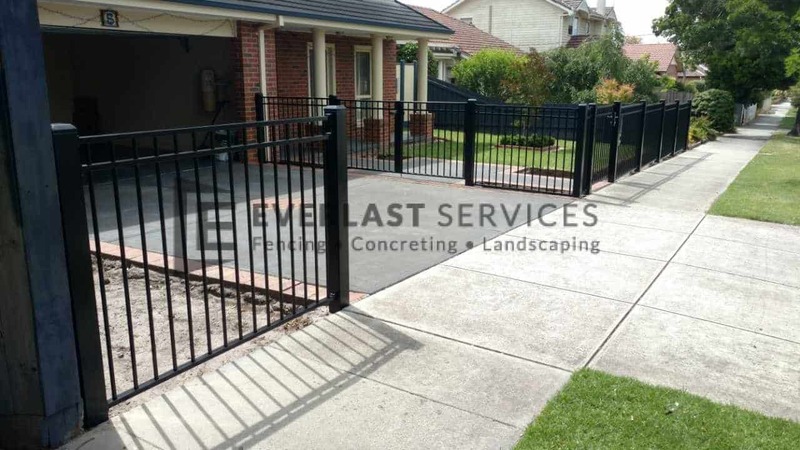 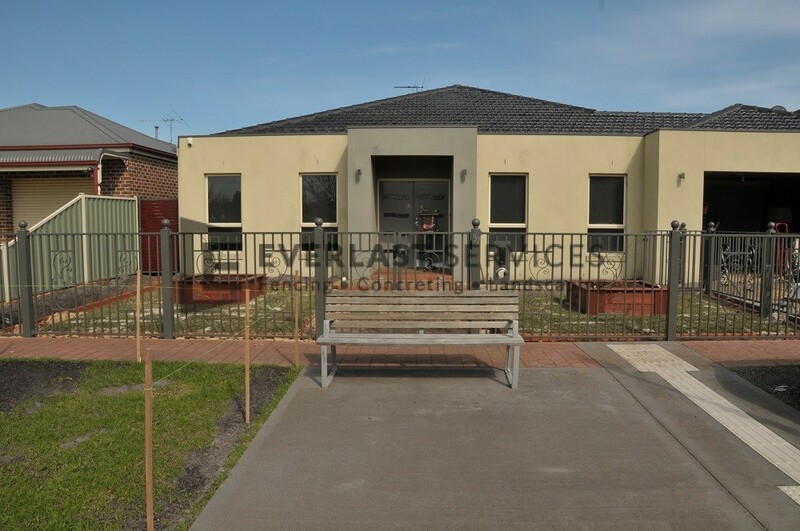 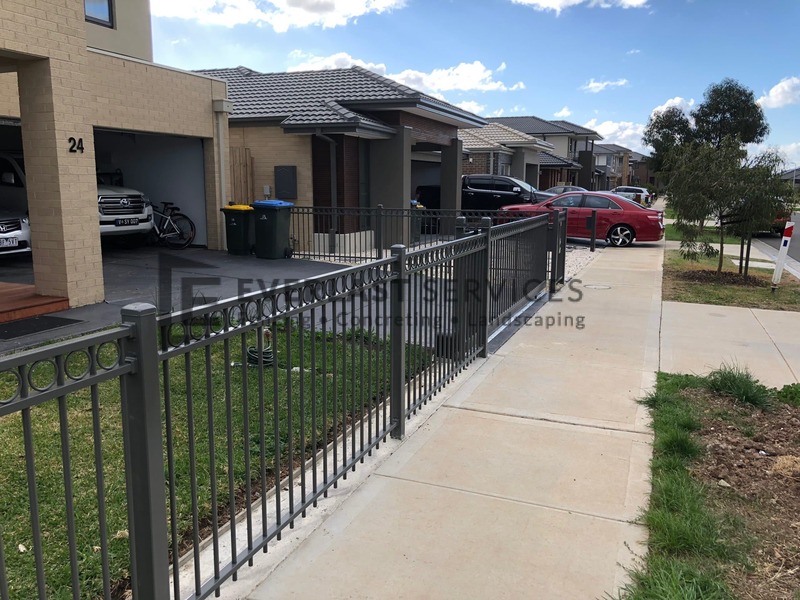 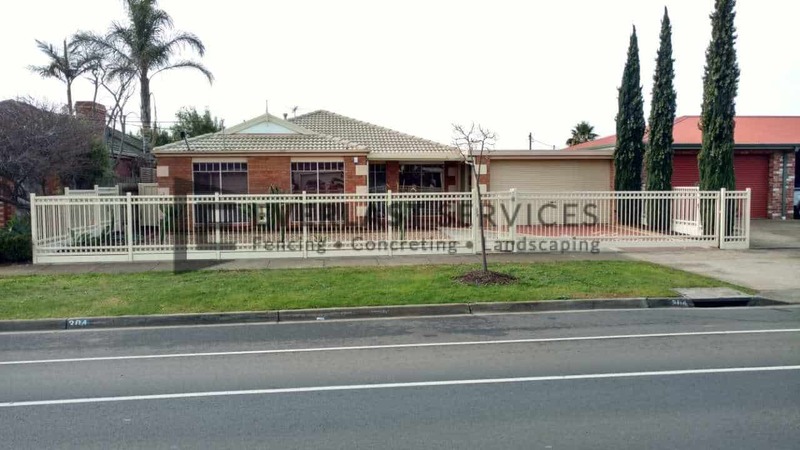 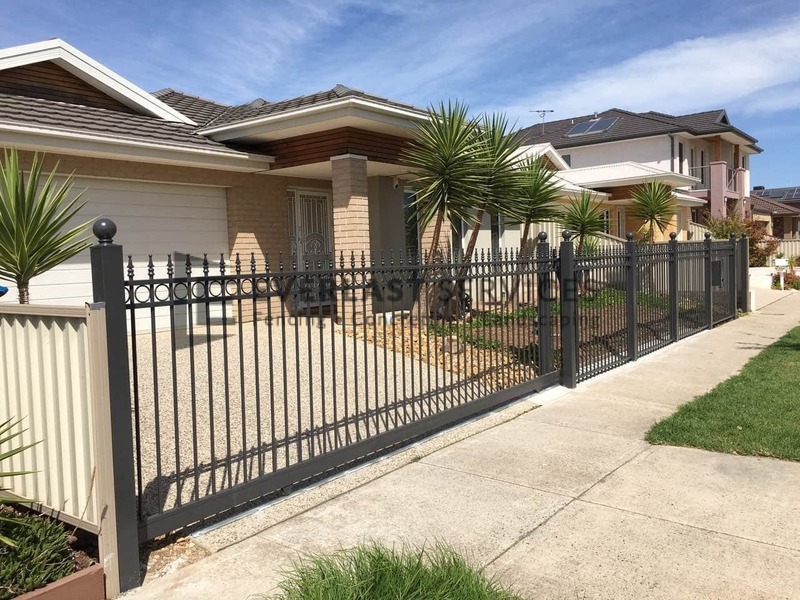 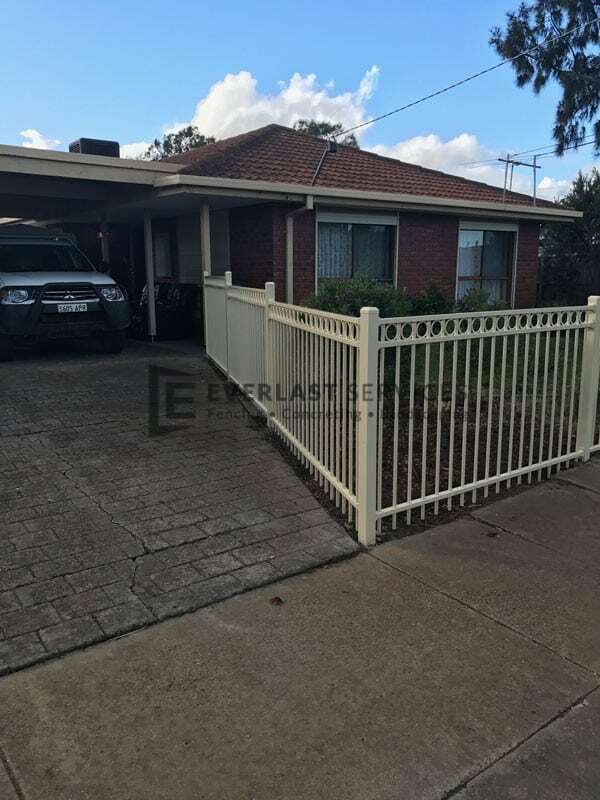 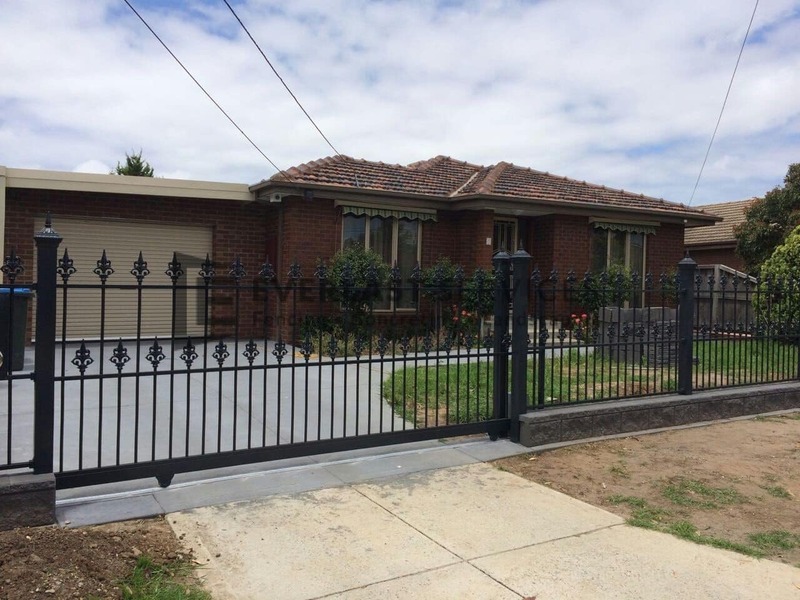 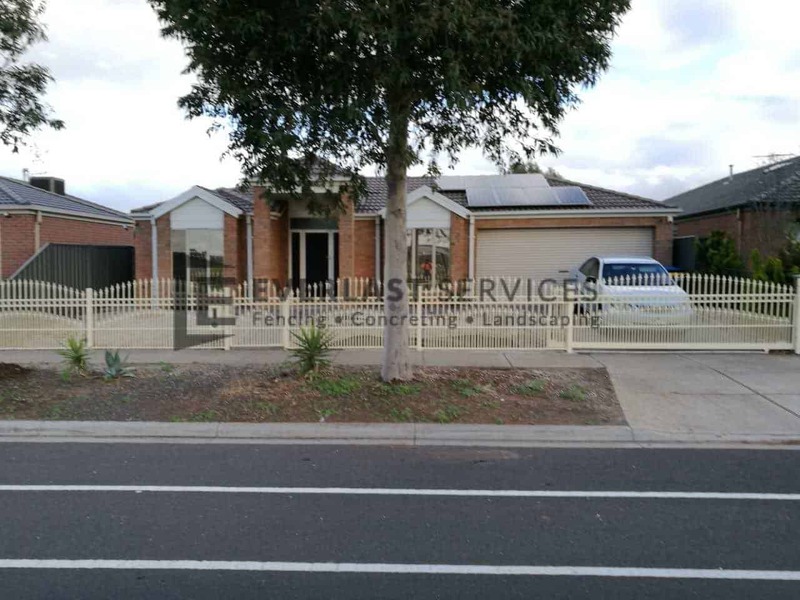 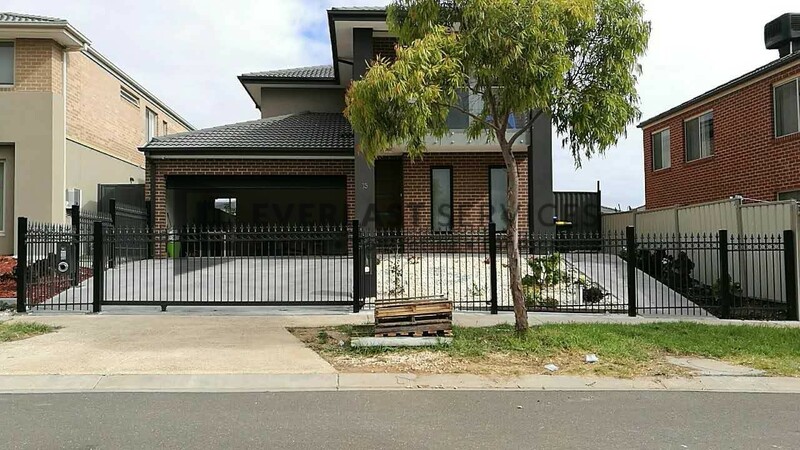 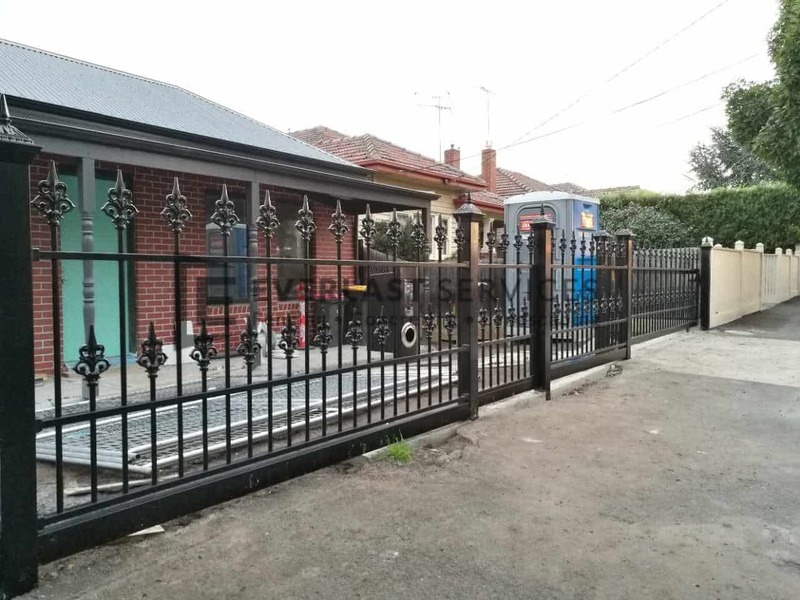 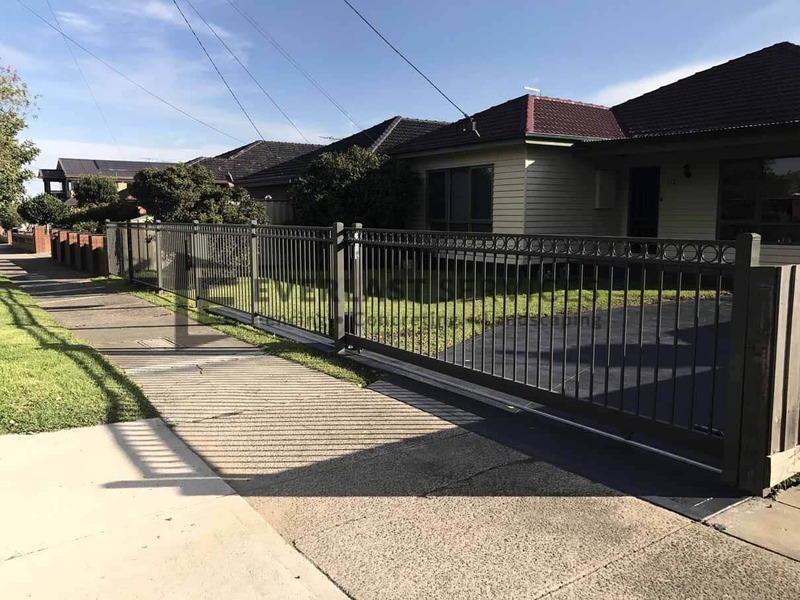 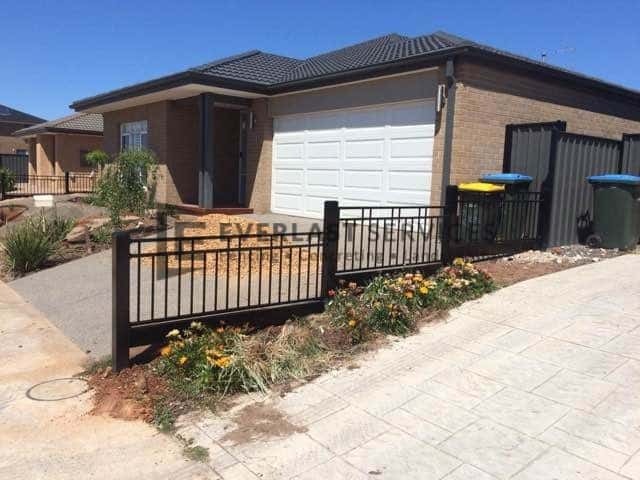 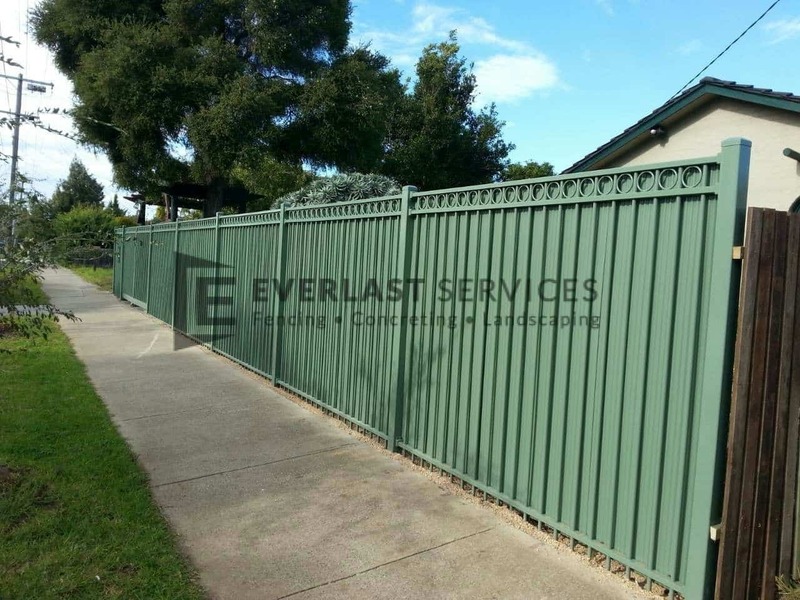 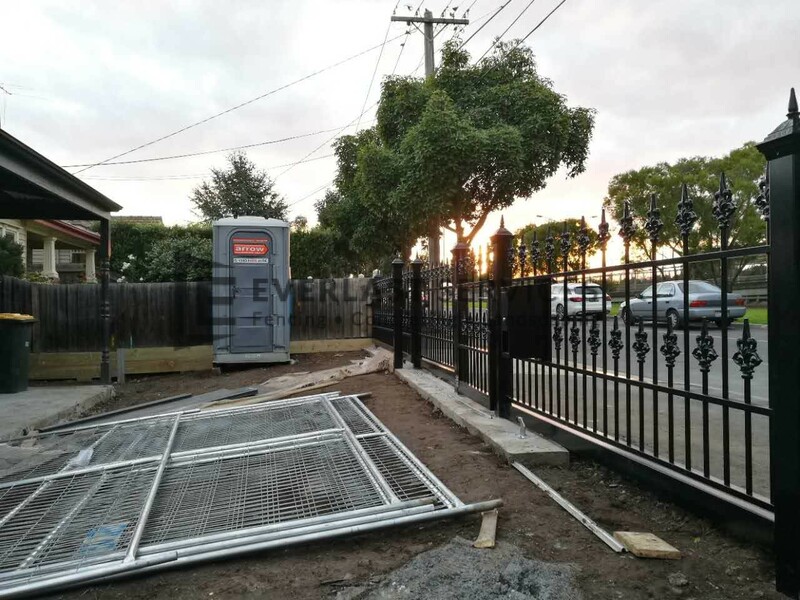 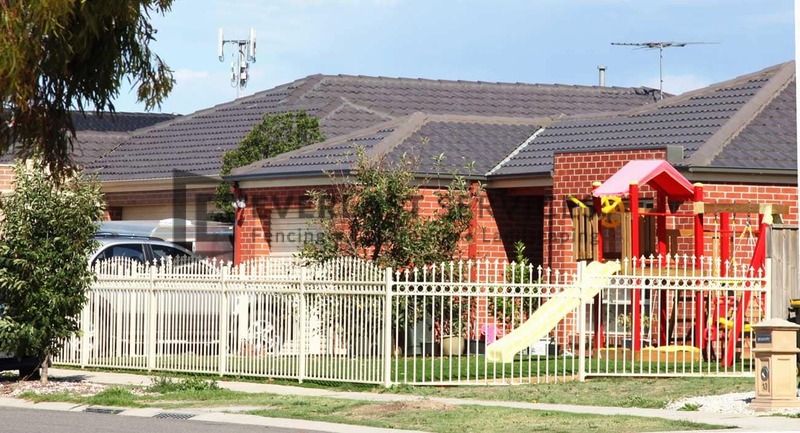 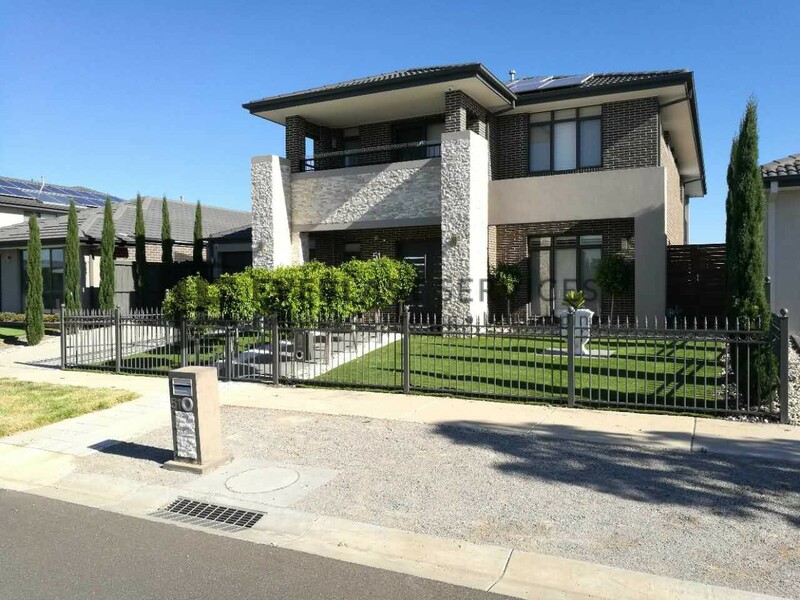 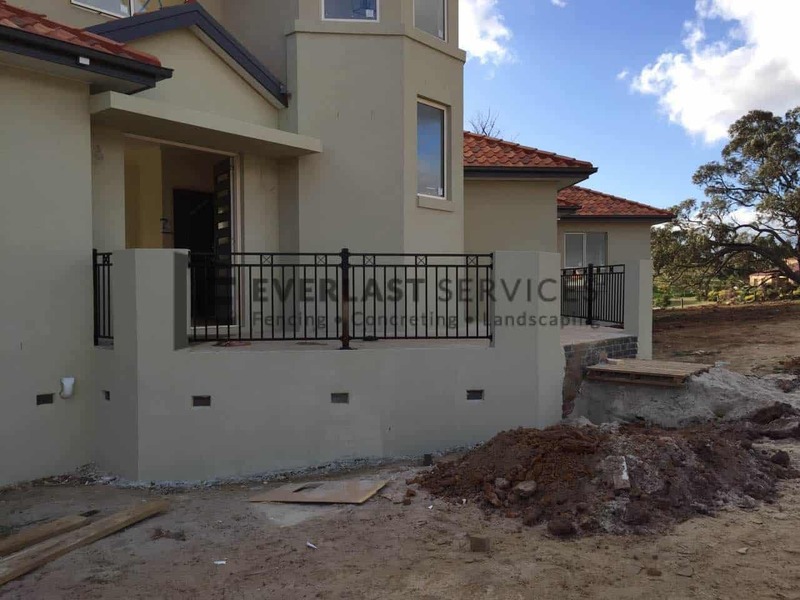 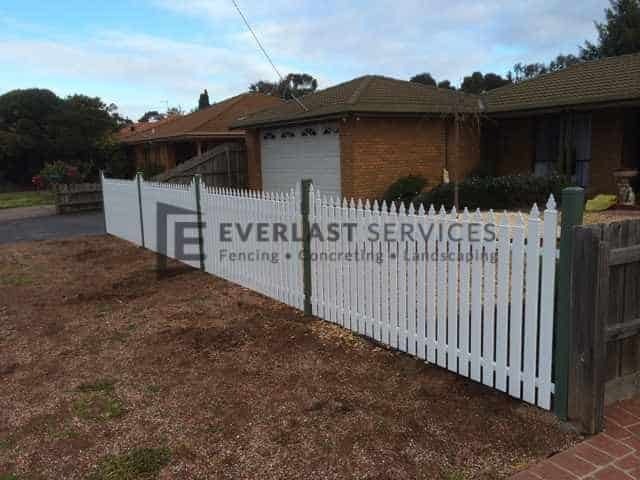 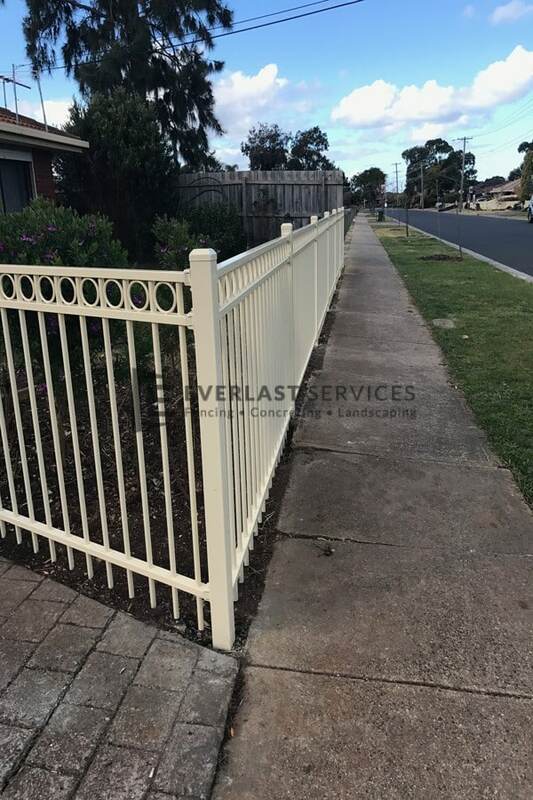 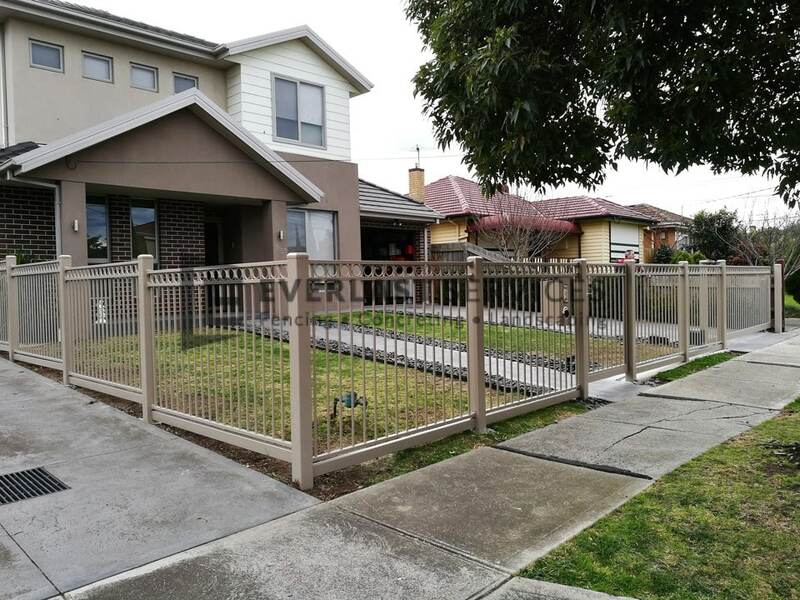 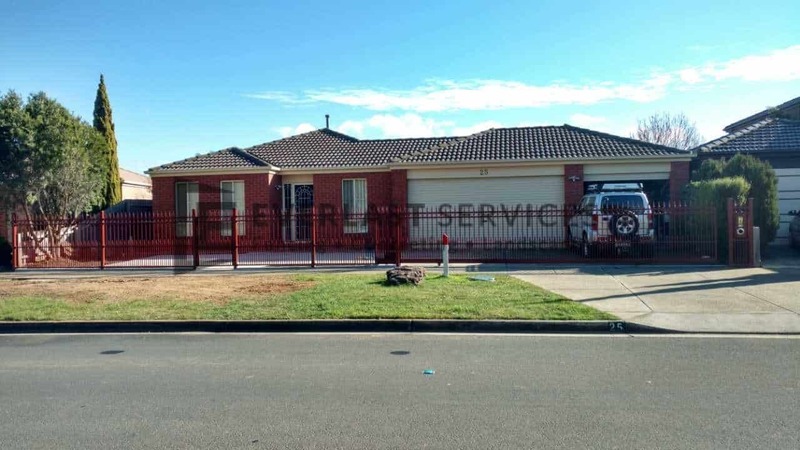 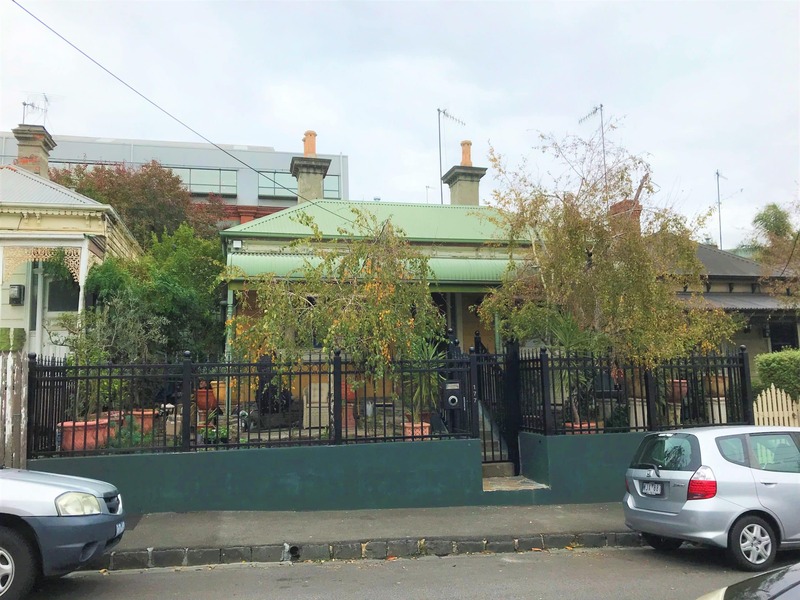 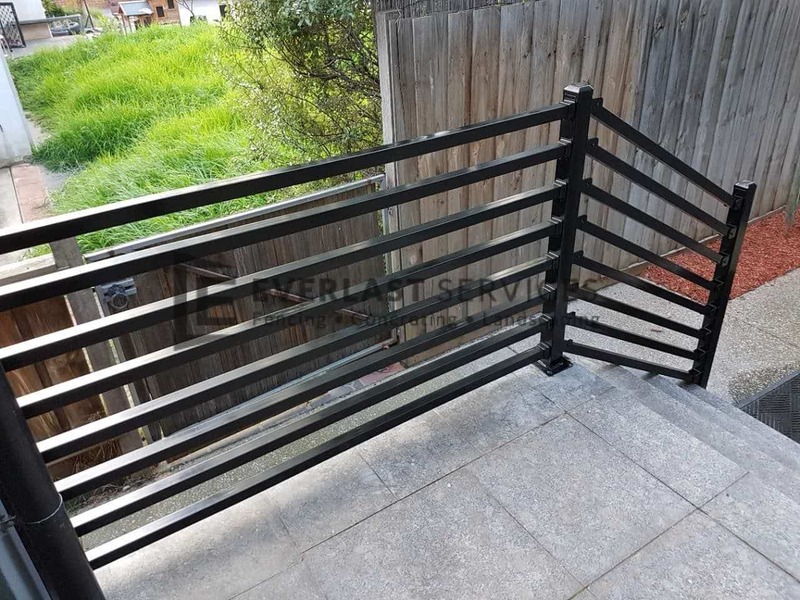 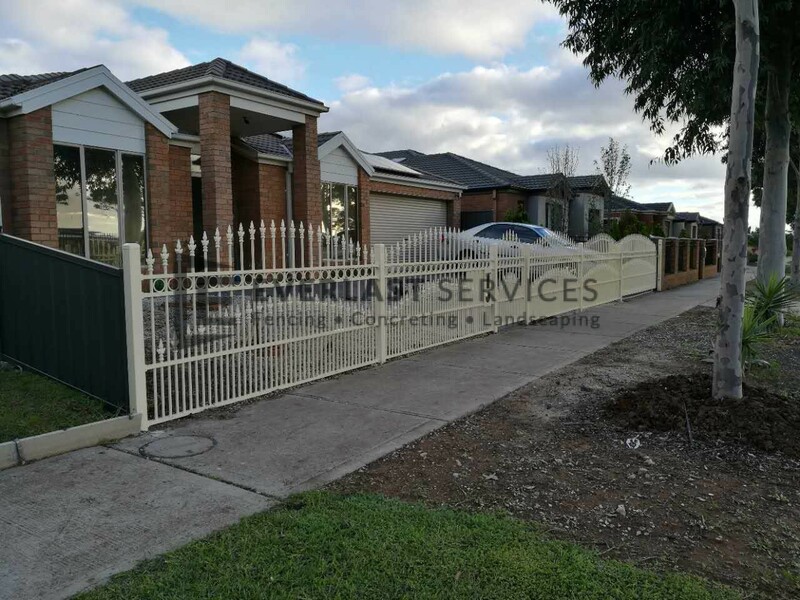 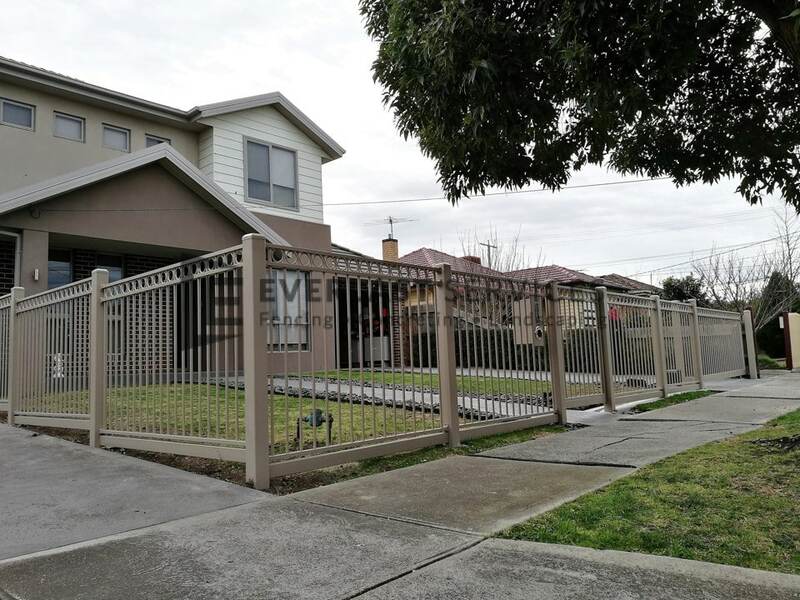 So, why not let the experts at Everlast Services (formerly known as Everlast Fencing Melbourne) use our knowledge on your new fence project for a home improvement project that is completely stress-free. 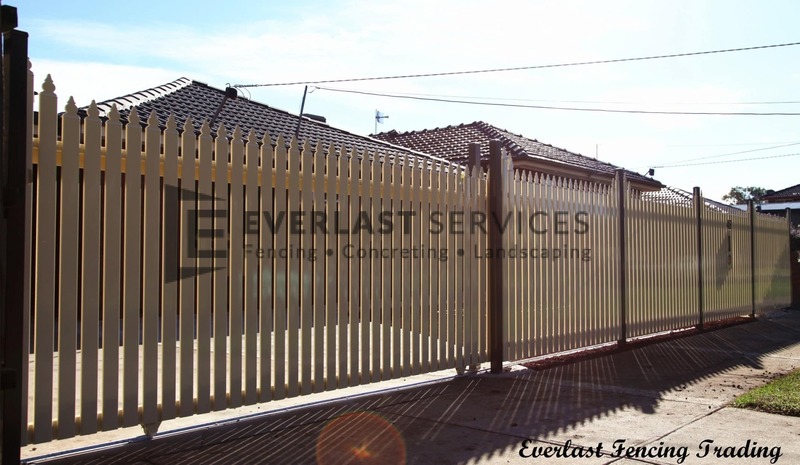 Our product and service offering is much bigger than just steel fences. 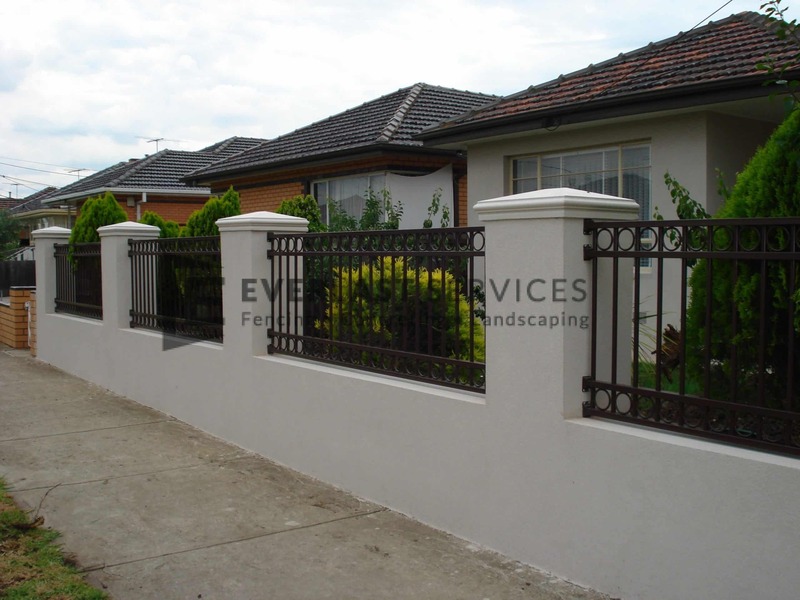 We are your one-stop-shop for backyard beautification. We can build pergolas and decks, or instal driveway gates and fences.